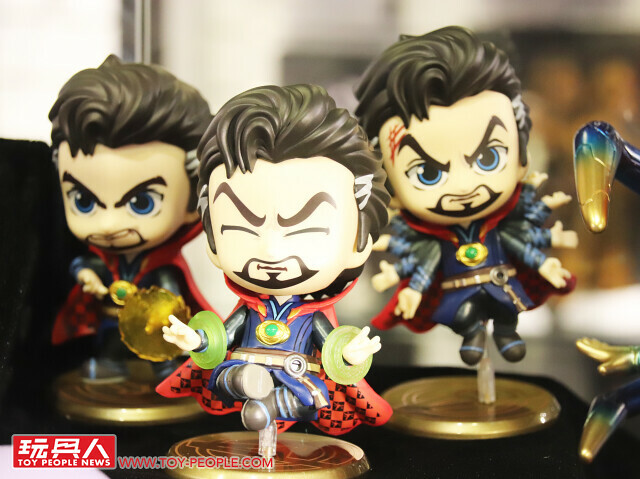 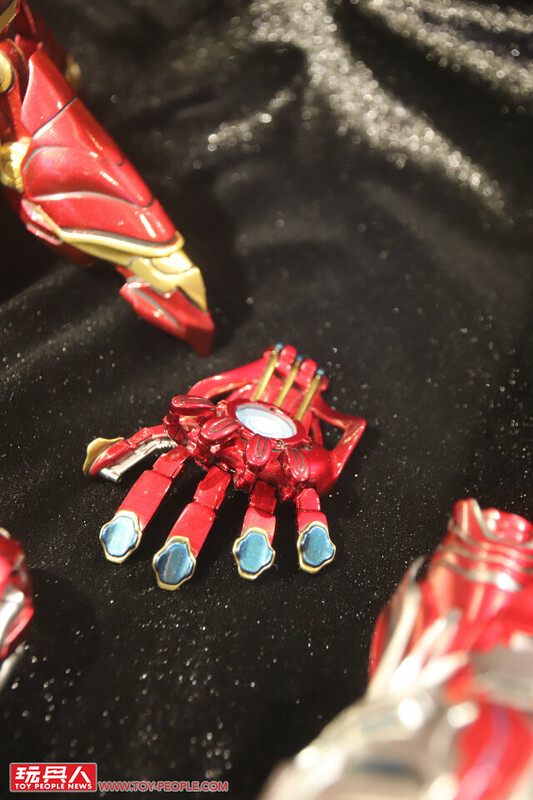 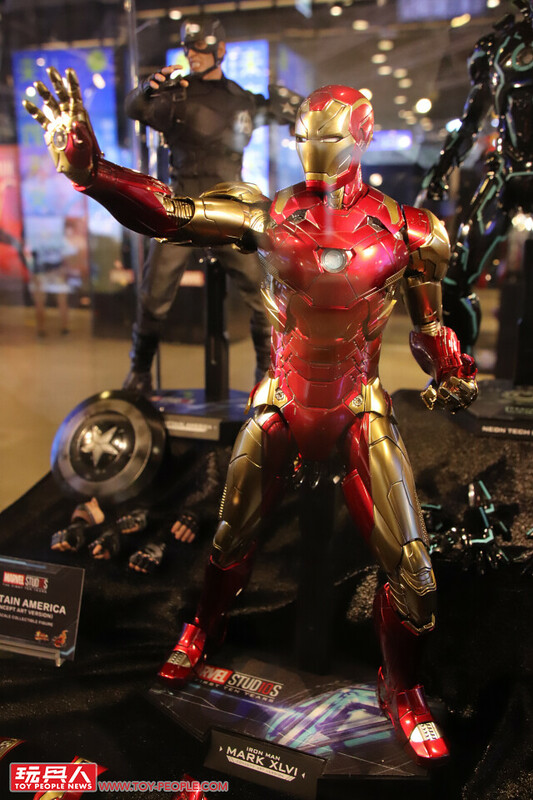 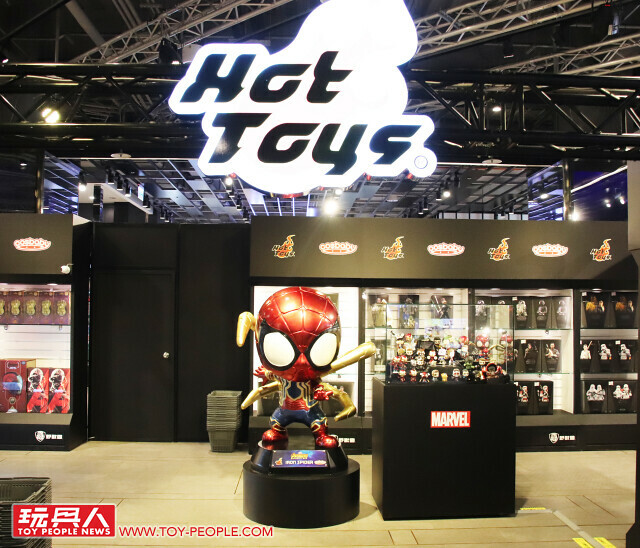 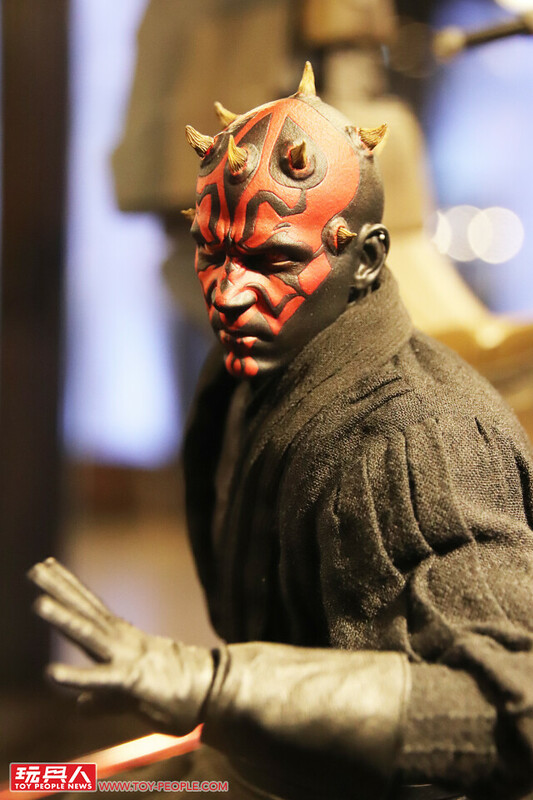 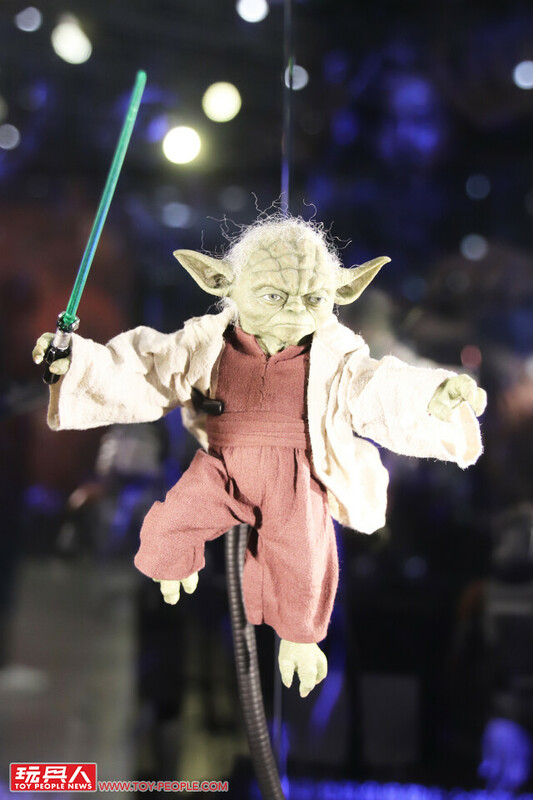 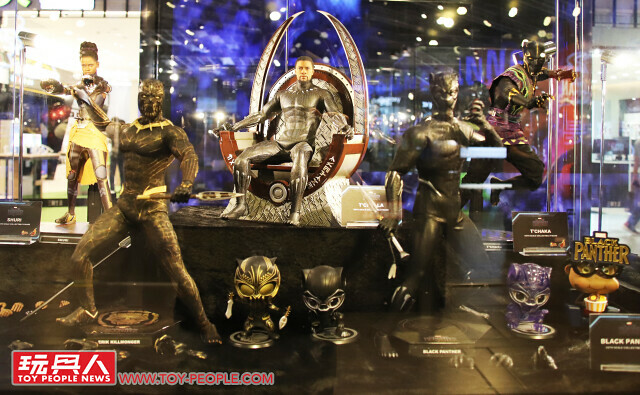 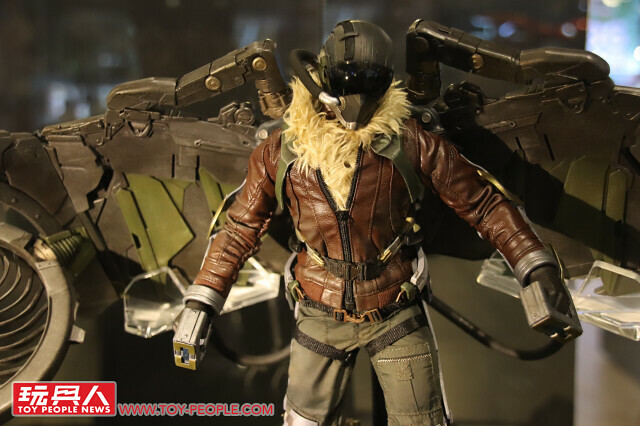 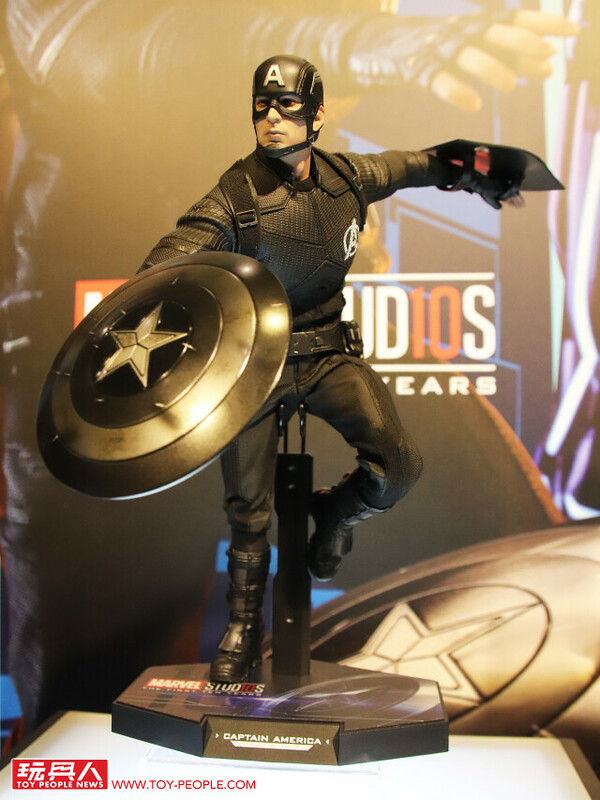 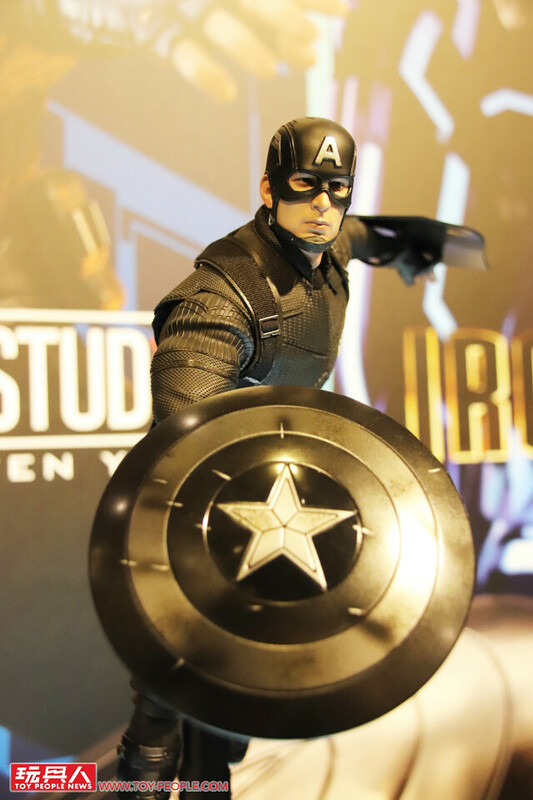 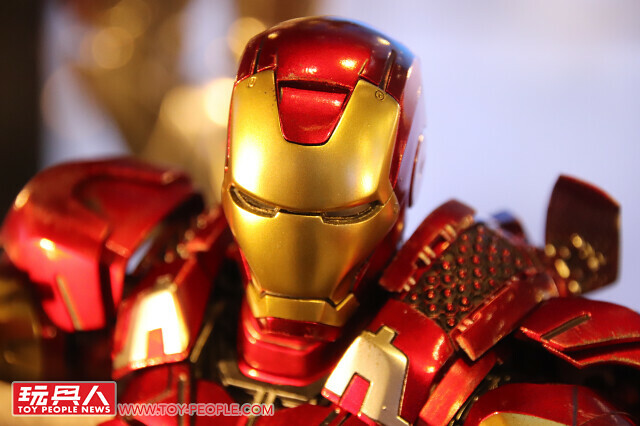 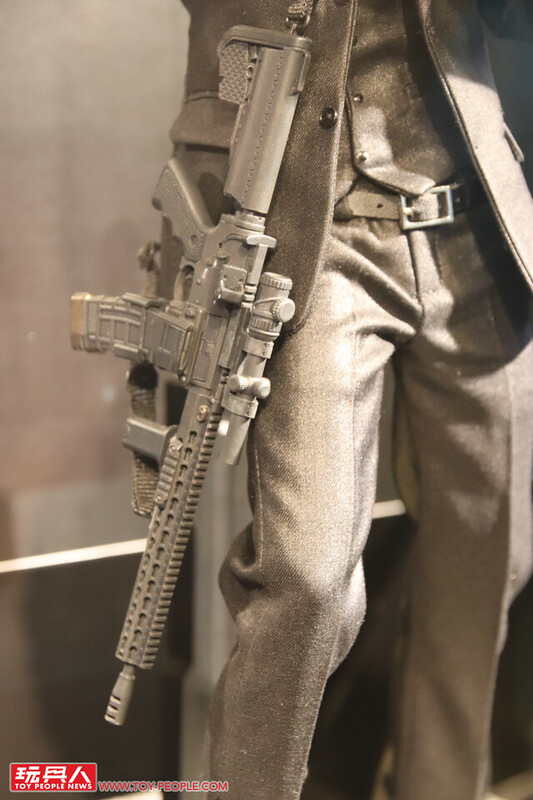 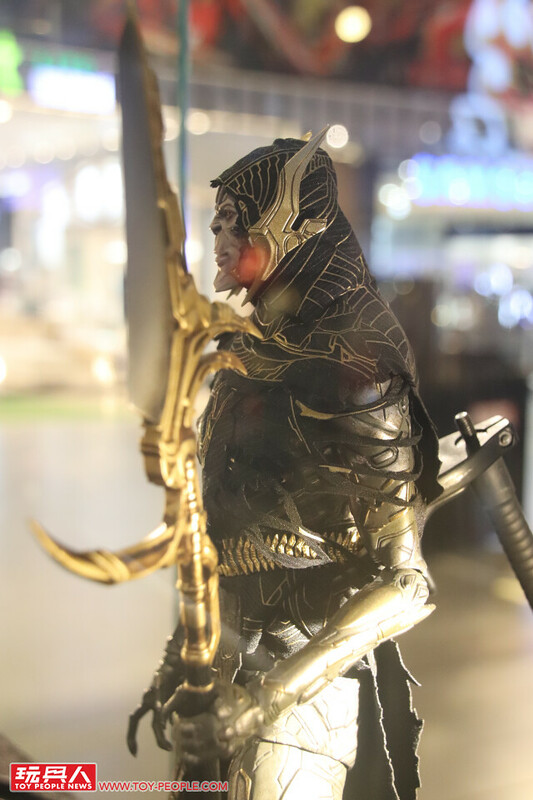 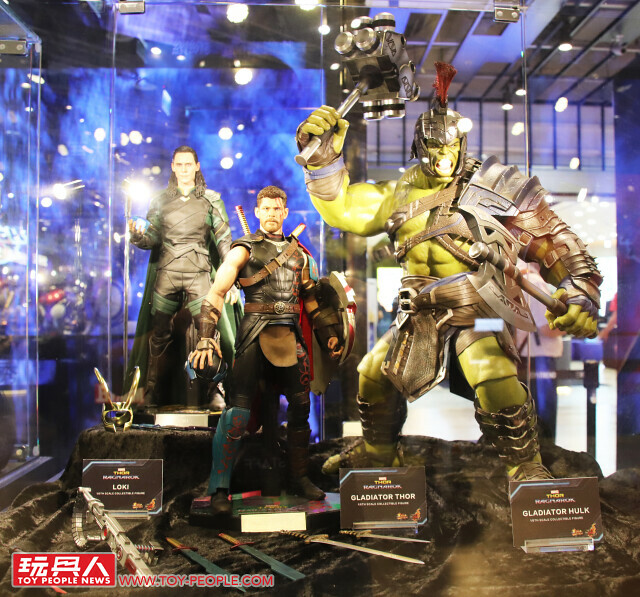 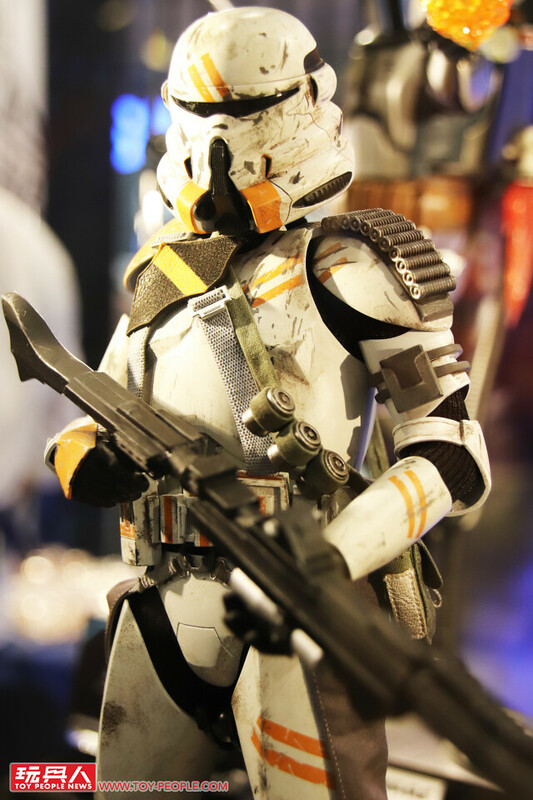 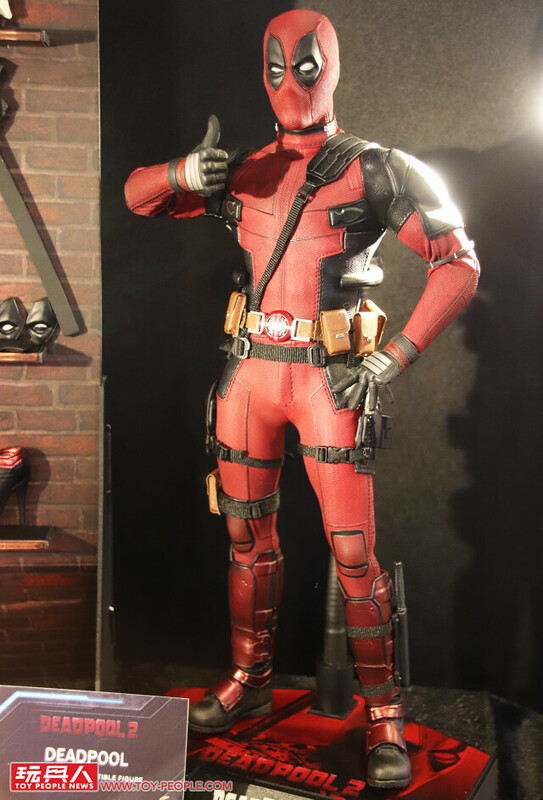 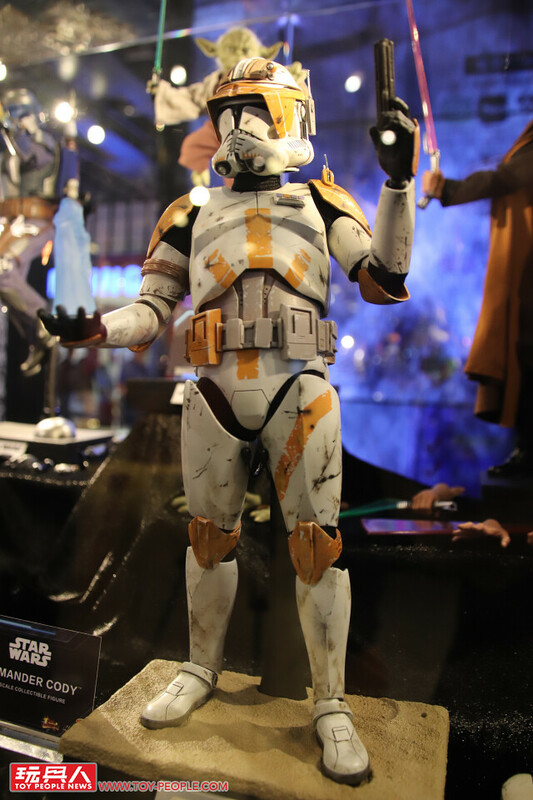 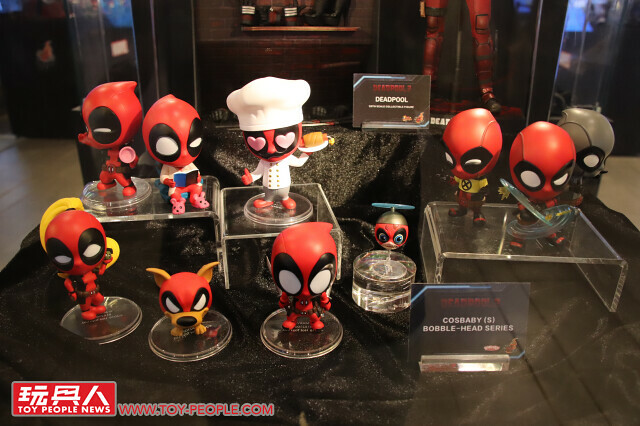 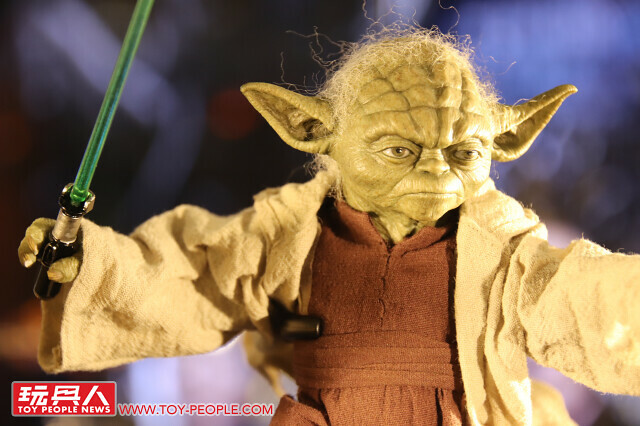 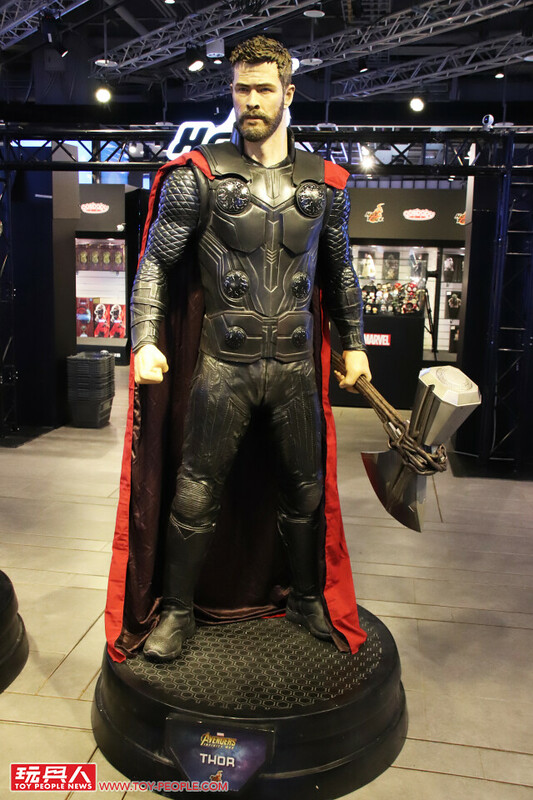 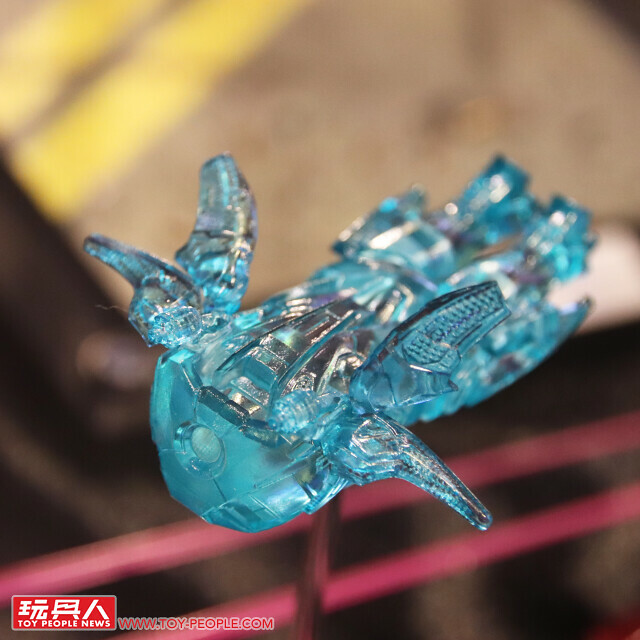 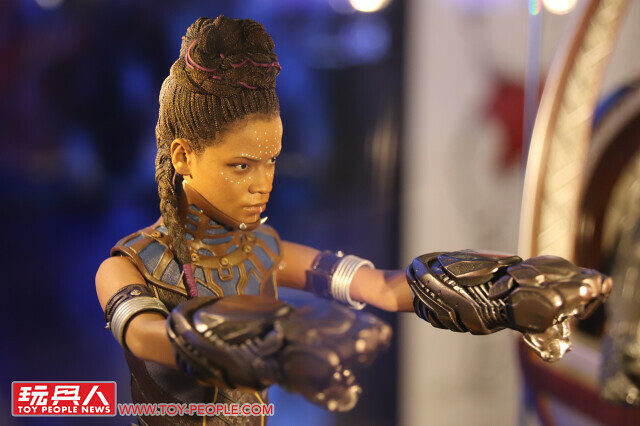 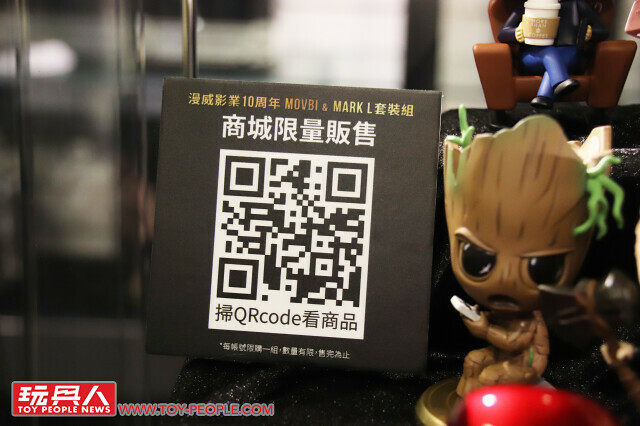 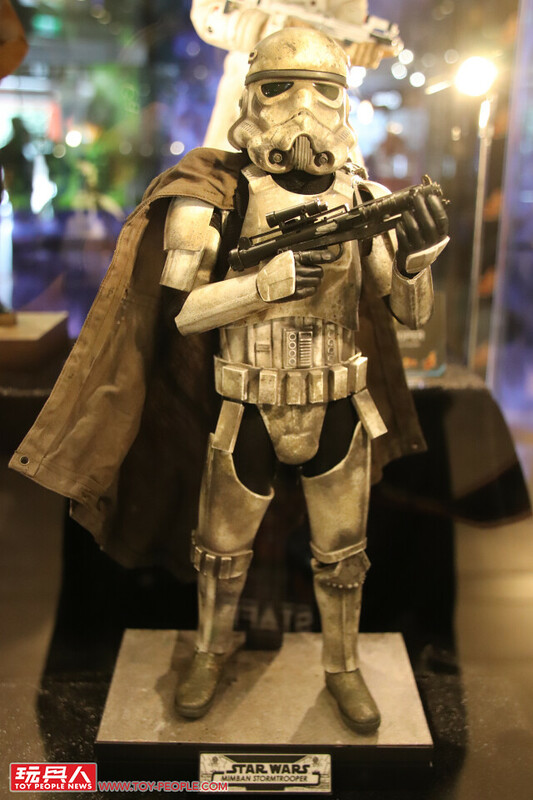 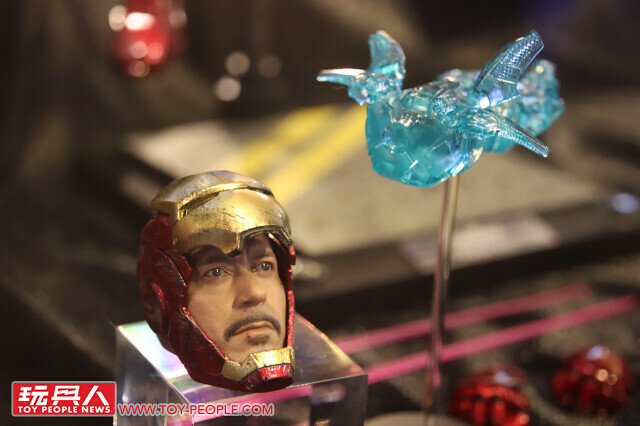 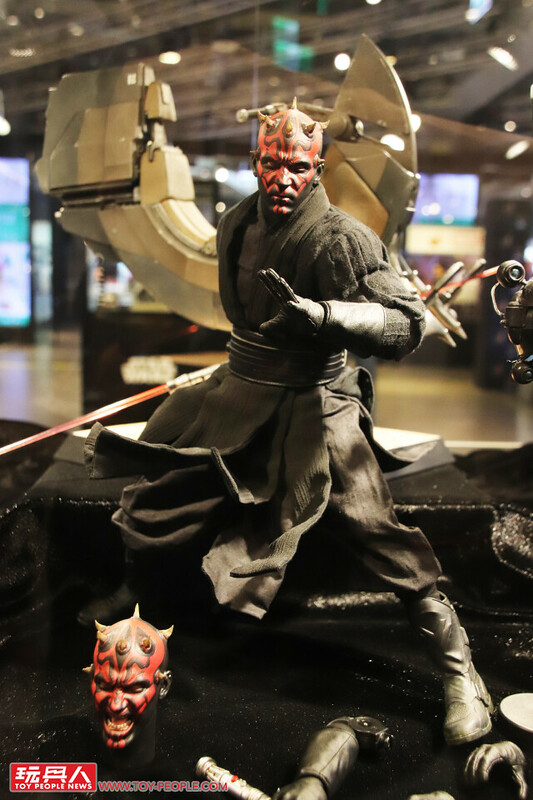 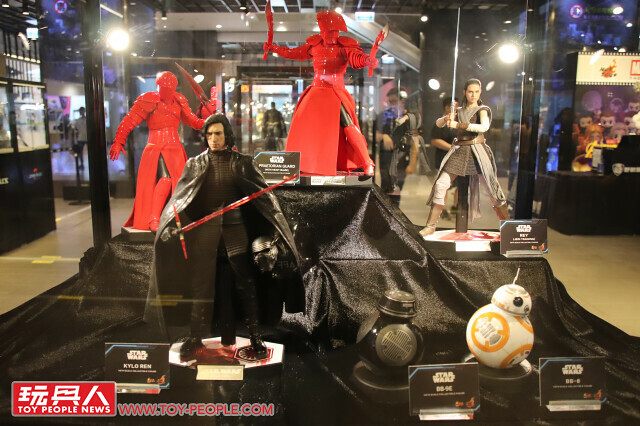 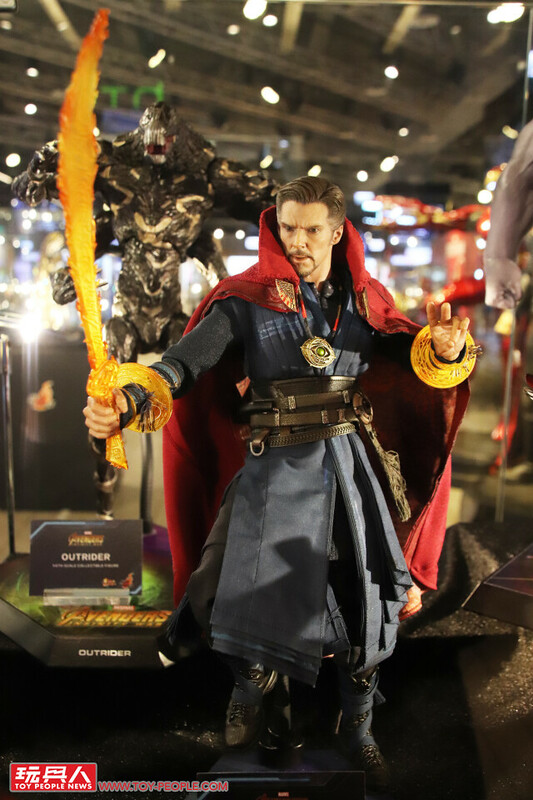 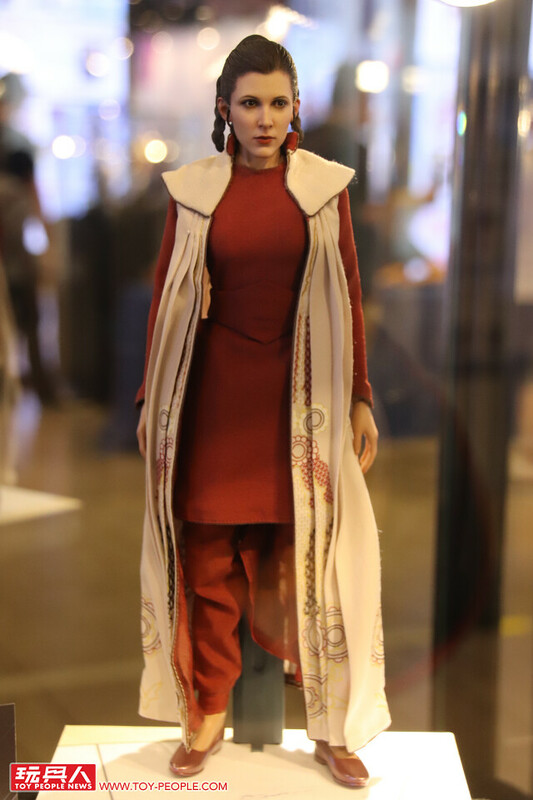 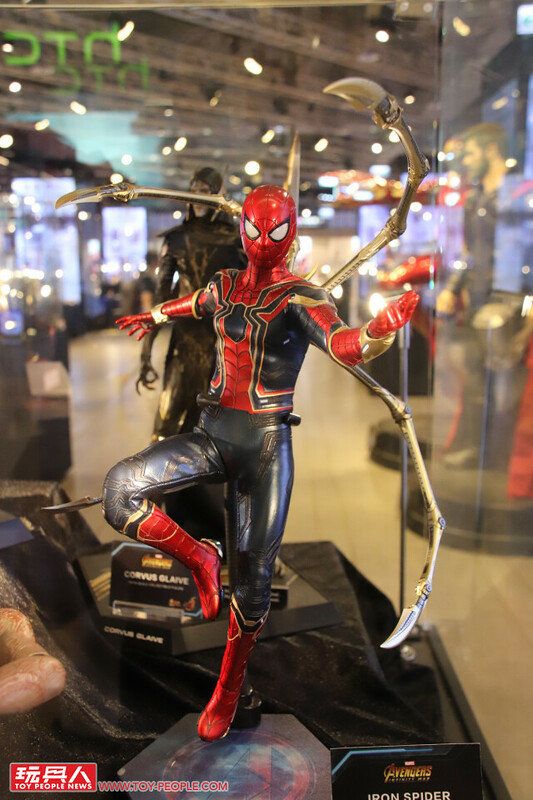 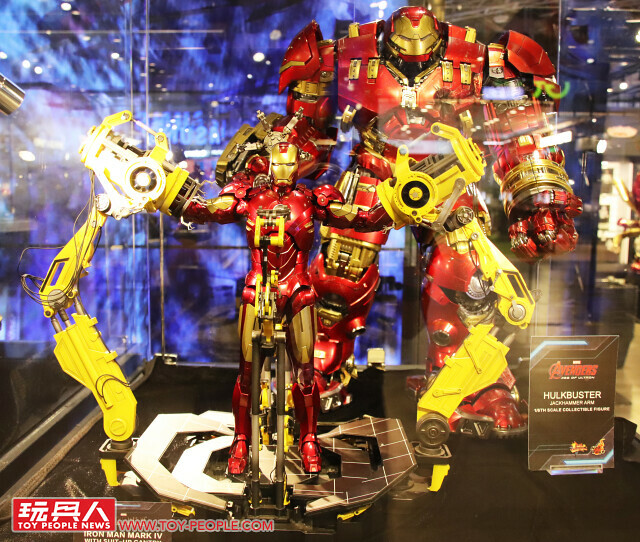 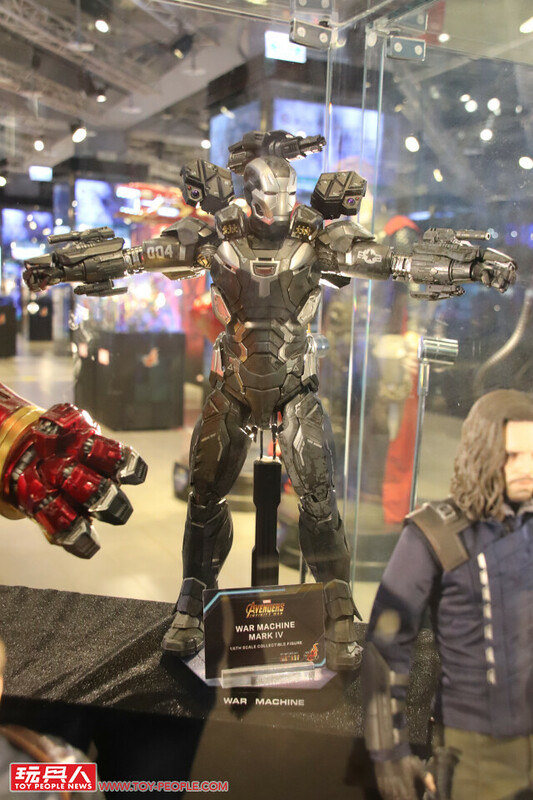 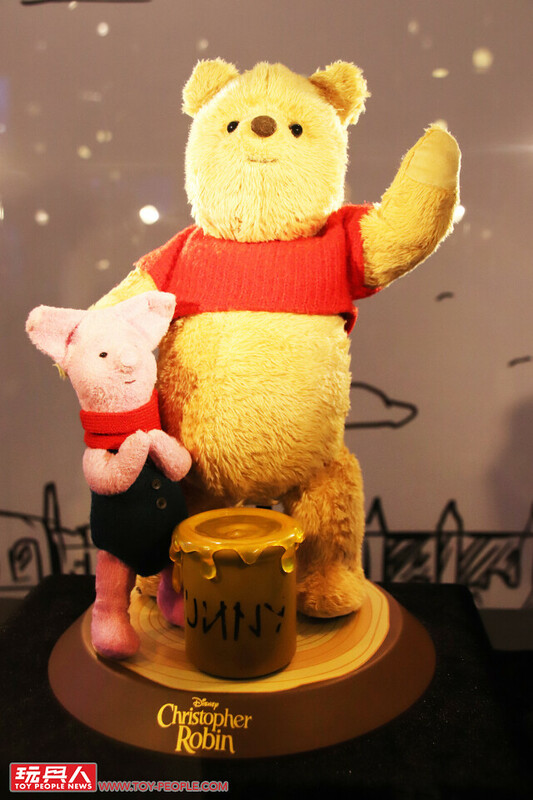 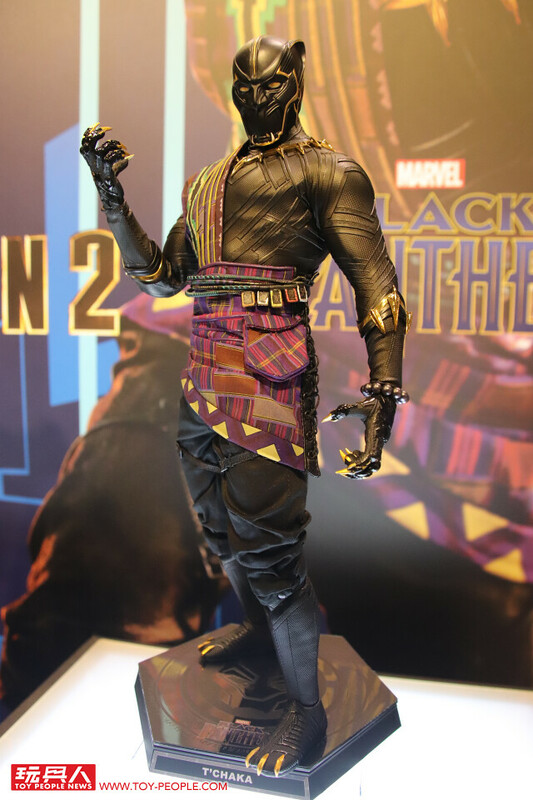 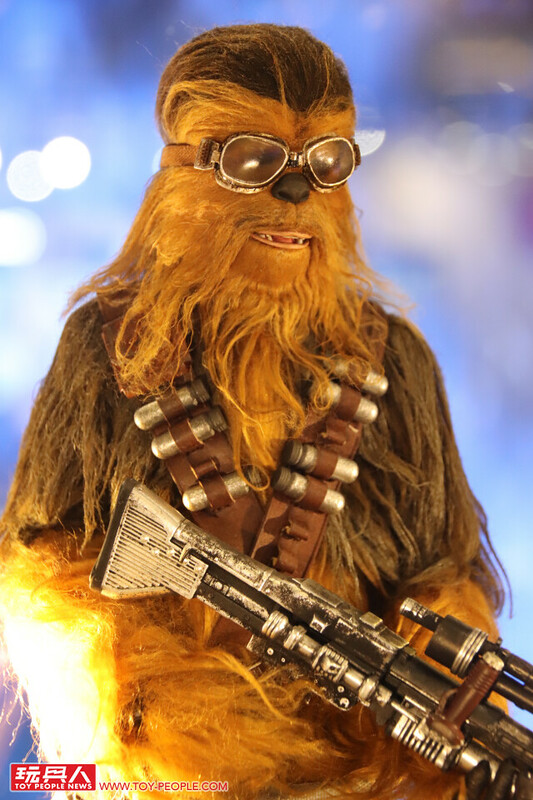 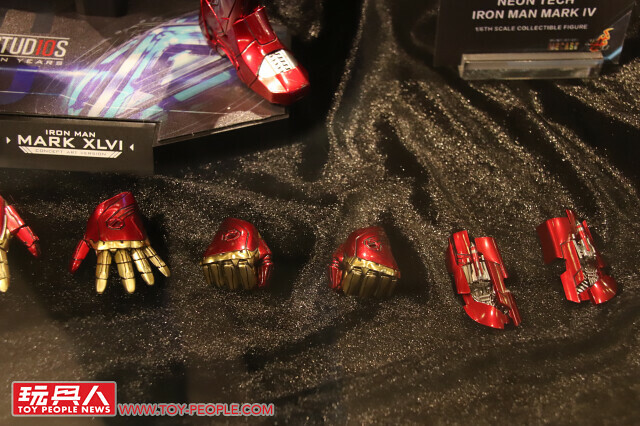 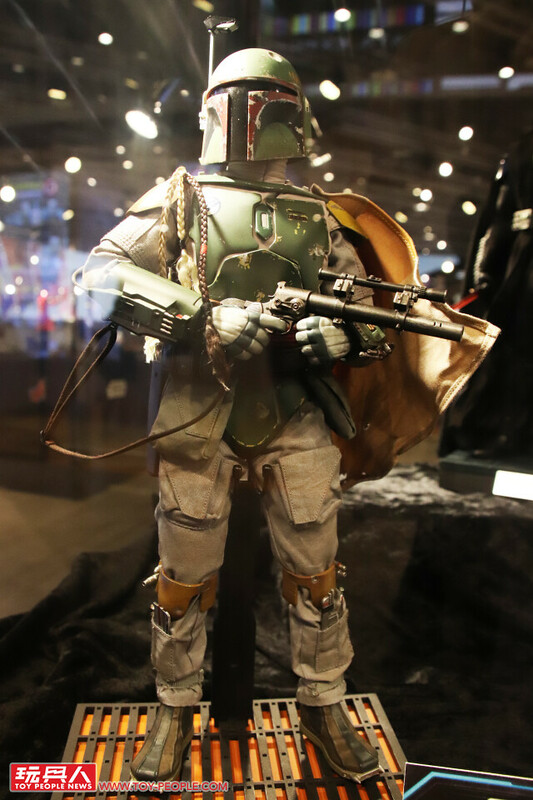 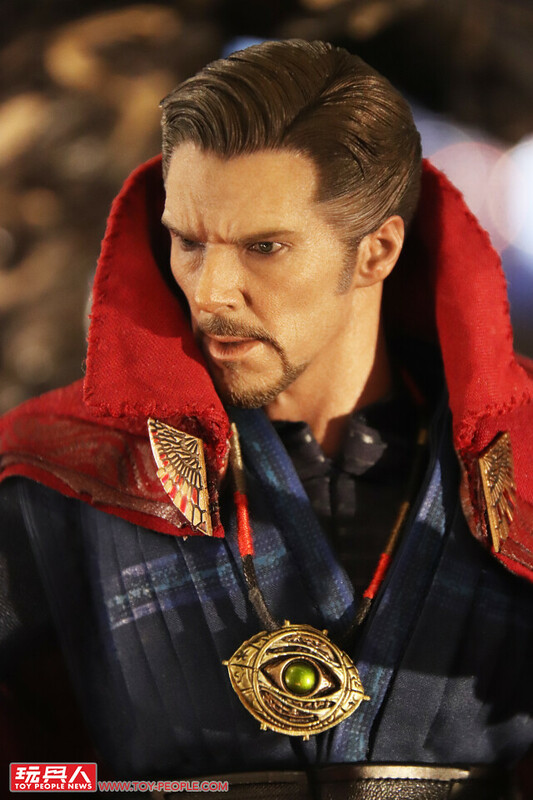 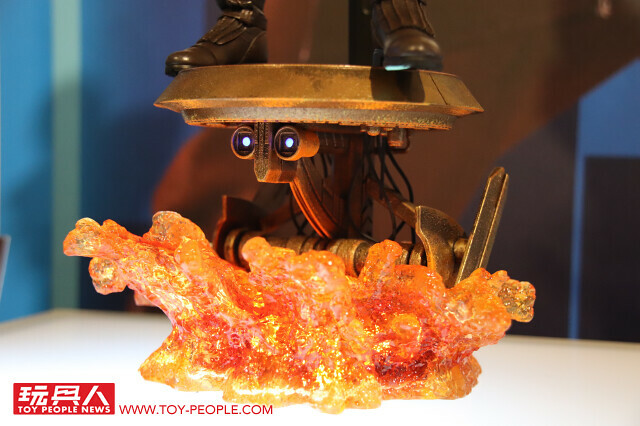 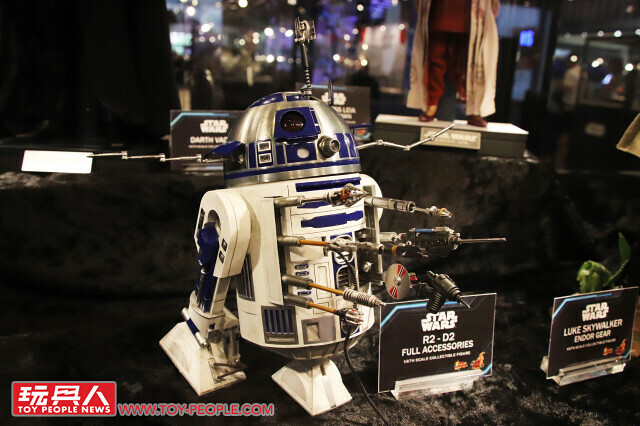 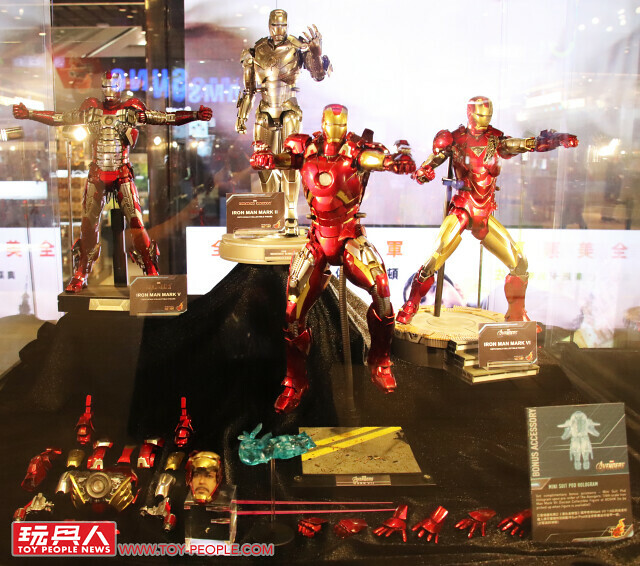 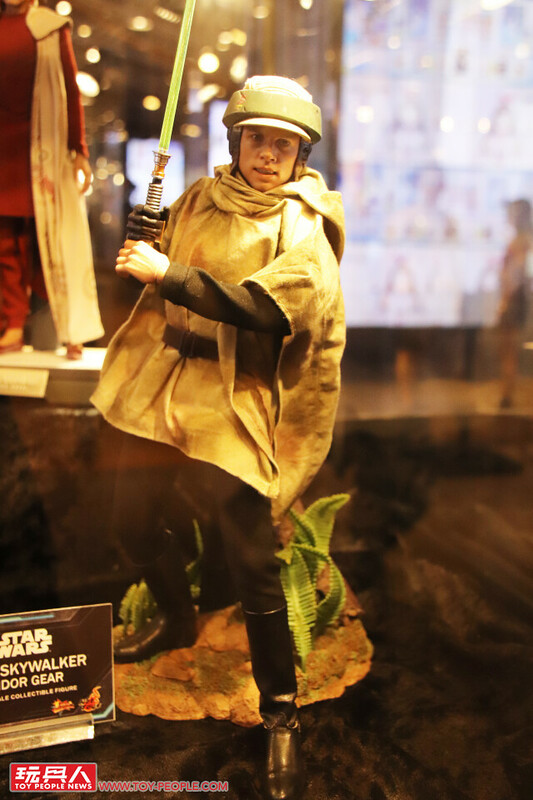 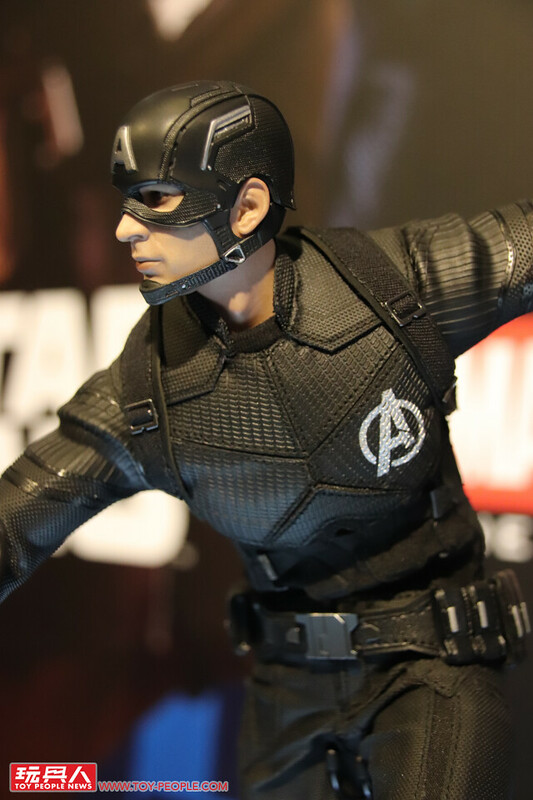 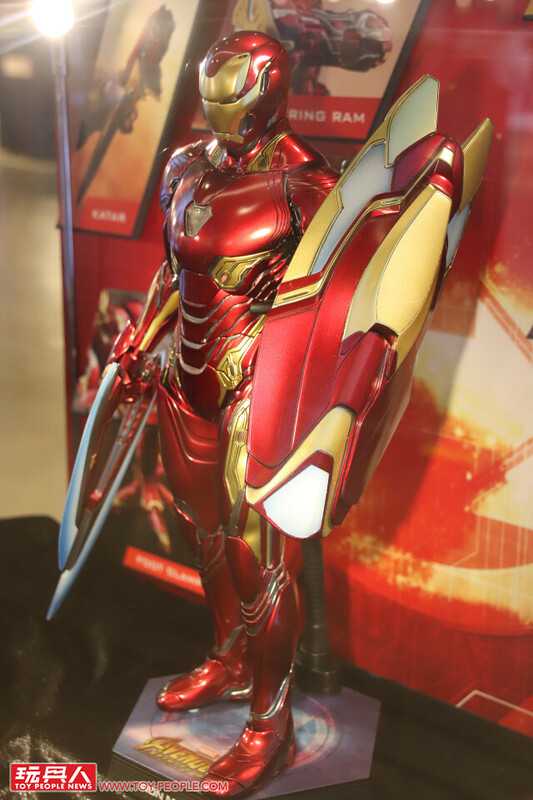 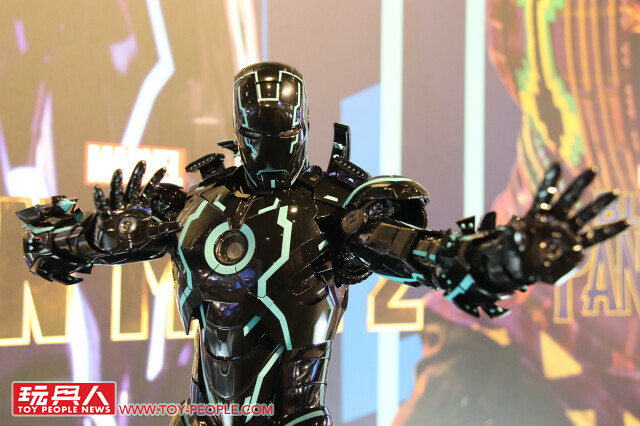 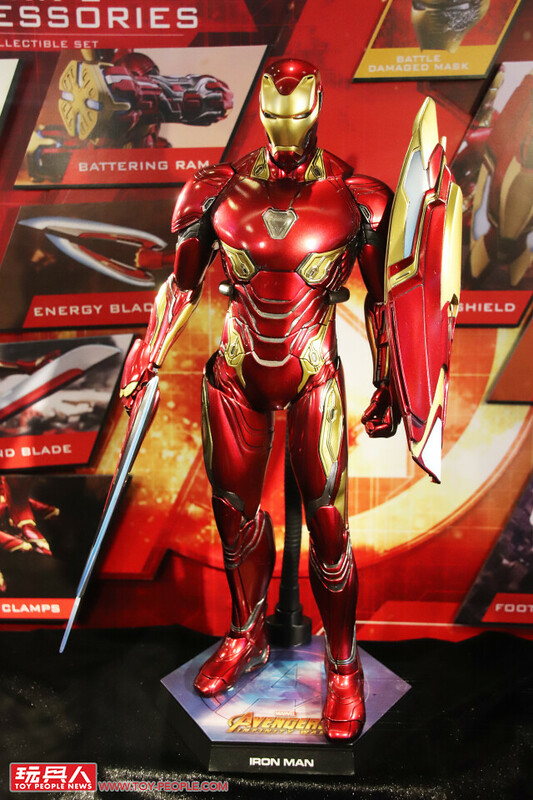 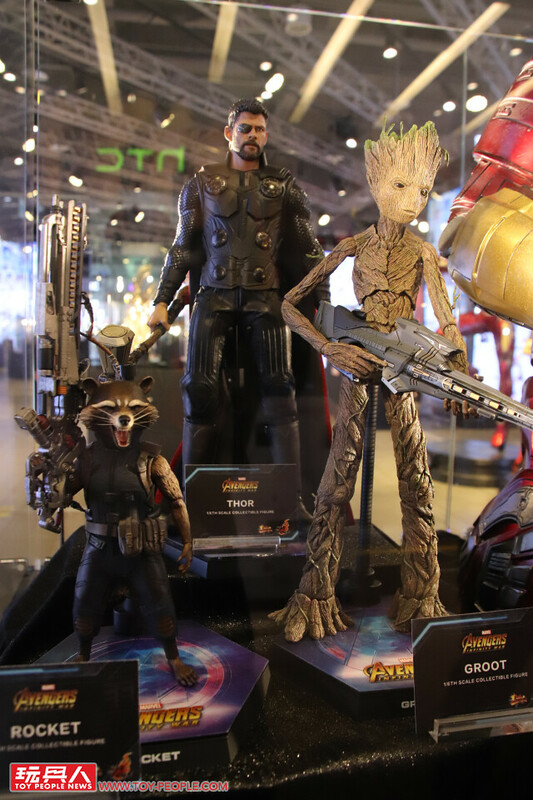 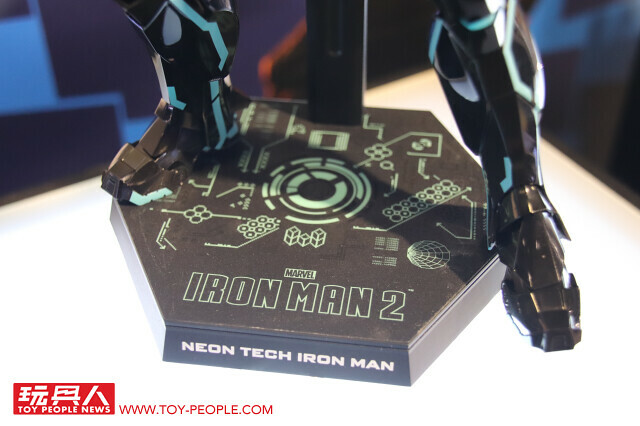 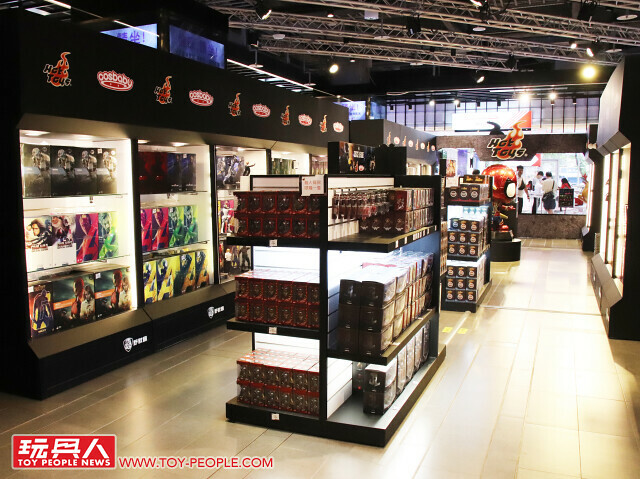 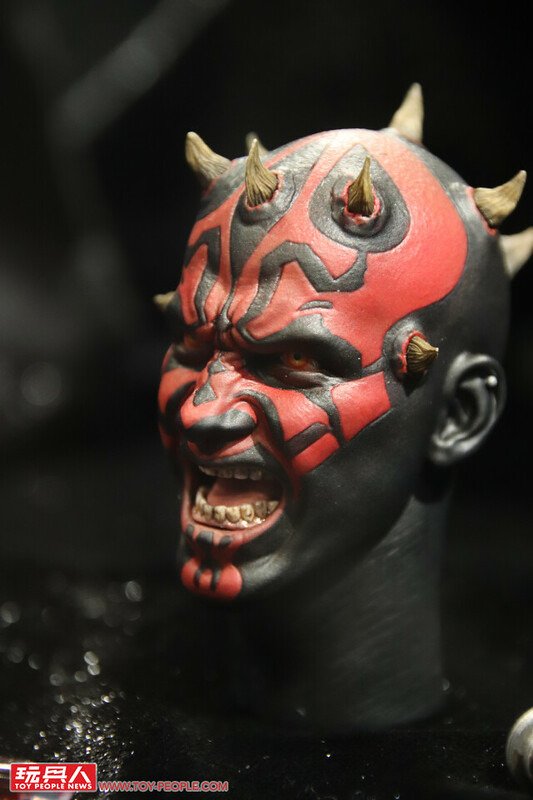 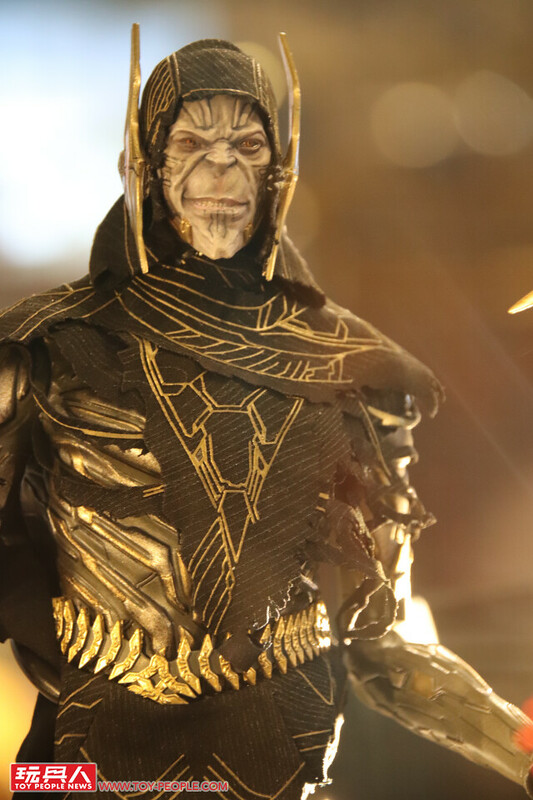 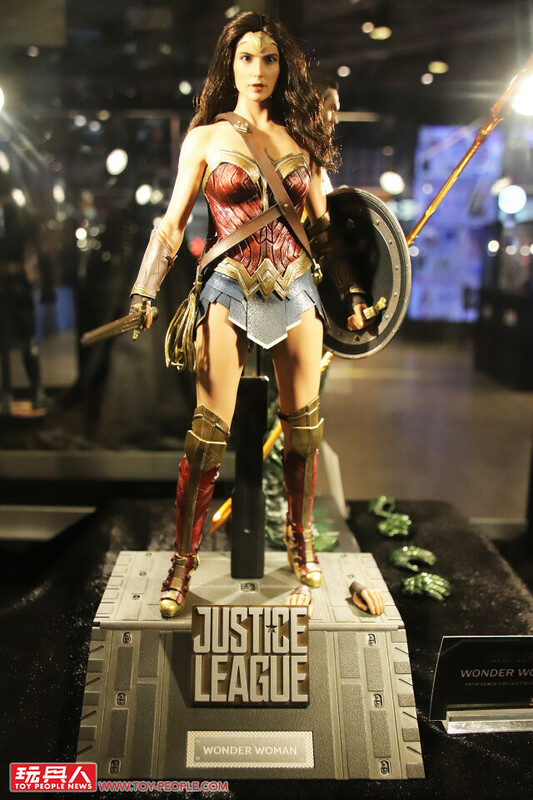 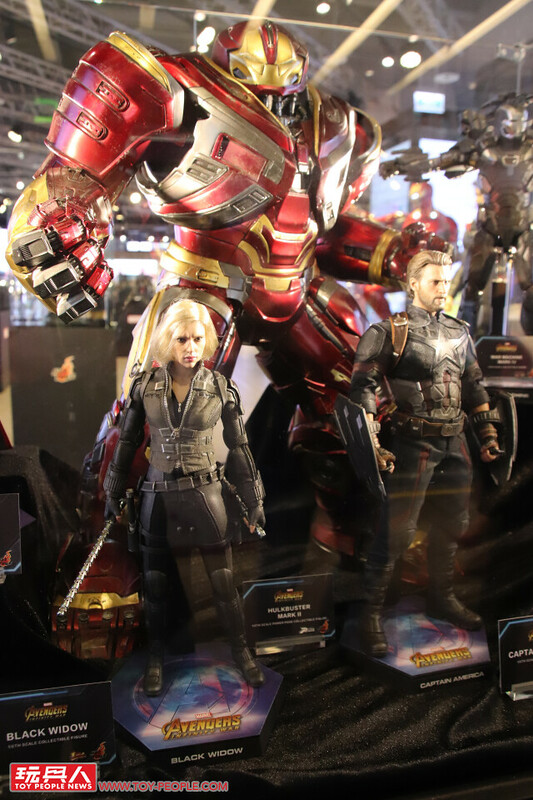 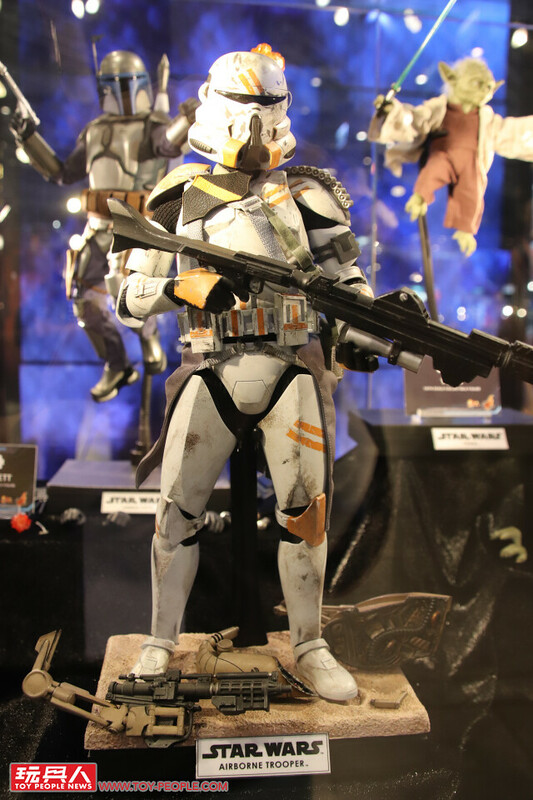 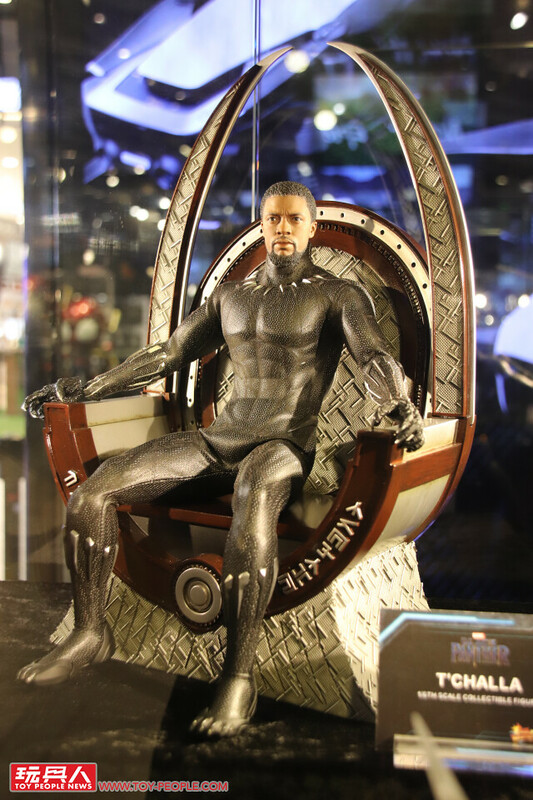 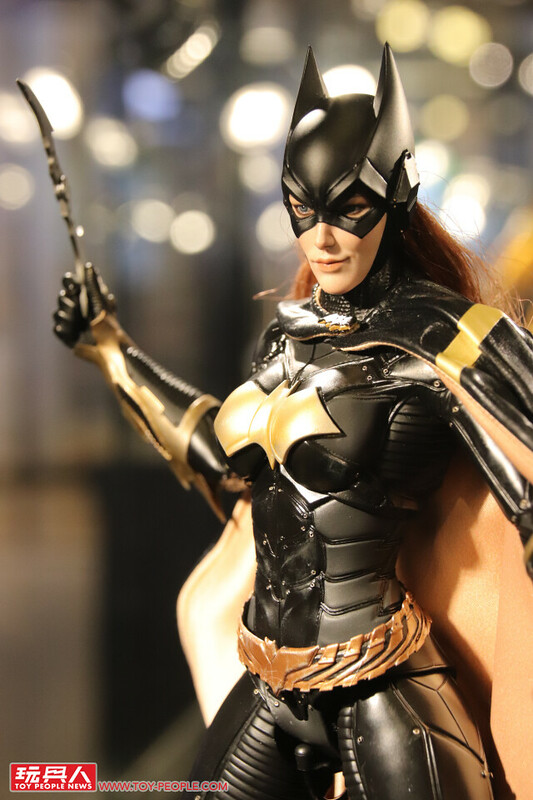 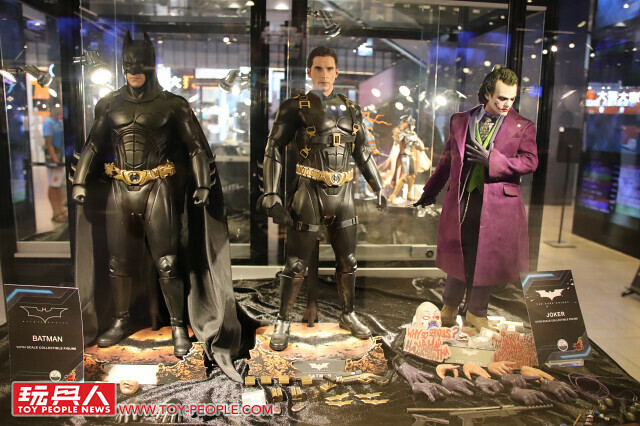 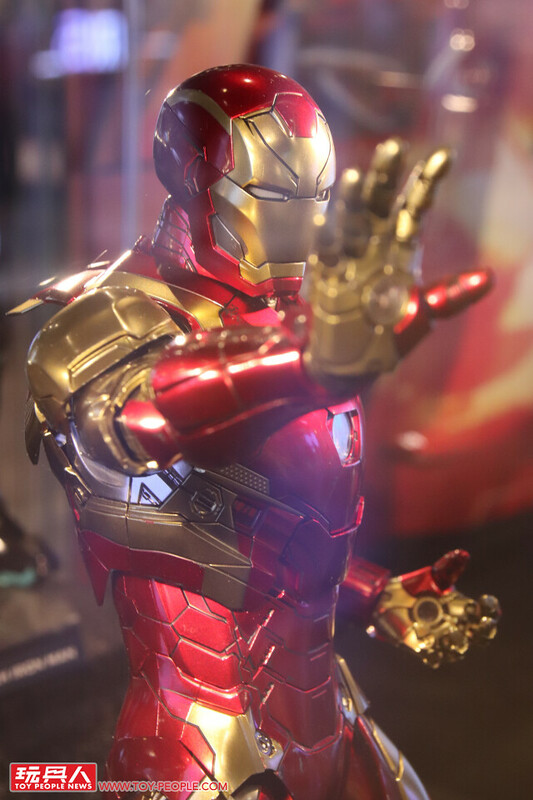 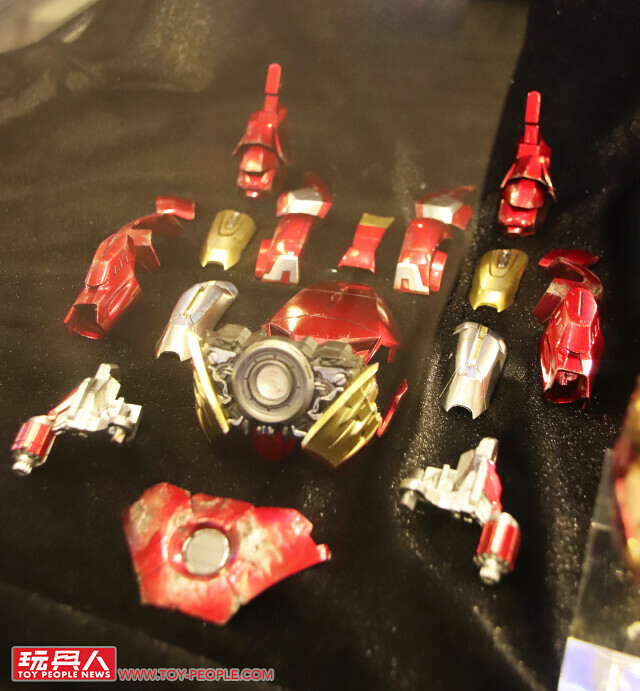 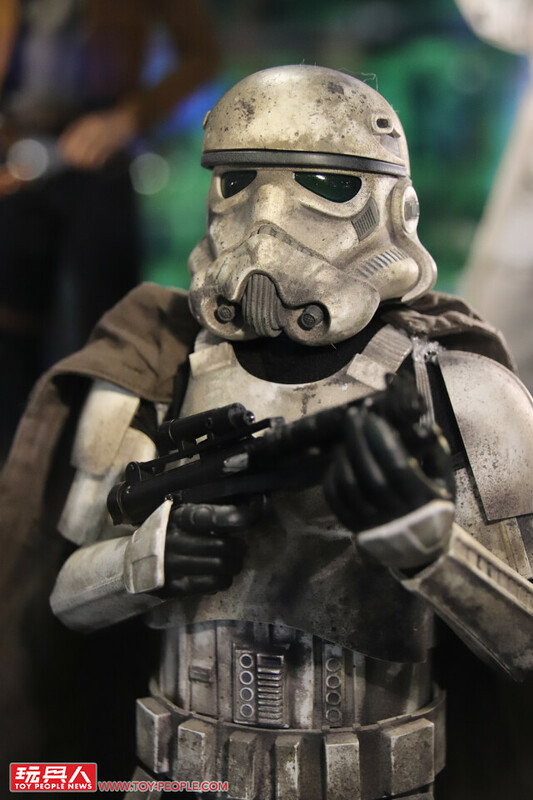 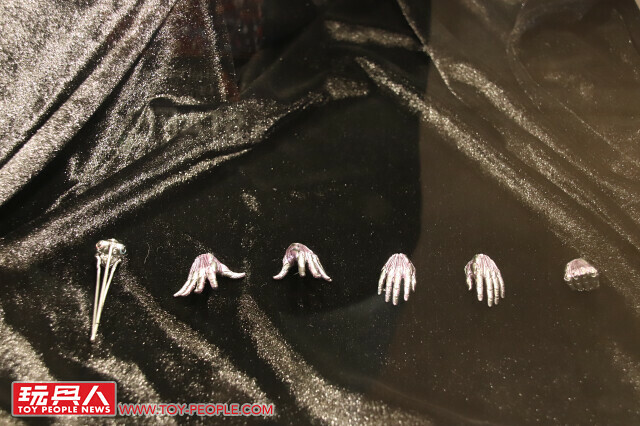 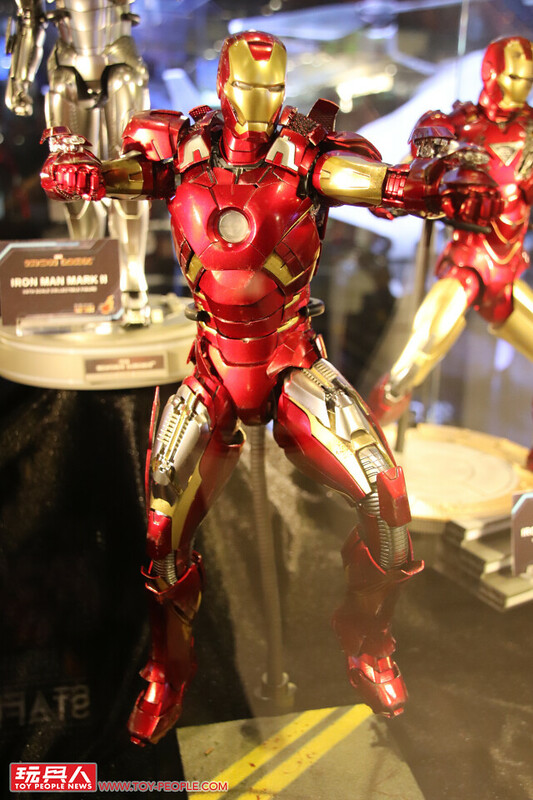 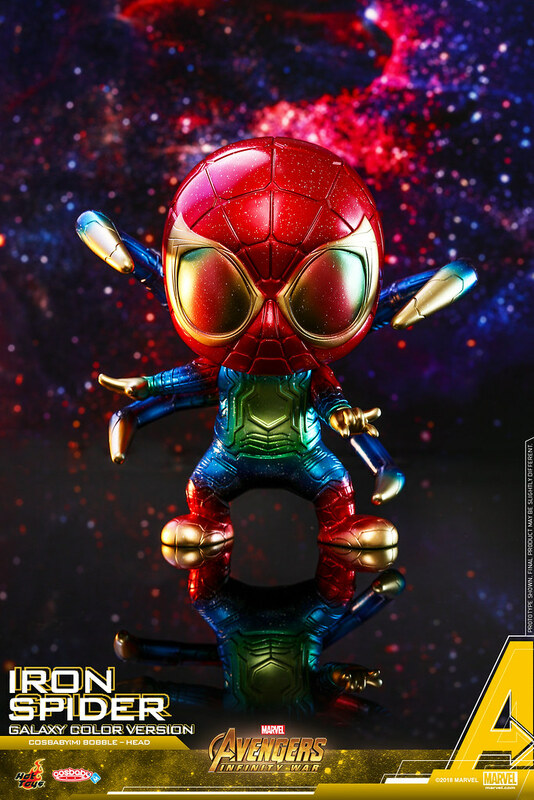 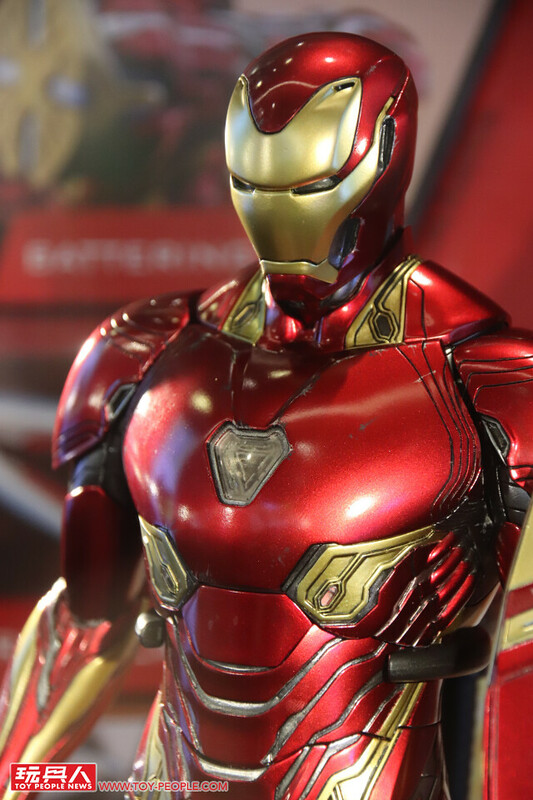 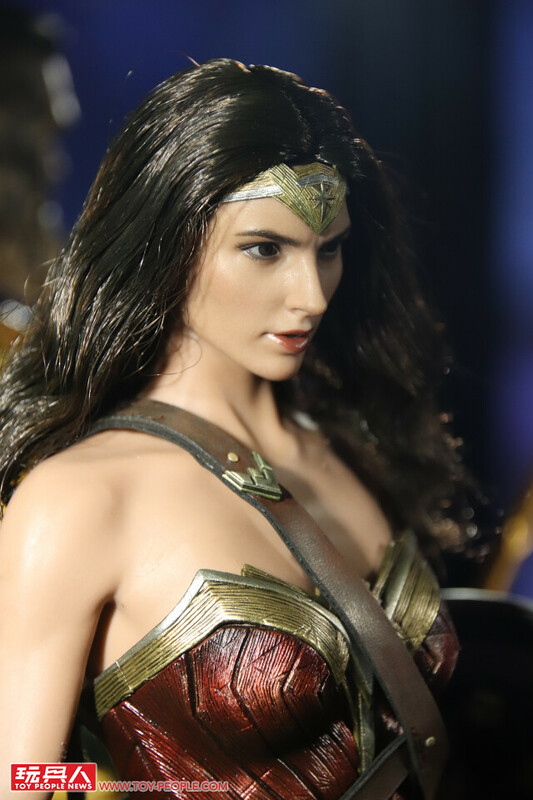 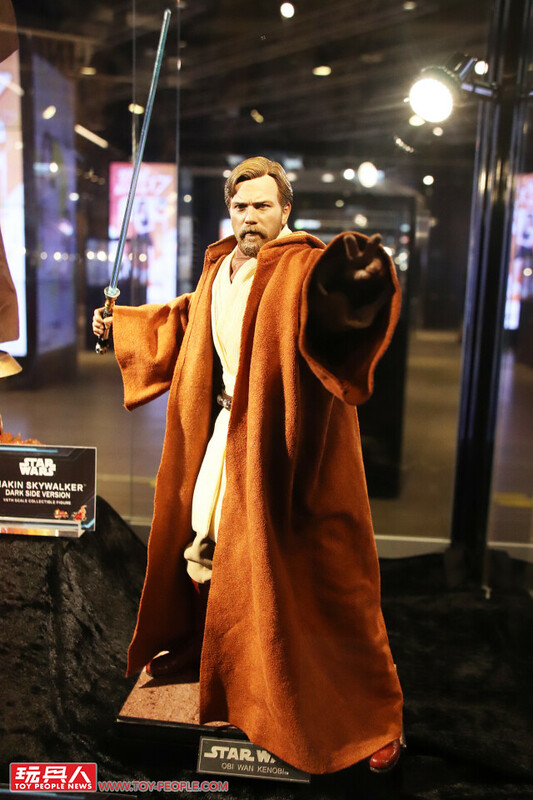 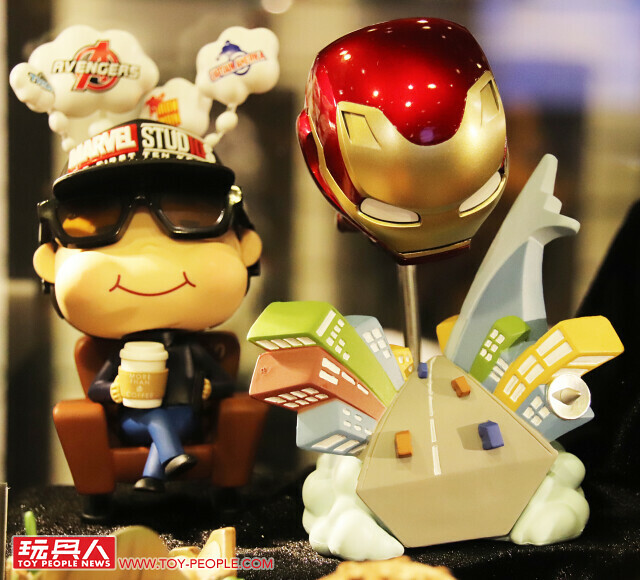 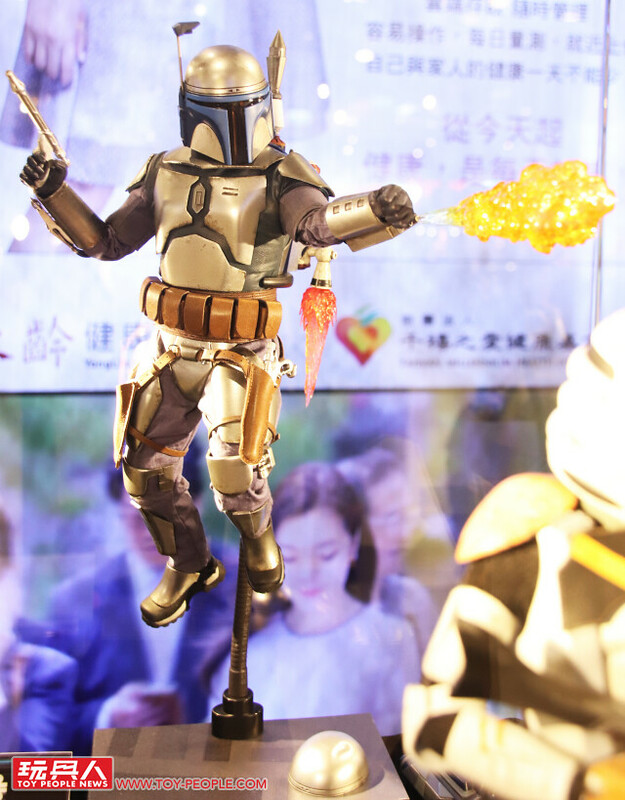 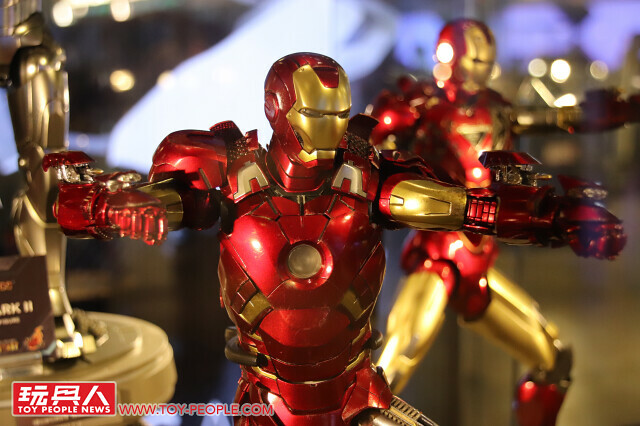 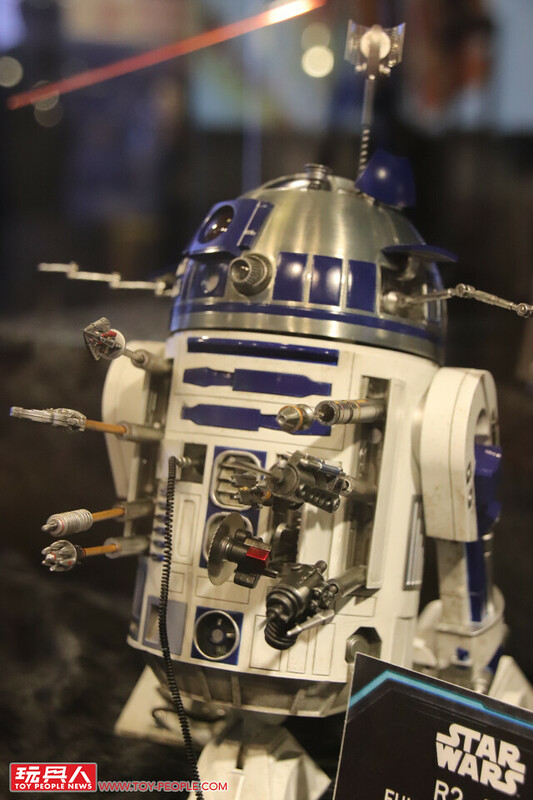 The highly anticipated Hot Toys Annual Exhibition officially started on August 18. 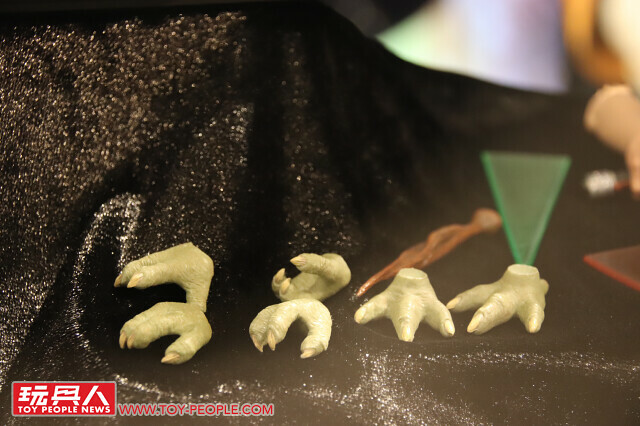 Collaborated between Beast Kingdom, there's a lot being shown so let's get to it! 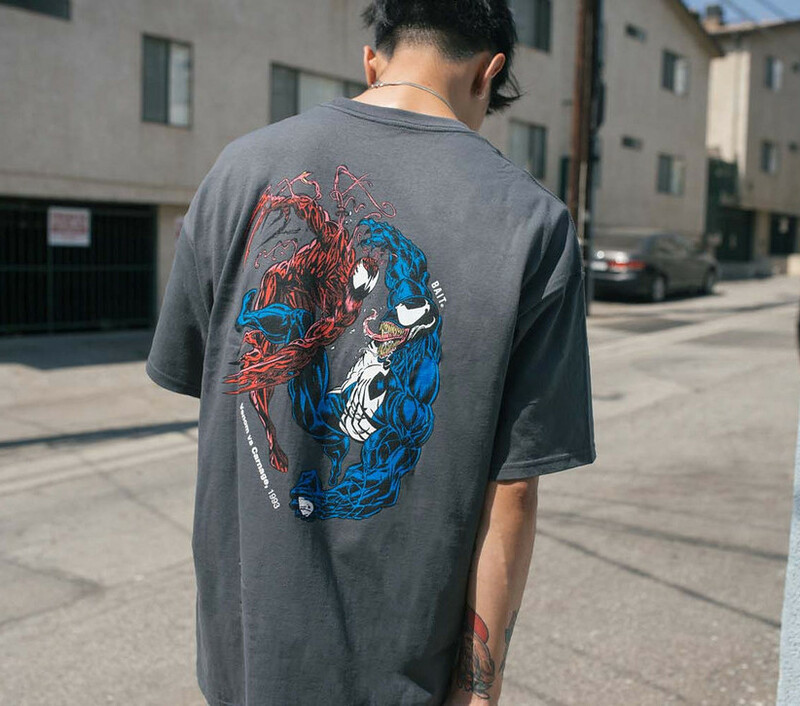 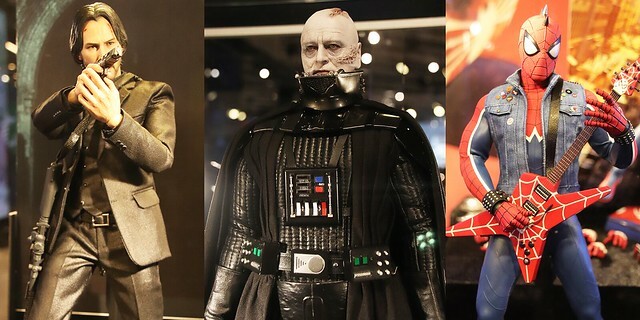 If you're a fan of Star Wars or Marvel you're in for a treat! 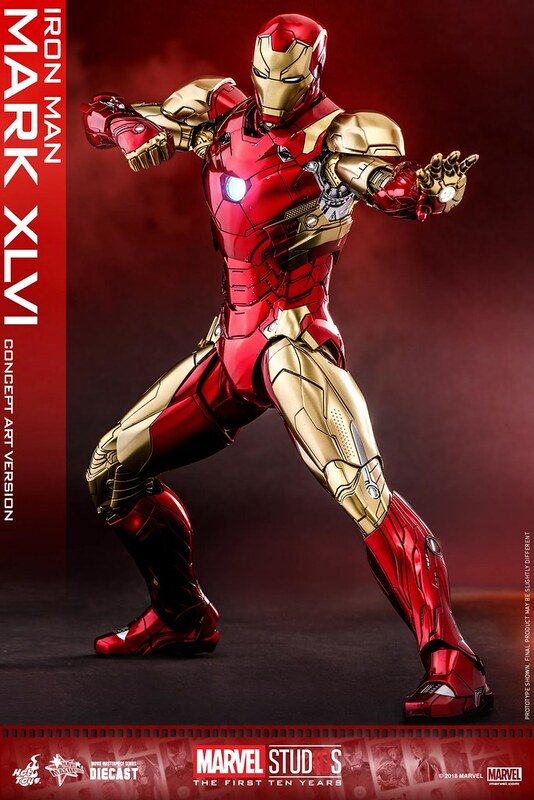 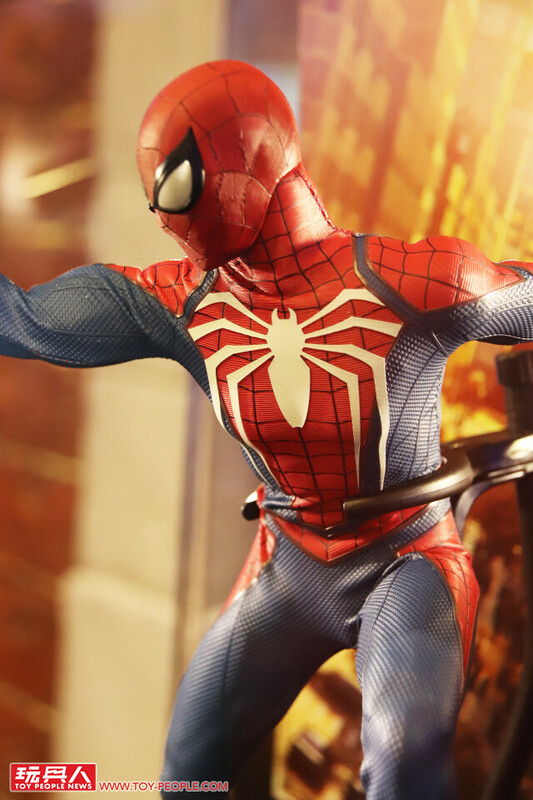 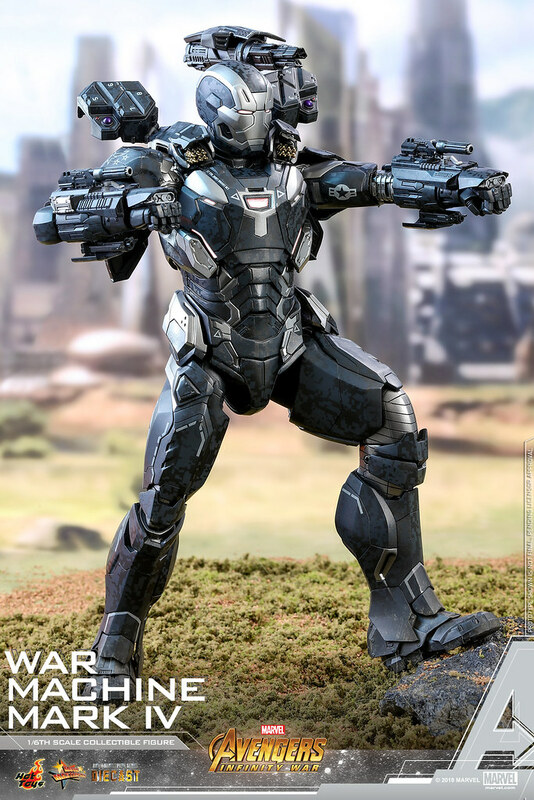 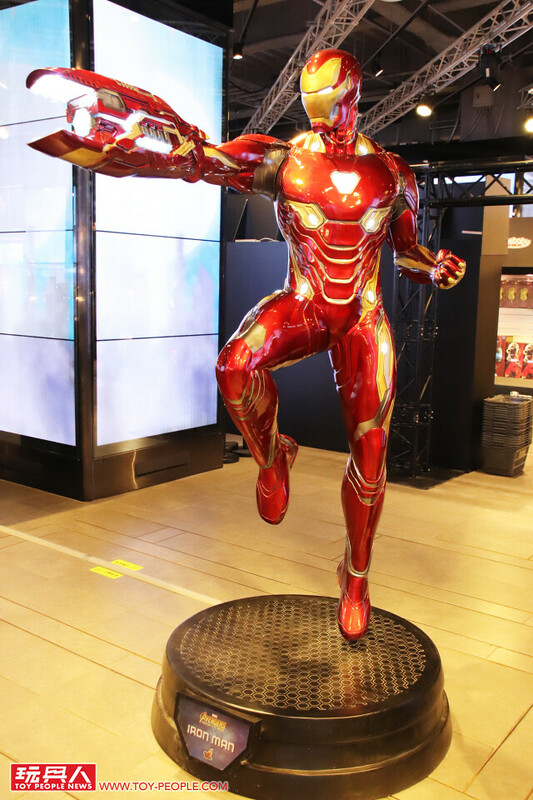 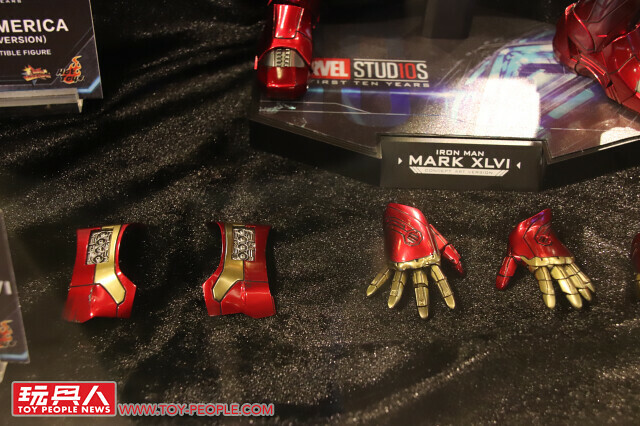 From Marvel, we have a full-scale statue of Iron Man Mark L, Thor, and Spider-Man from this year's video game. 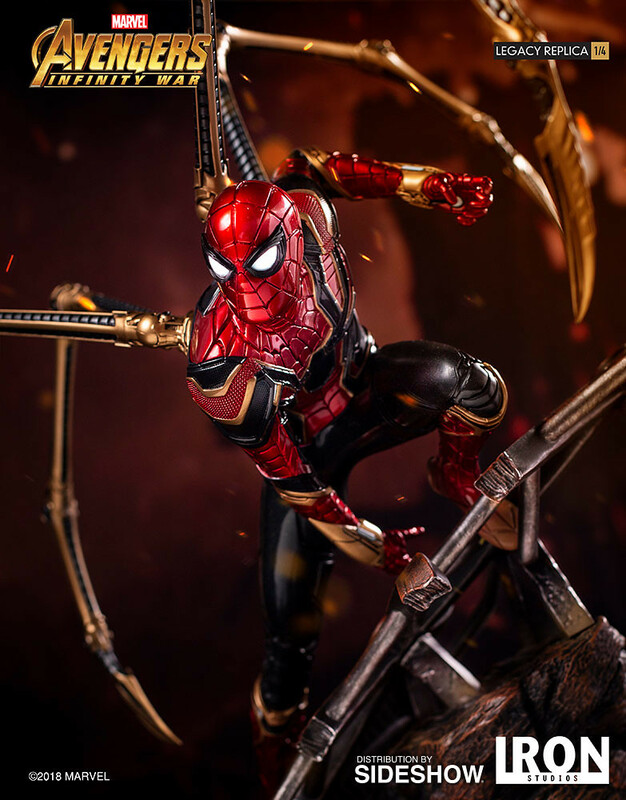 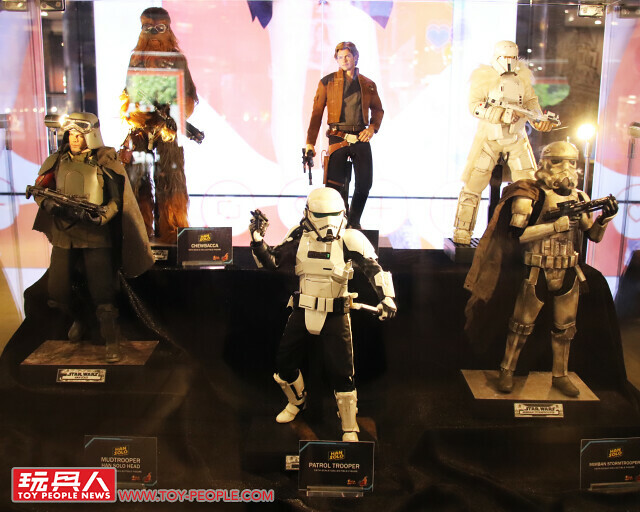 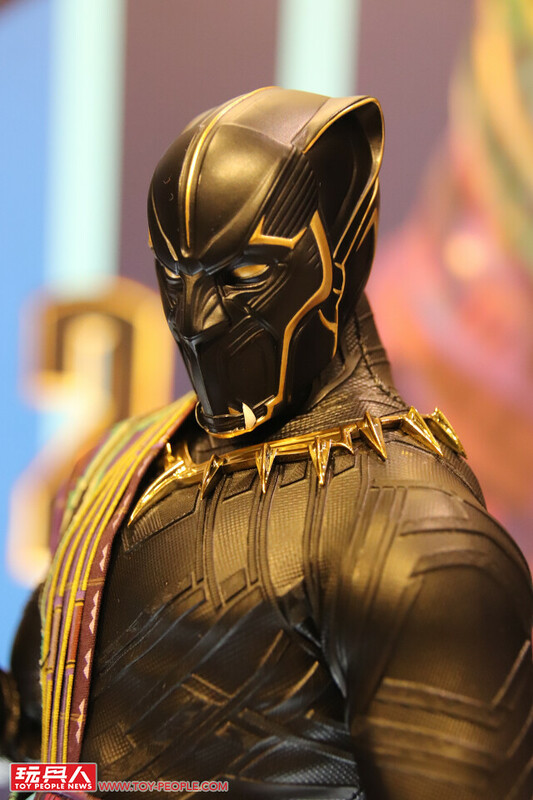 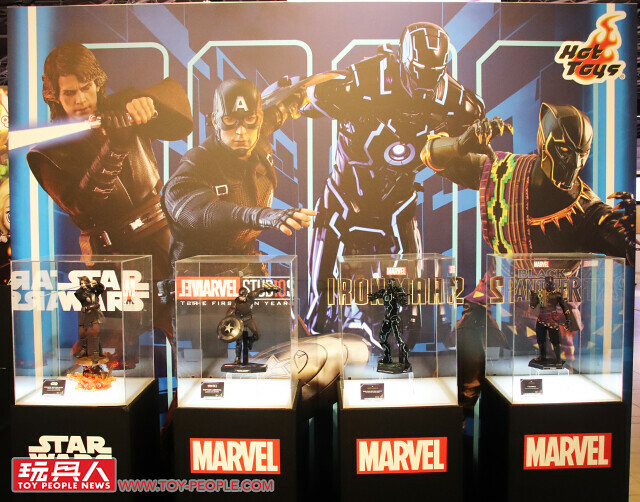 Action Figures we have Avengers: Infinity War, Iron Man, Black Panther, Star Wars Prequels, and Solo: A Star Wars Story which I'm sure the fans are dying to get their hands on. 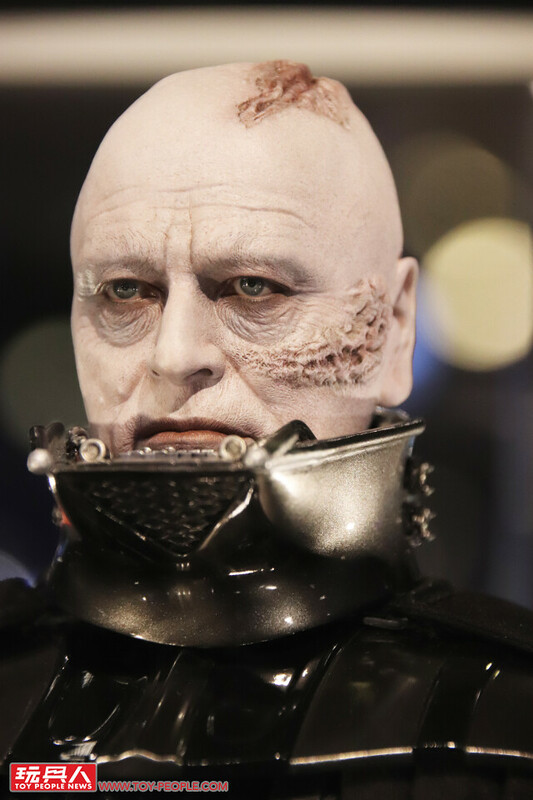 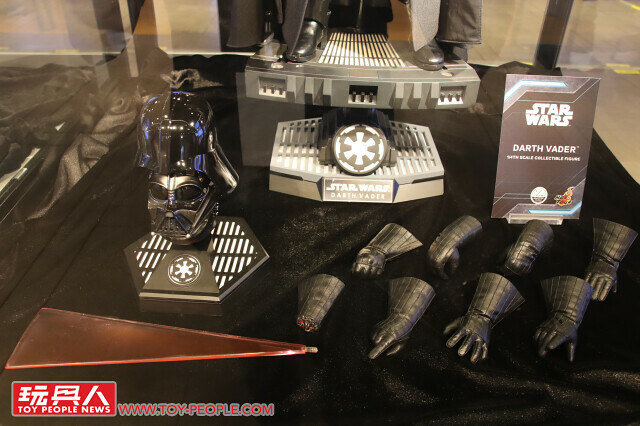 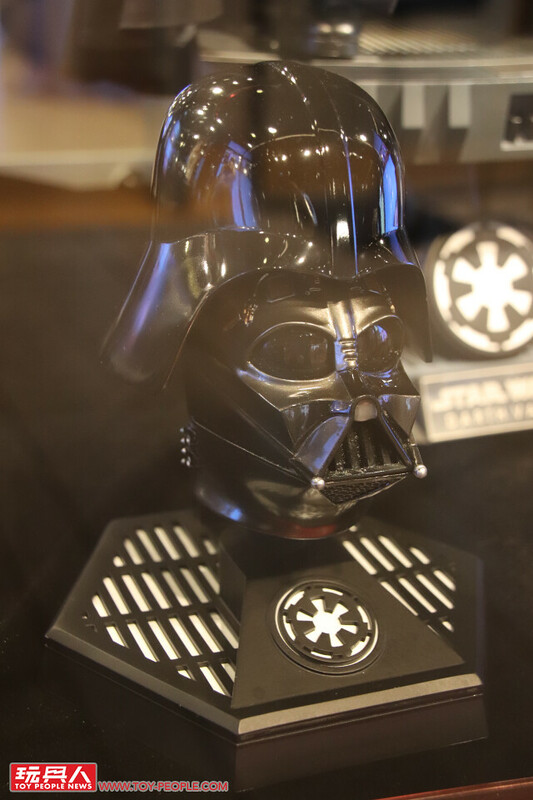 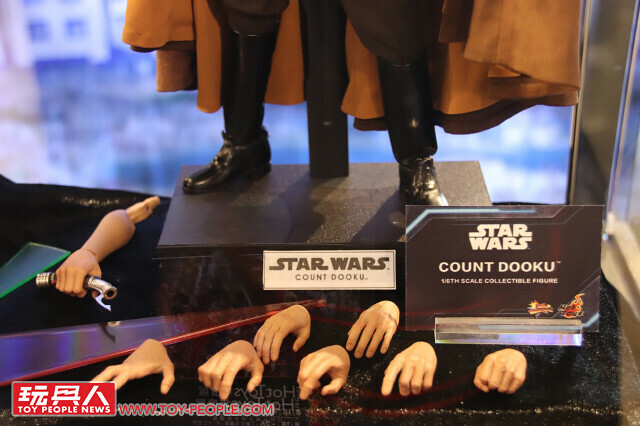 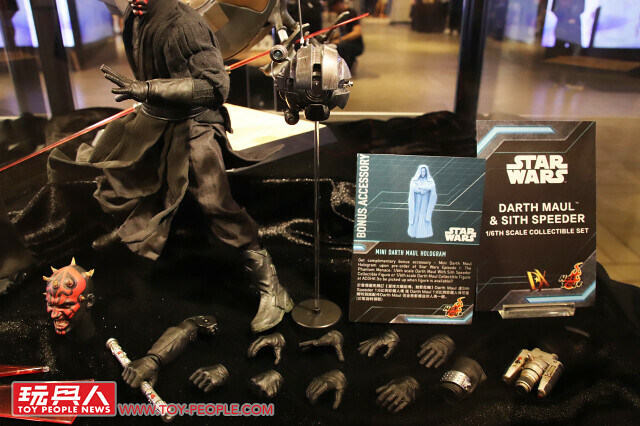 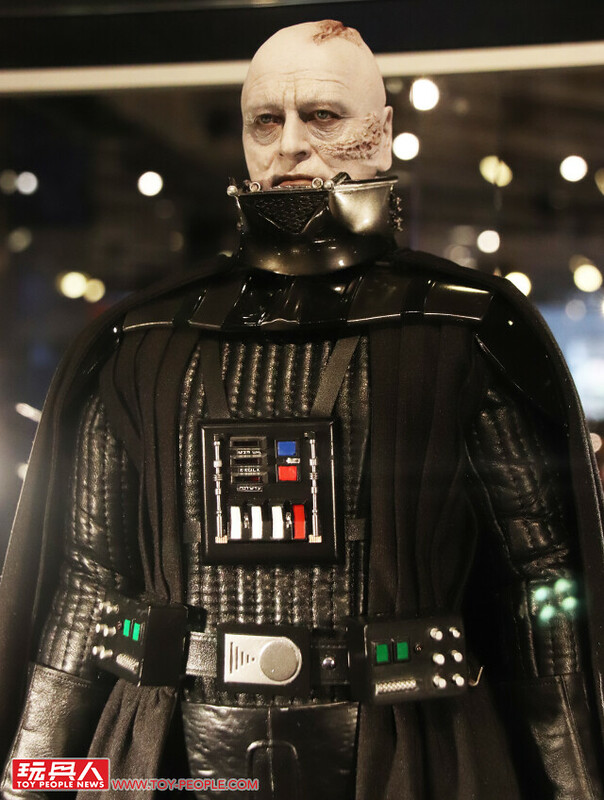 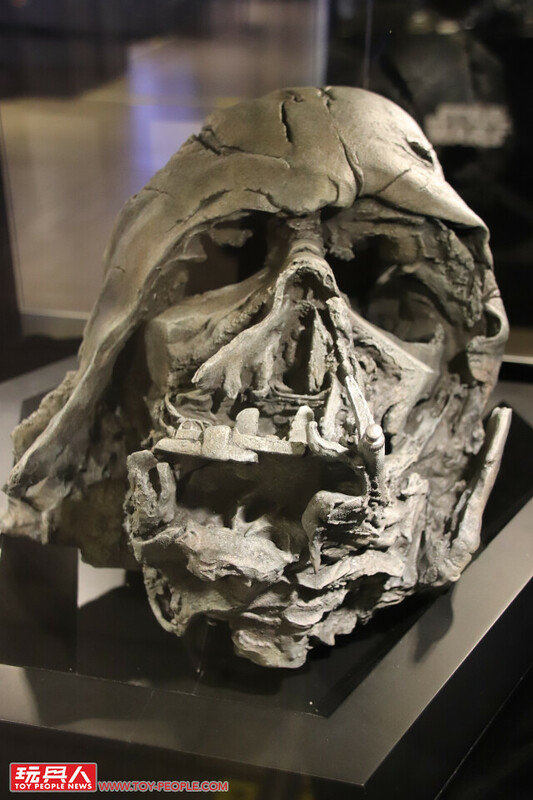 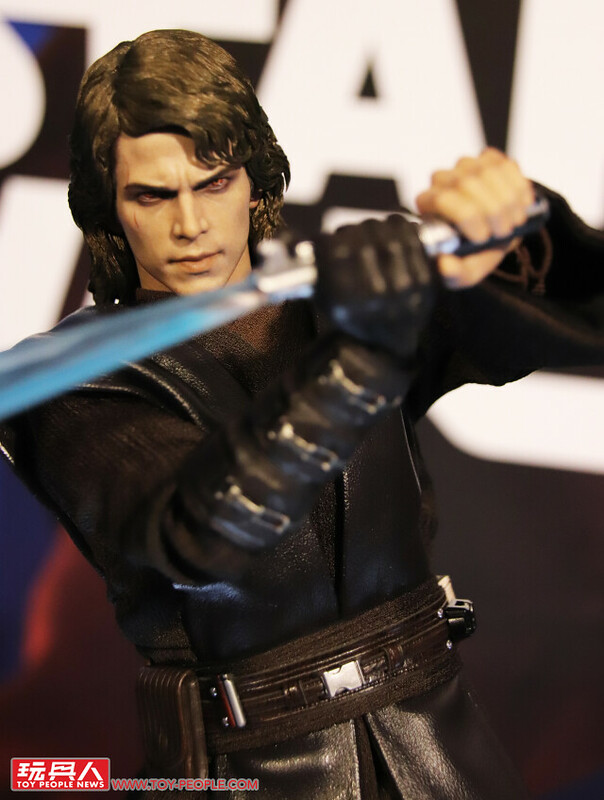 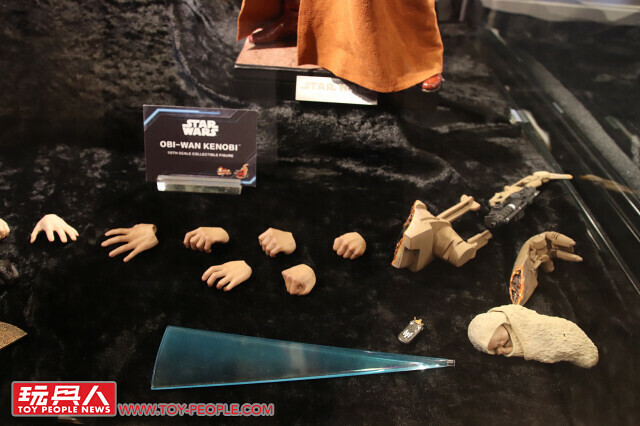 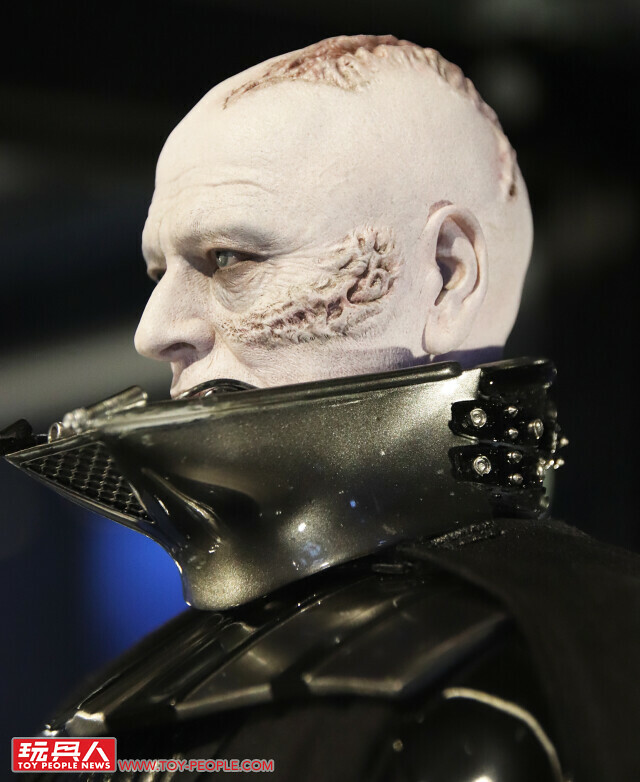 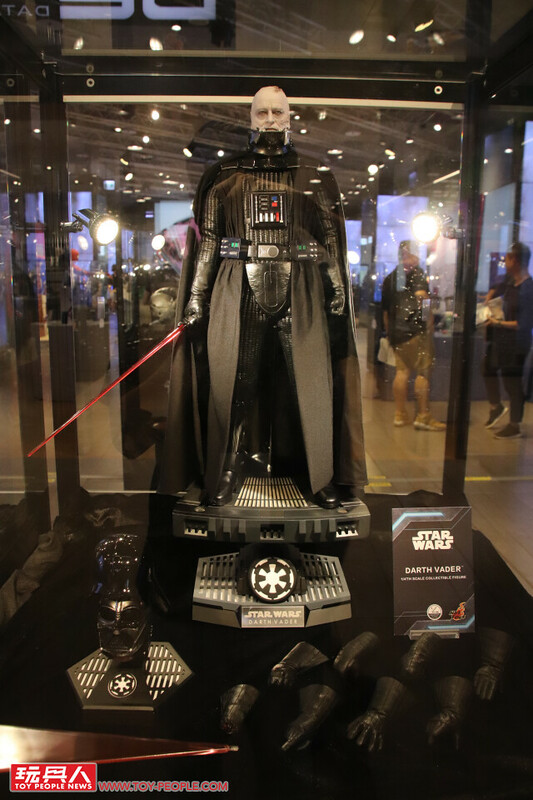 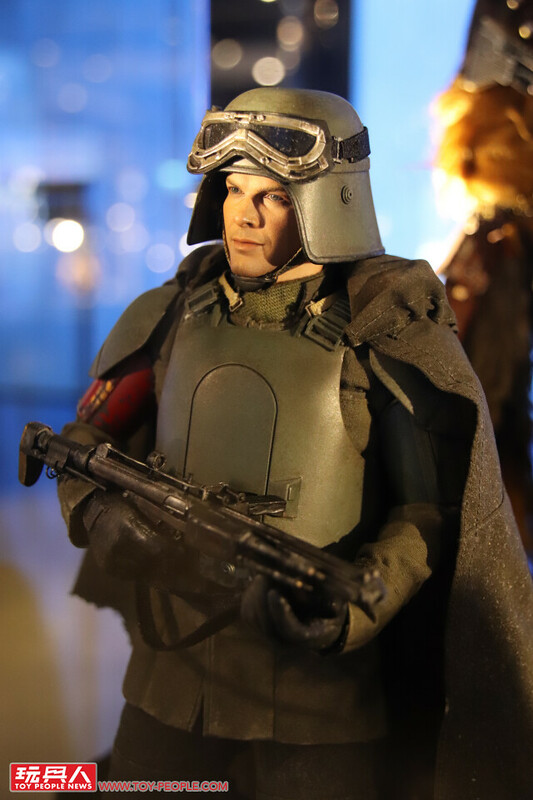 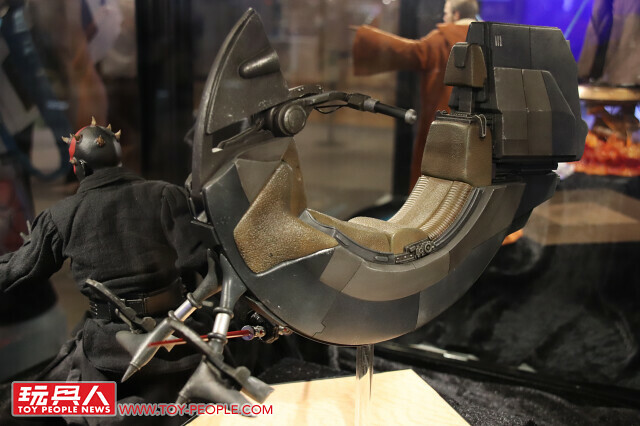 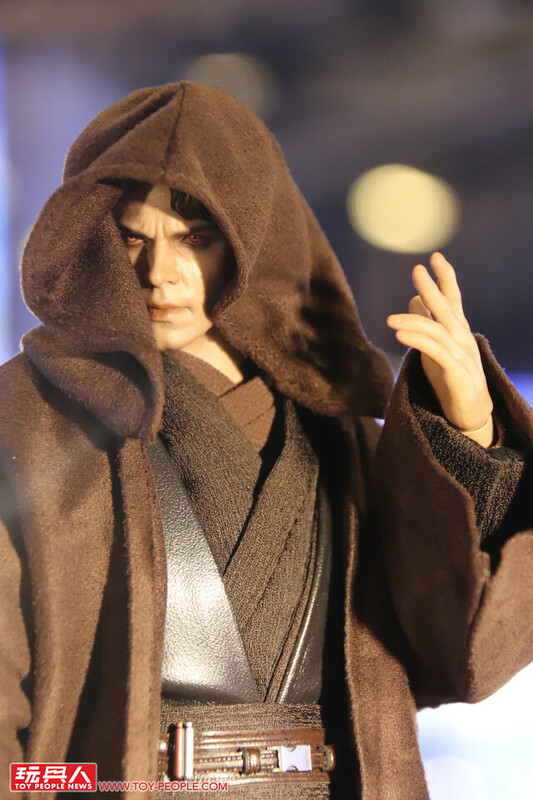 The most noteworthy piece is the 1/4 Scale Darth Vader, head sculpted by Viva Lai. 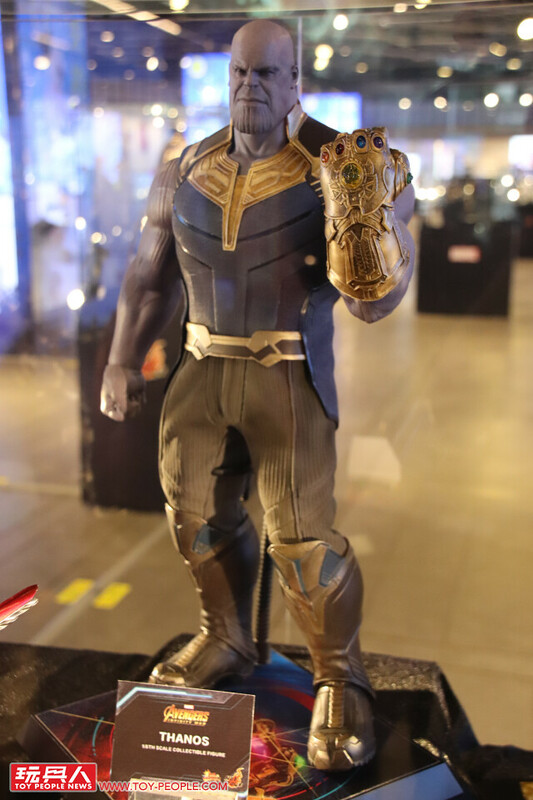 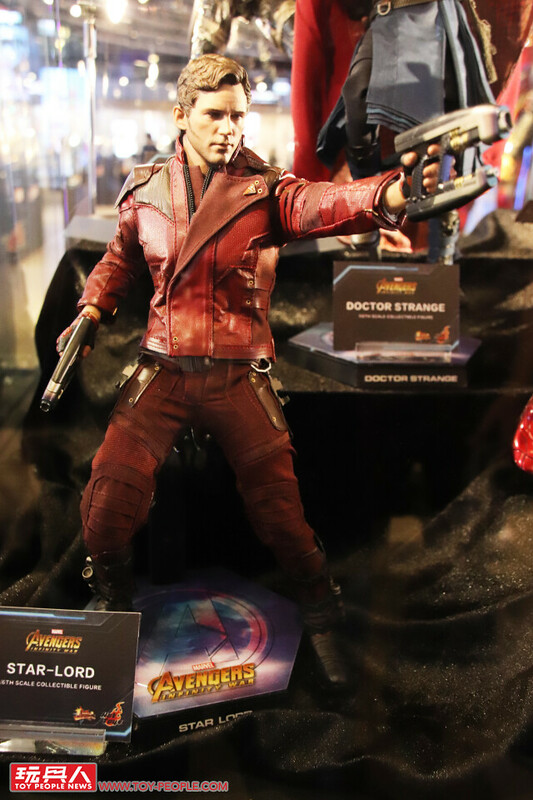 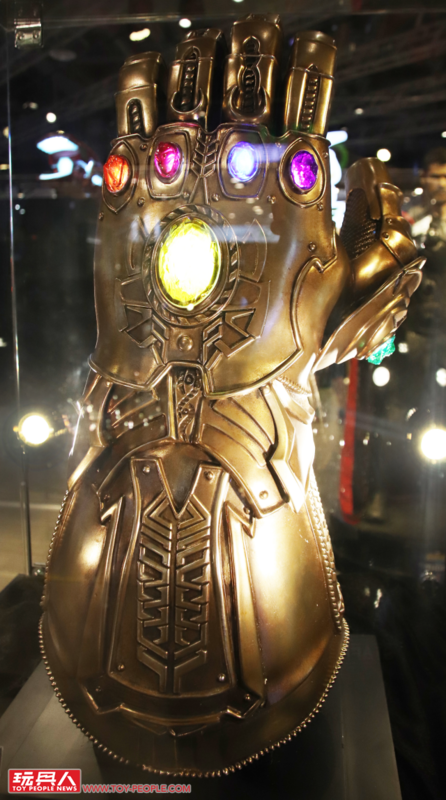 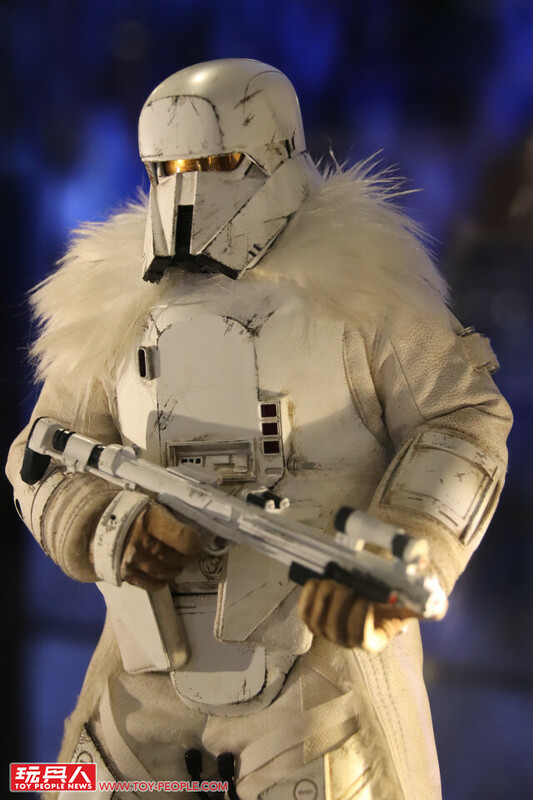 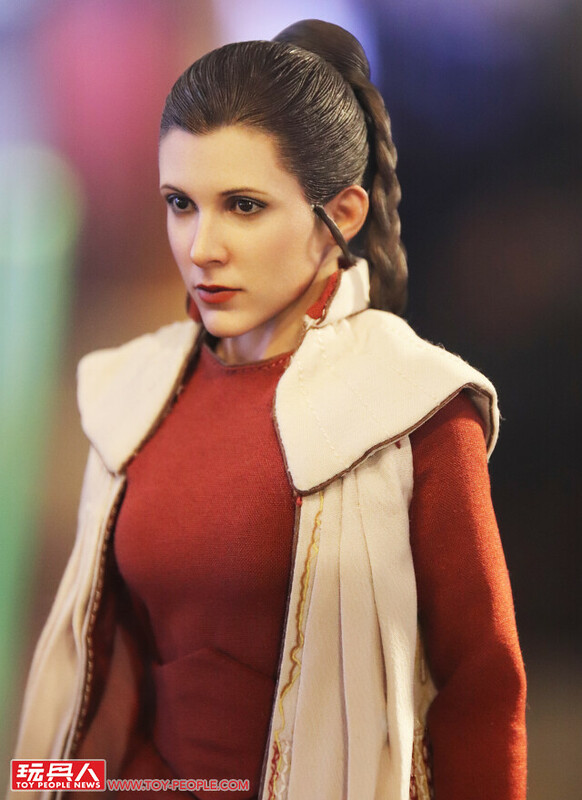 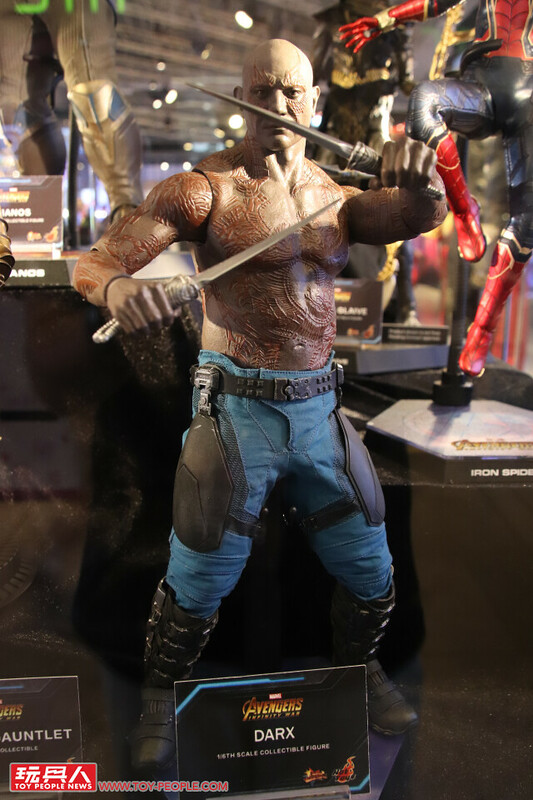 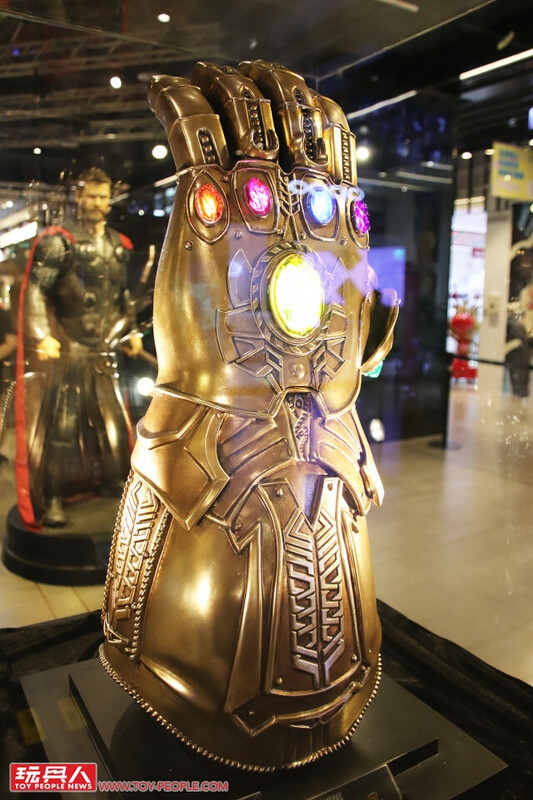 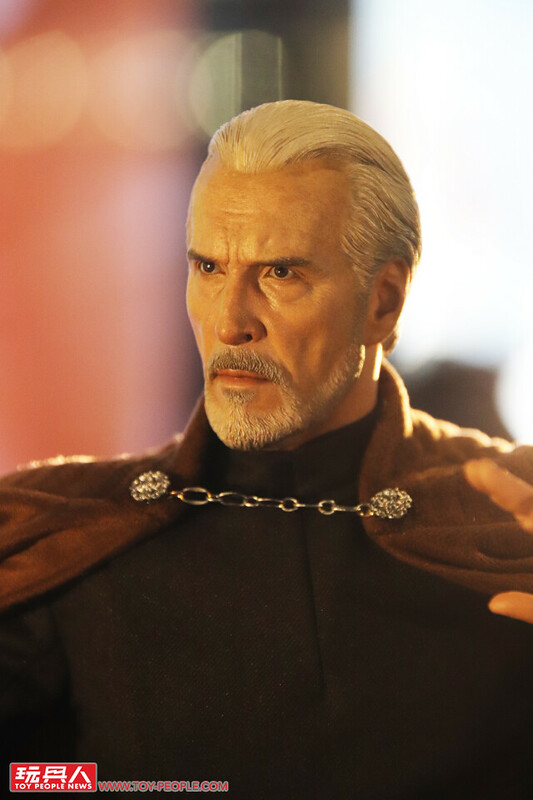 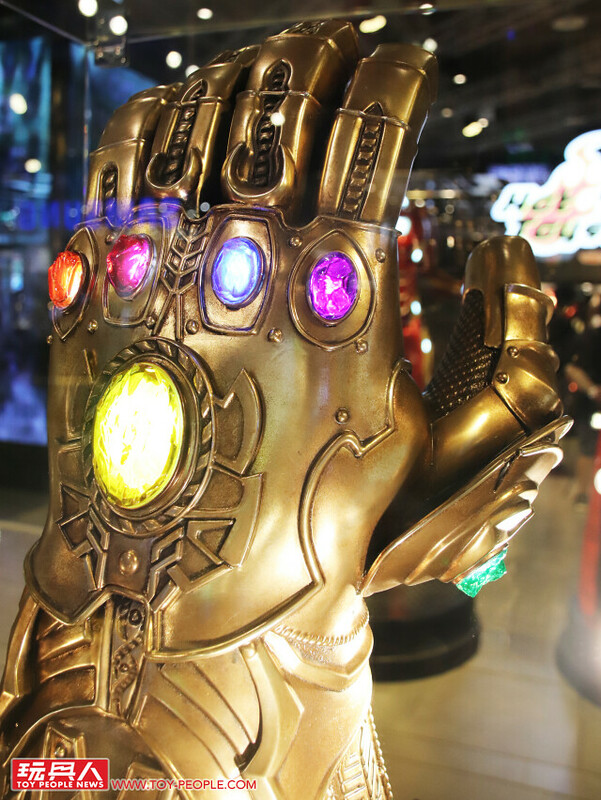 As for the event exclusives, this year includes 10 characters from Marvel and Star Wars and Infinity Gauntlet Life-Size Collectible Replica. 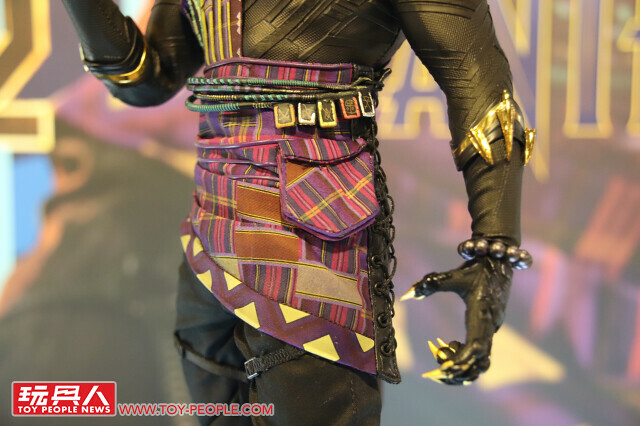 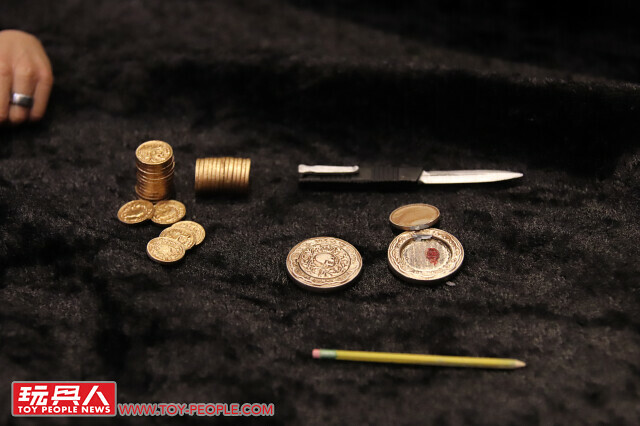 For more details and how to obtain these figures check Beast Kingdom's Facebook page! 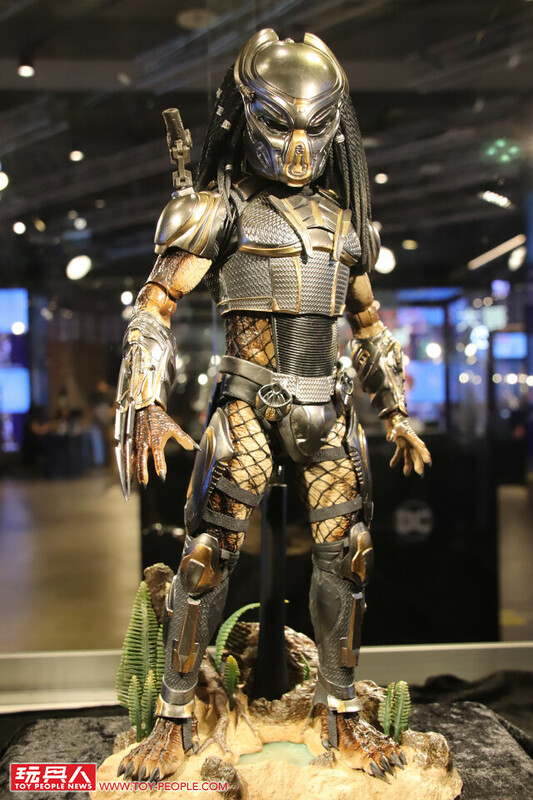 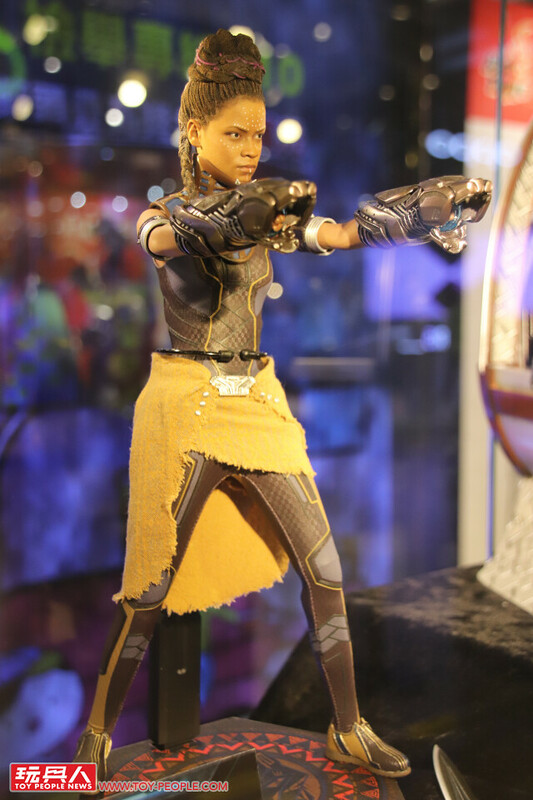 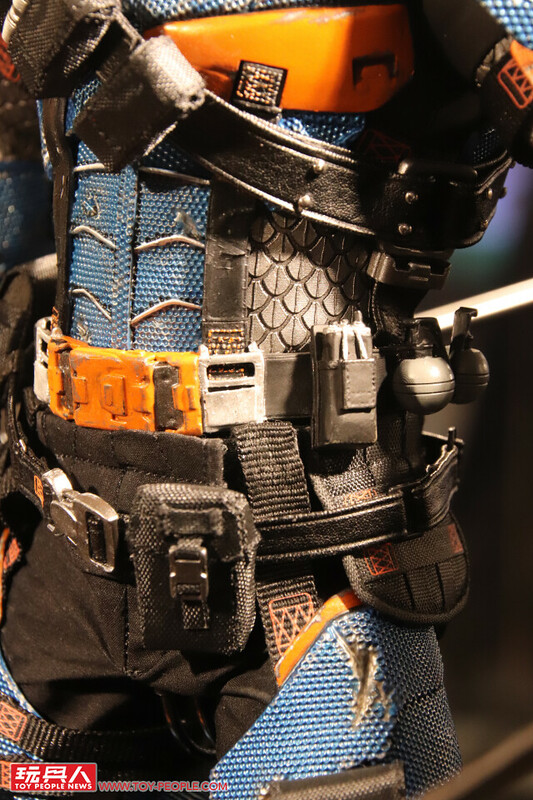 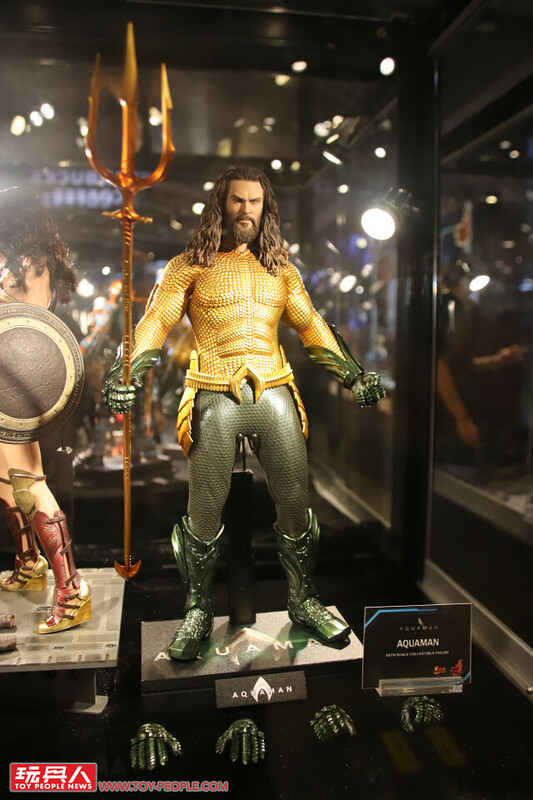 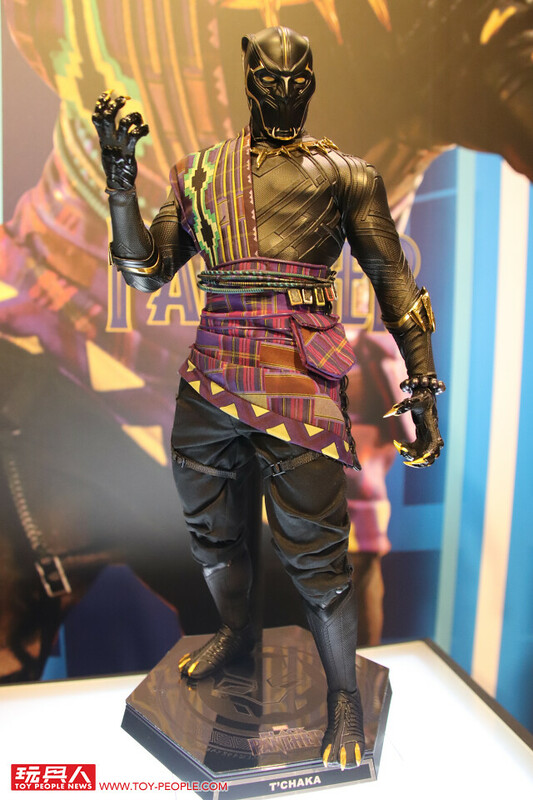 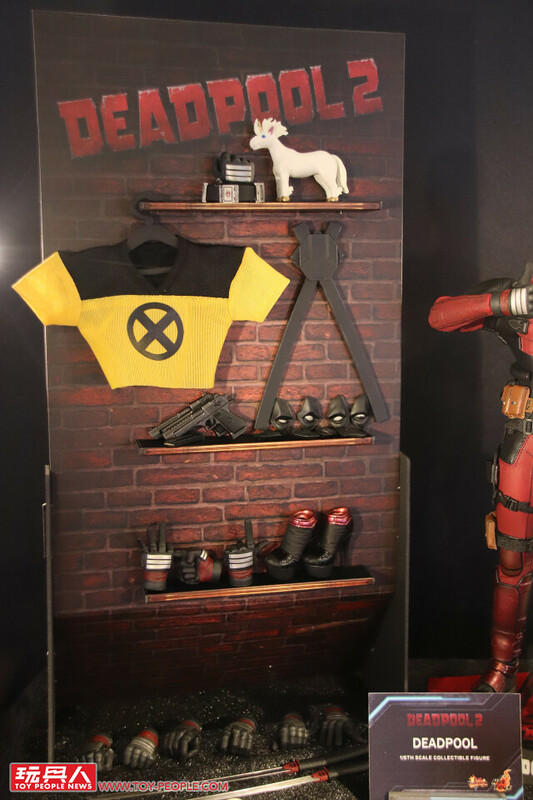 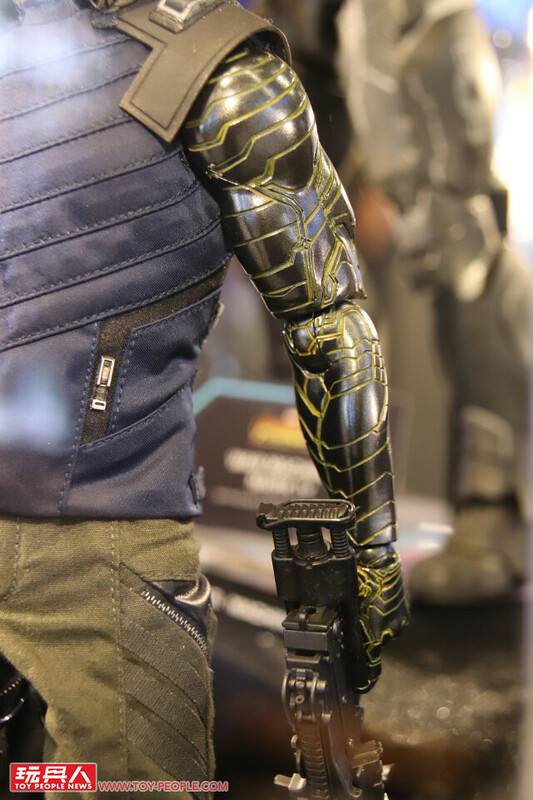 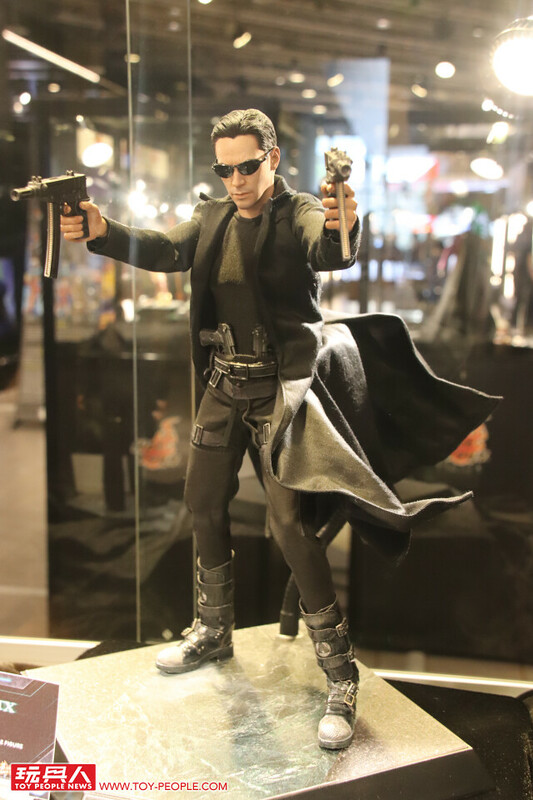 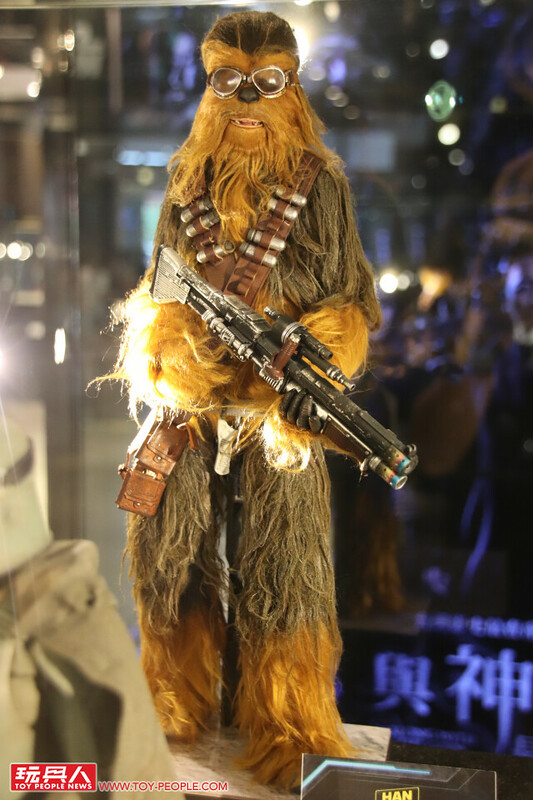 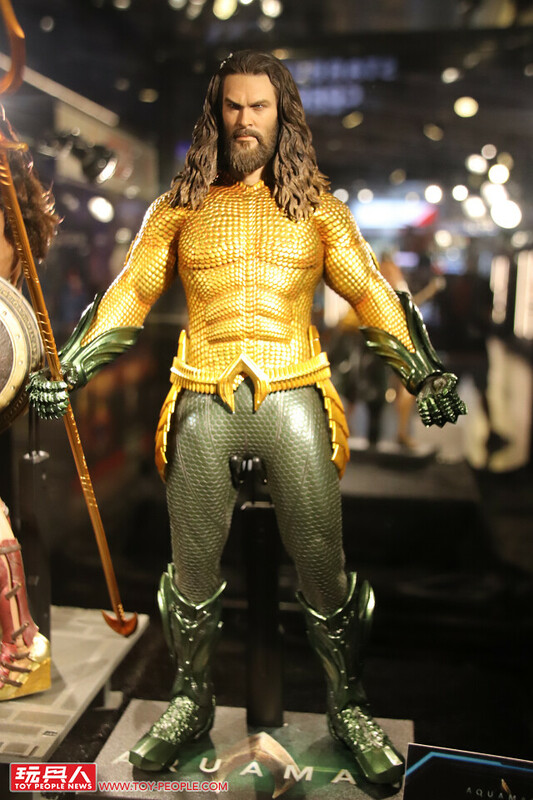 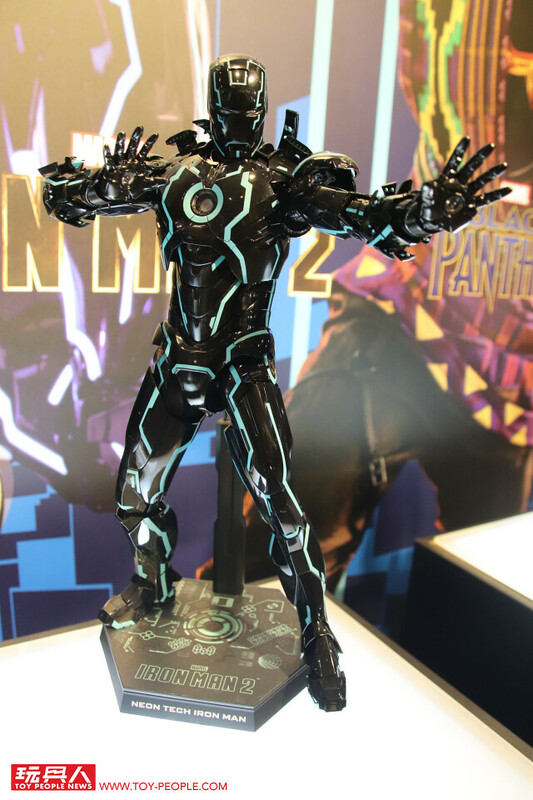 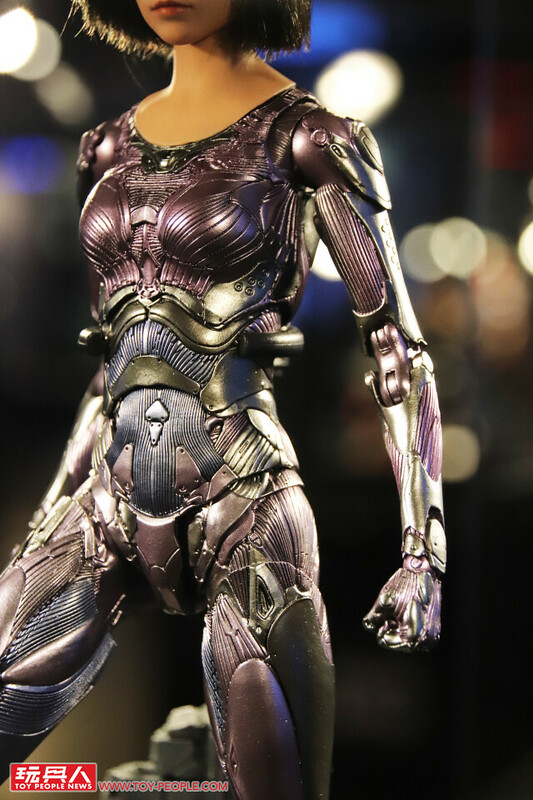 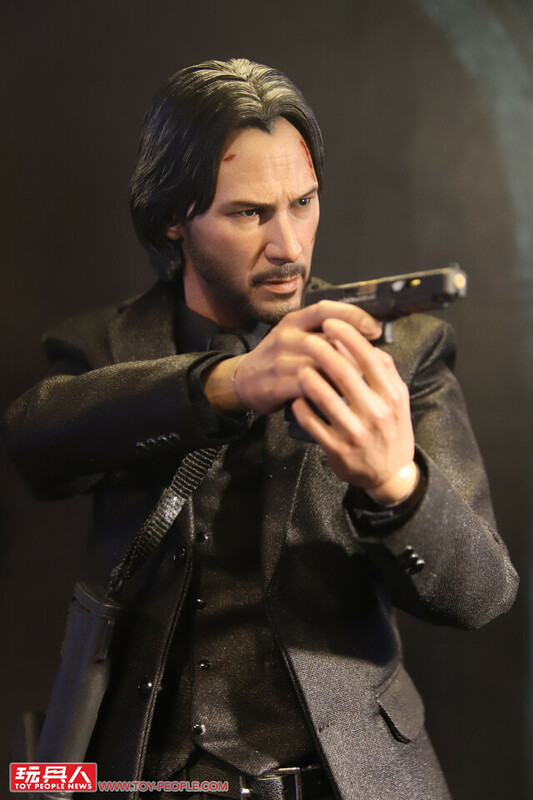 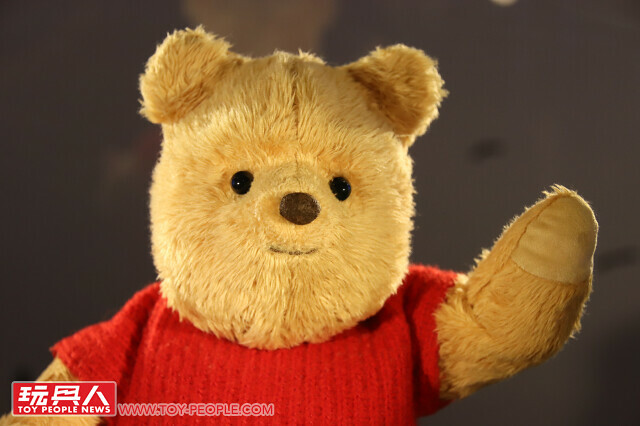 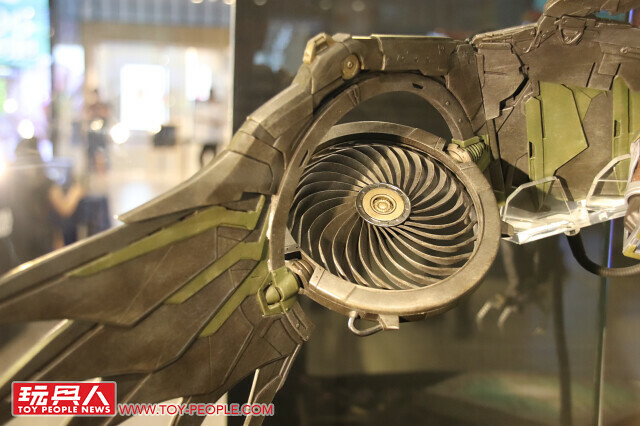 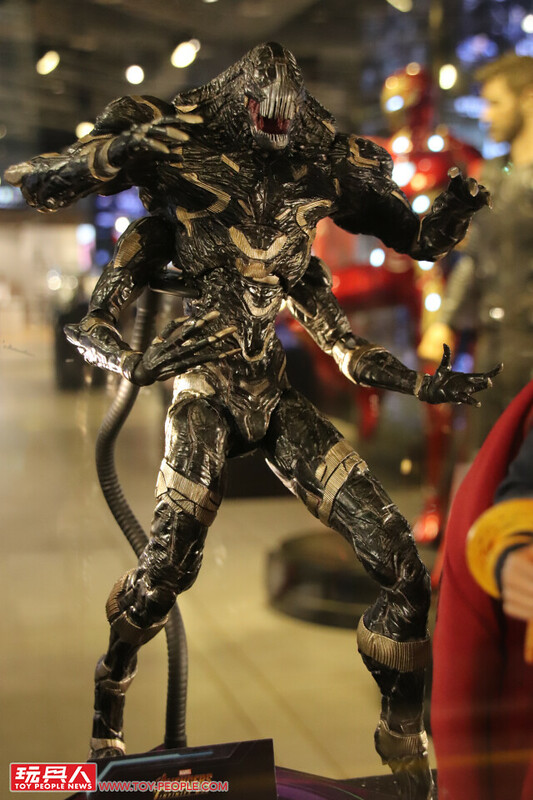 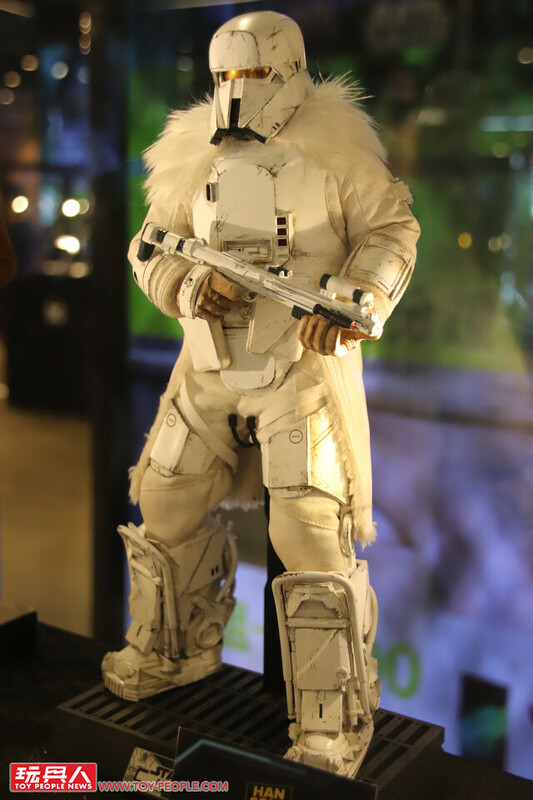 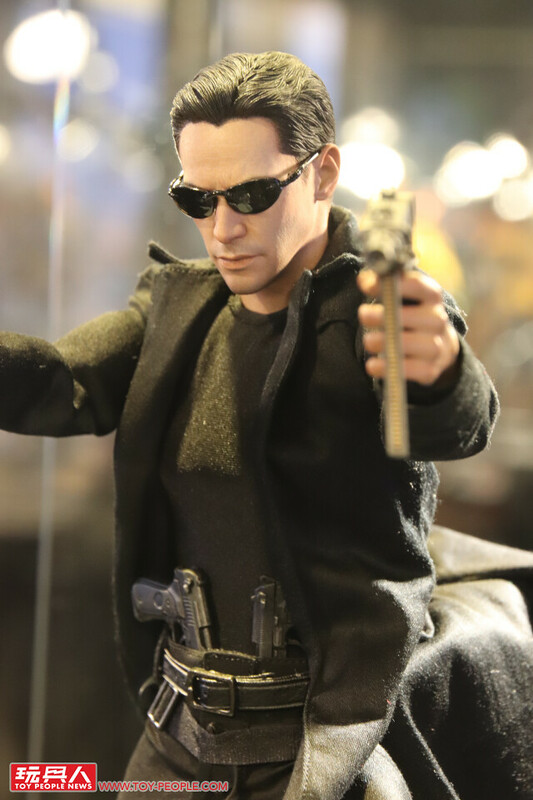 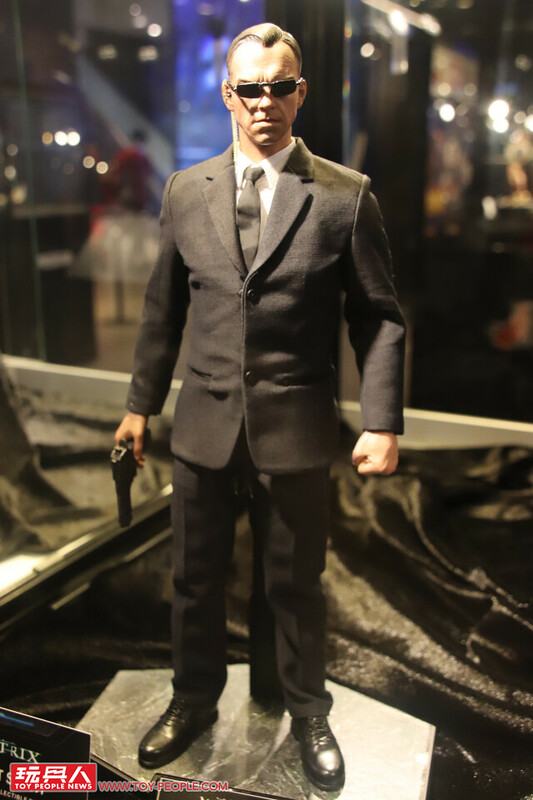 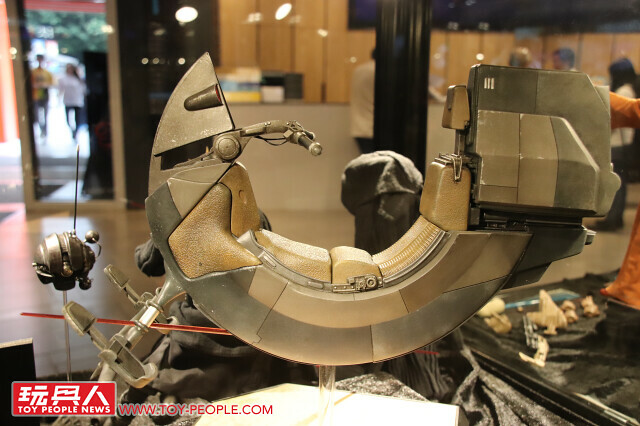 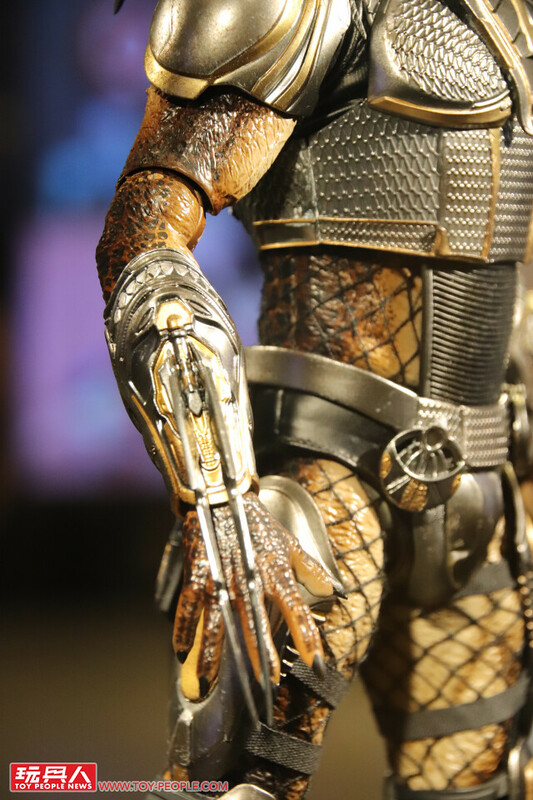 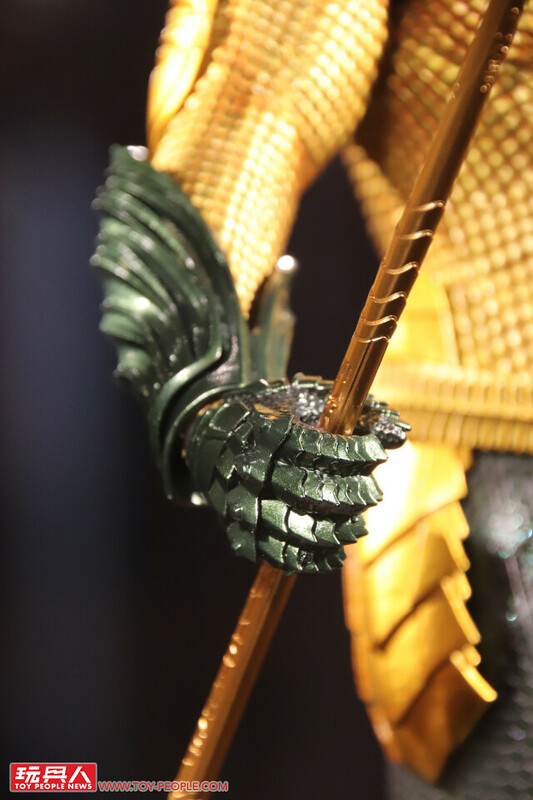 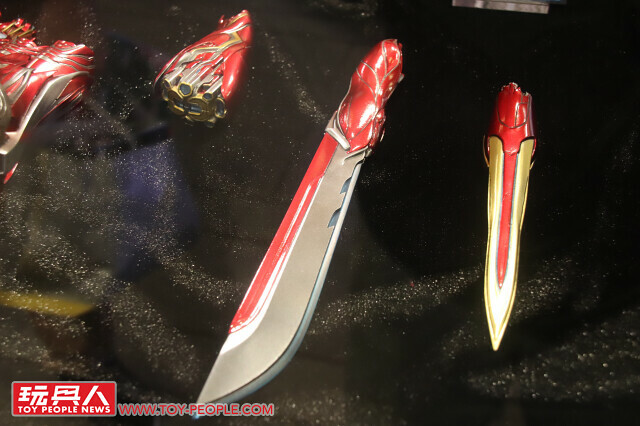 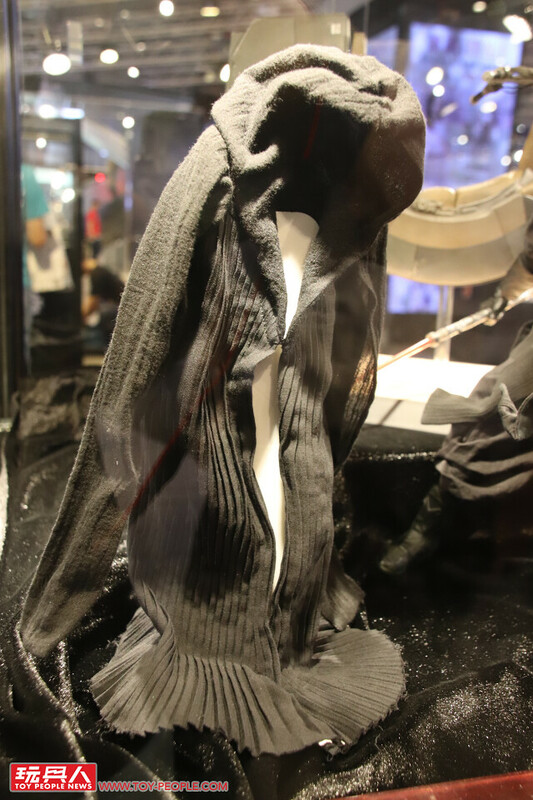 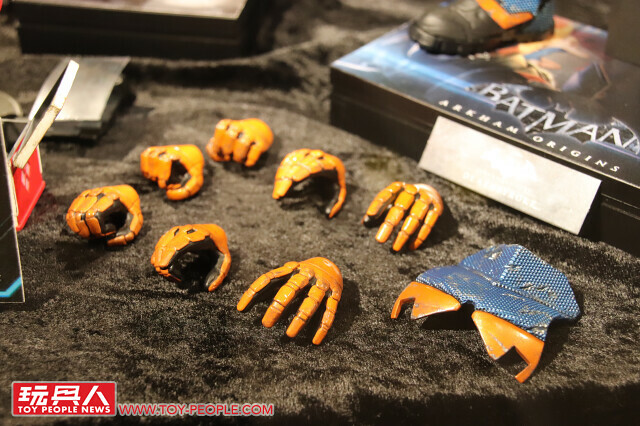 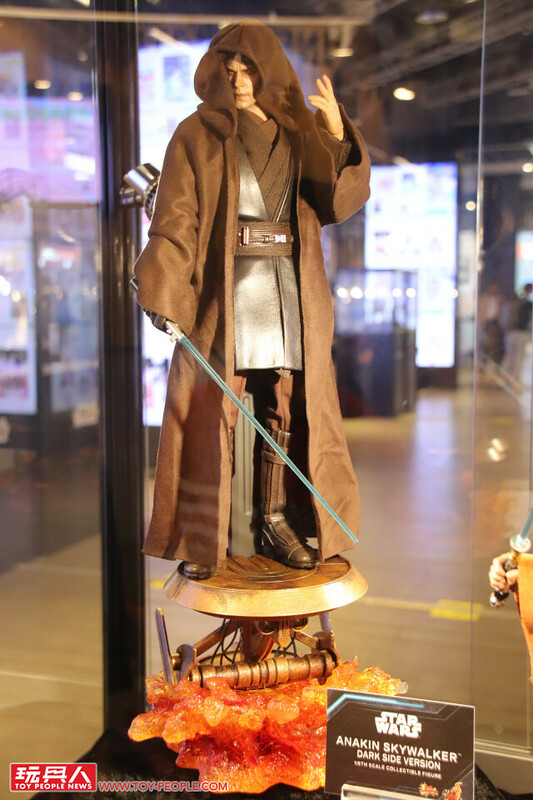 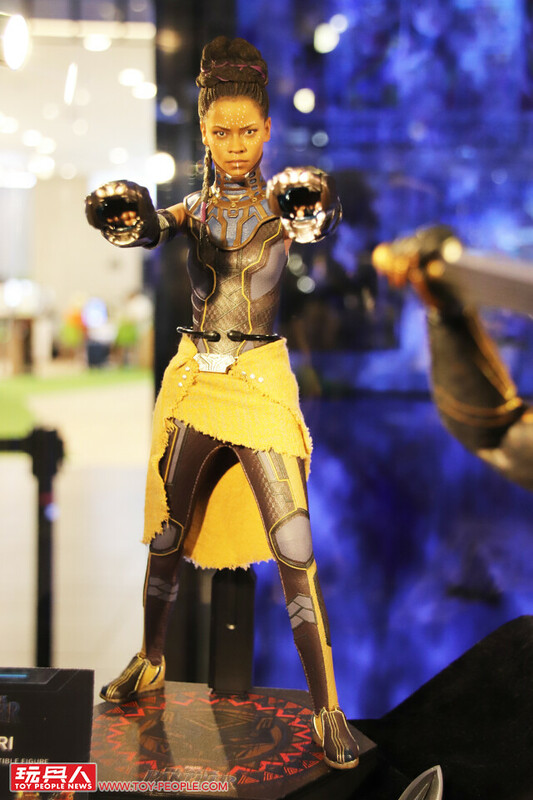 The exhibit is also displaying prototypes for Christopher Robin, Aquaman, The Predator, John Wick, The Matrix, Alita: Battle Angel, etc., and other new figures! 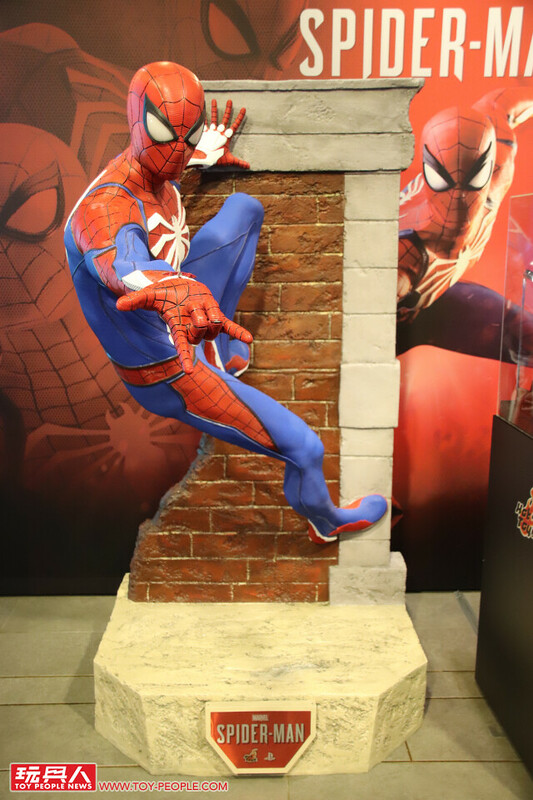 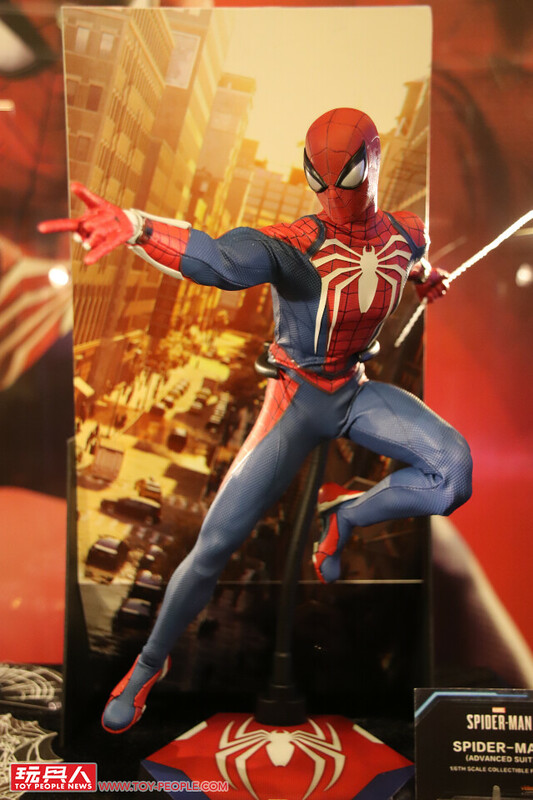 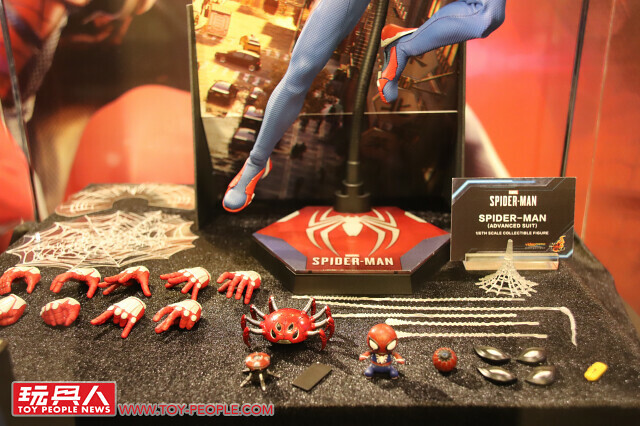 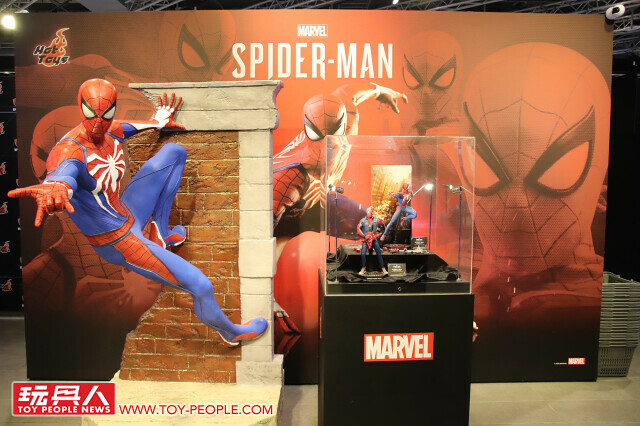 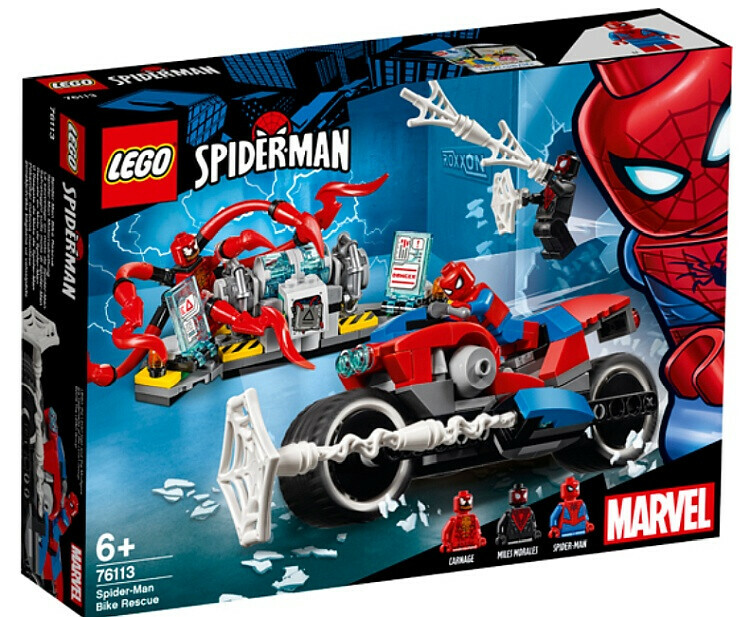 ▼A booth for this year's Spider-Man game, with Spidey hanging on a wall. 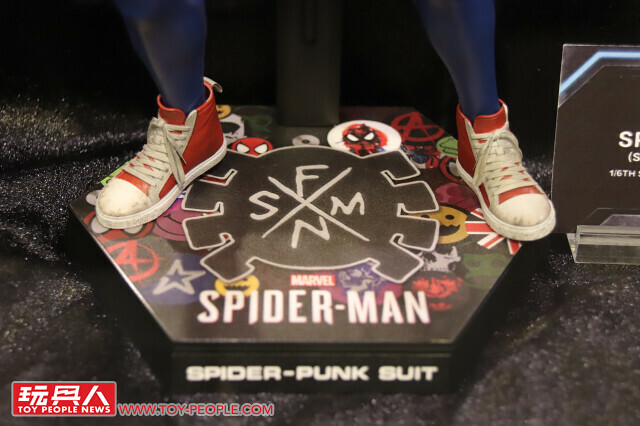 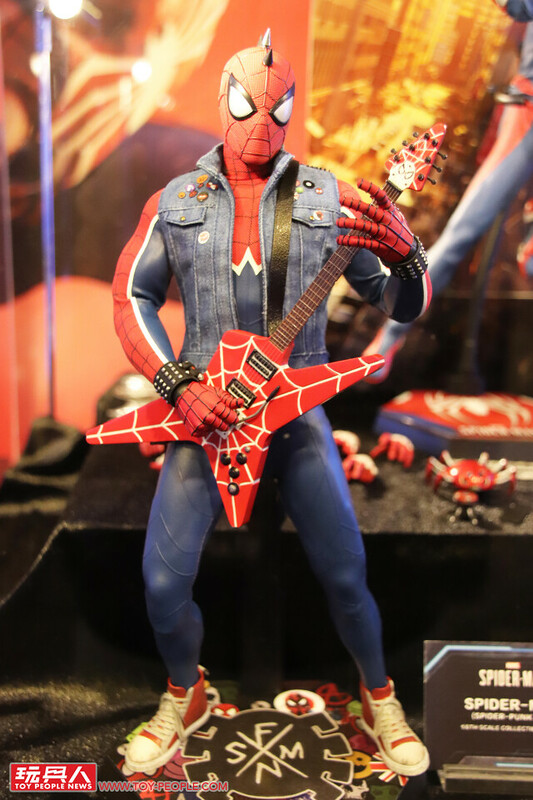 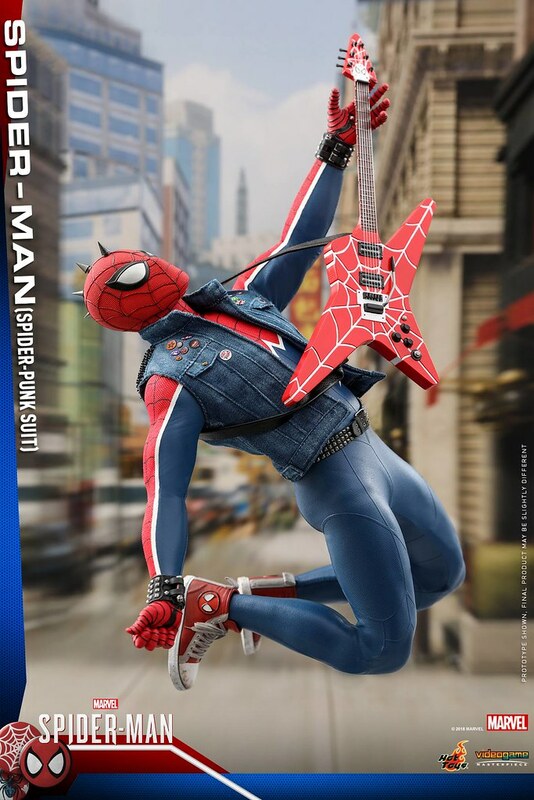 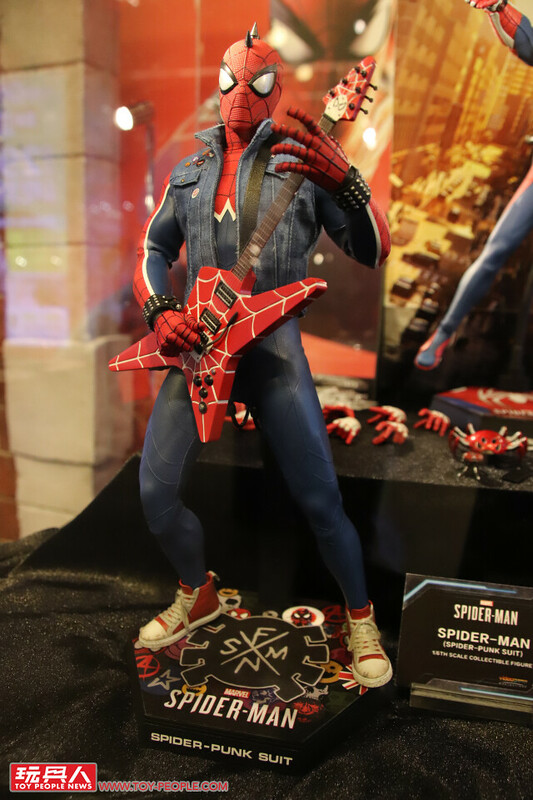 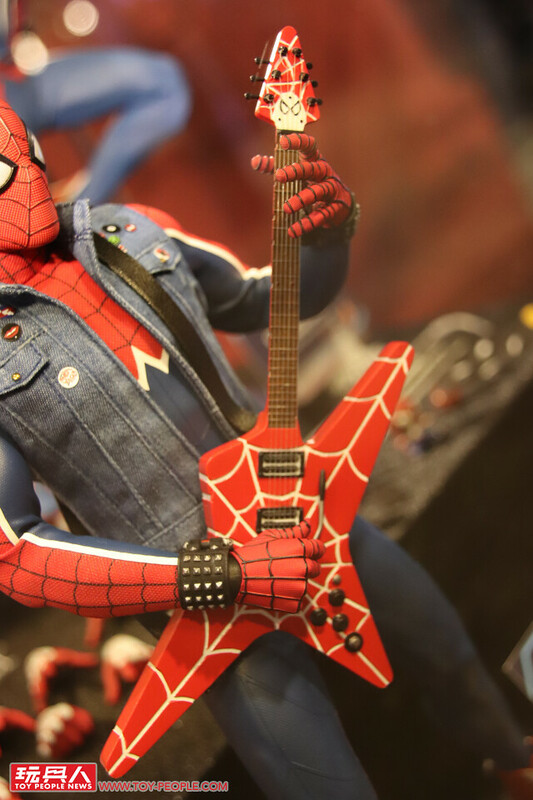 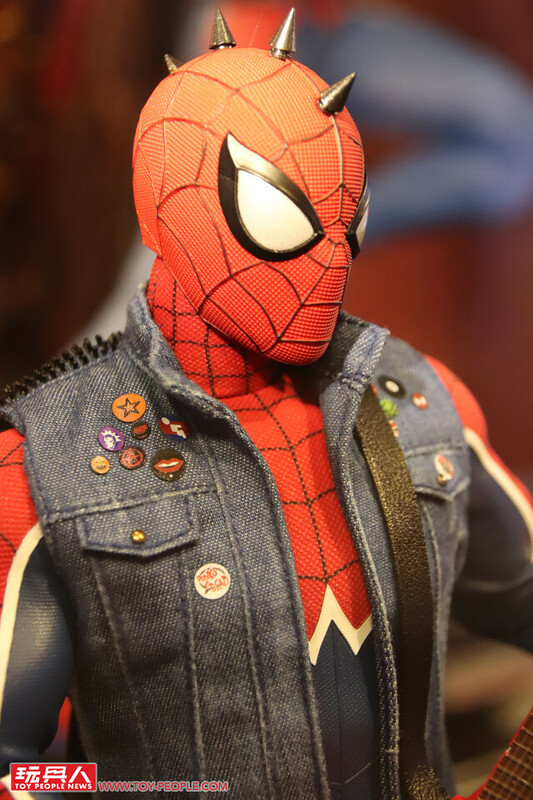 ▼Spider-Punk rocks~! 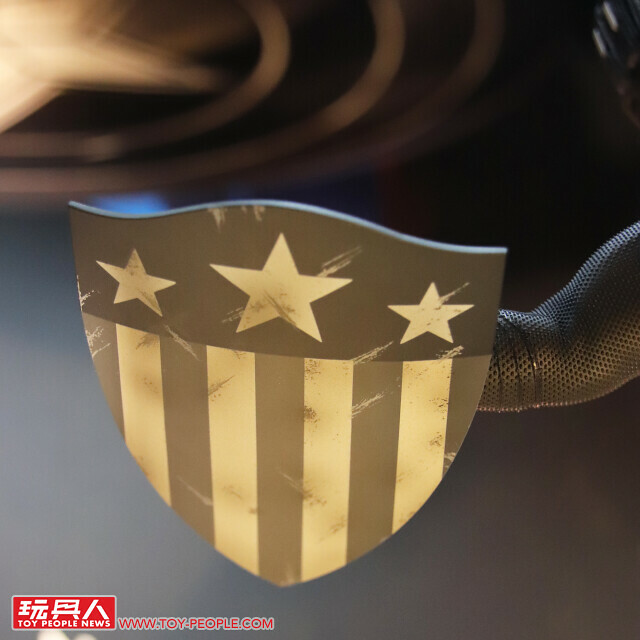 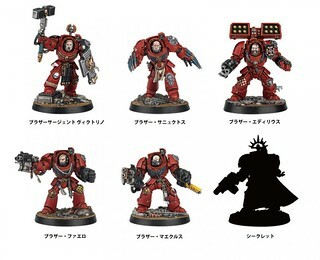 also, the base design is really fitting. 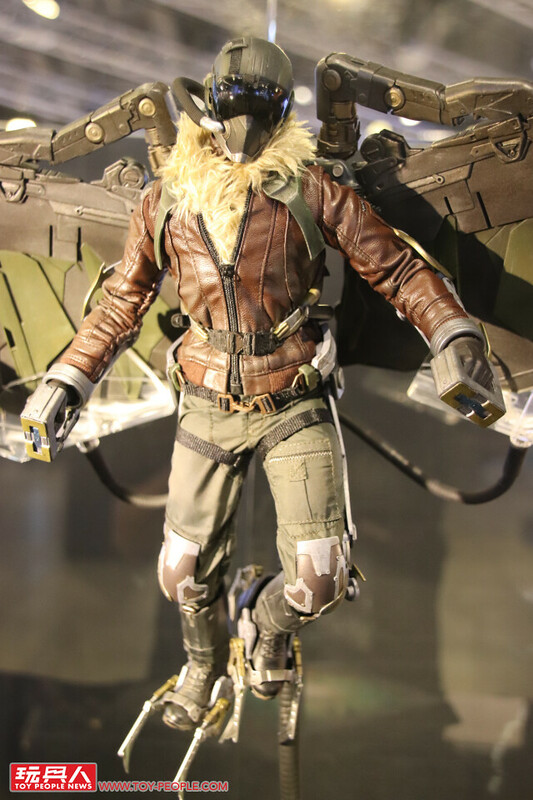 ▼Vulture from Spider-Man: Homecoming. 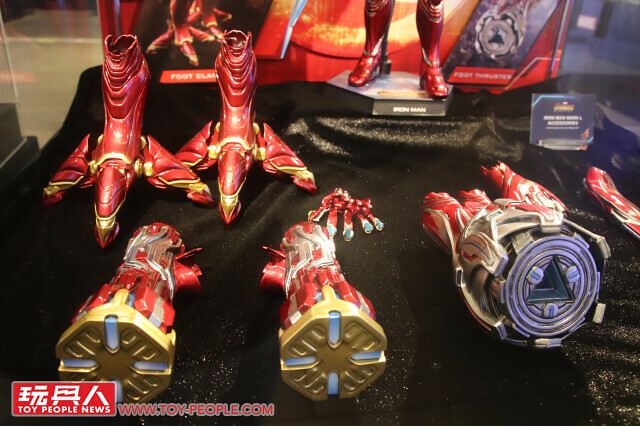 The wings are huge! 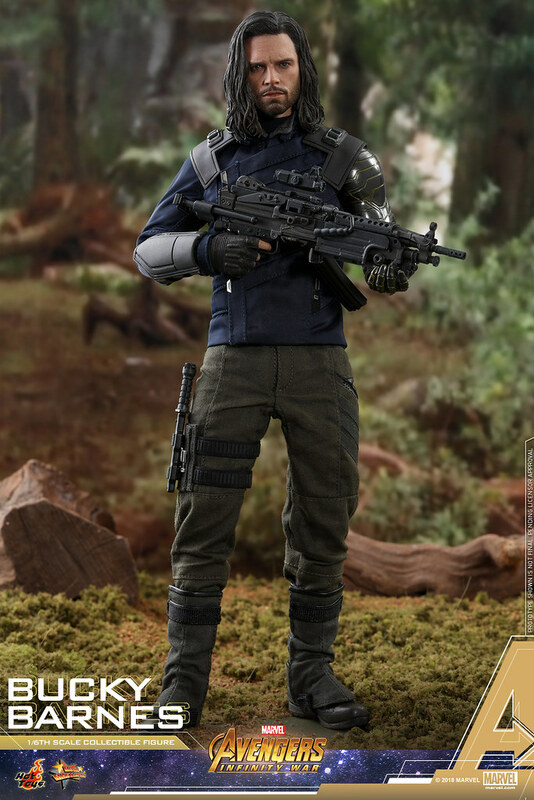 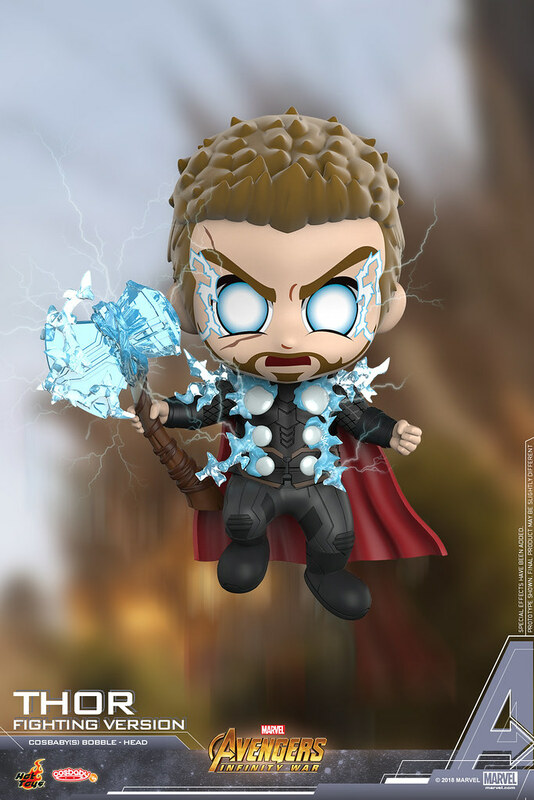 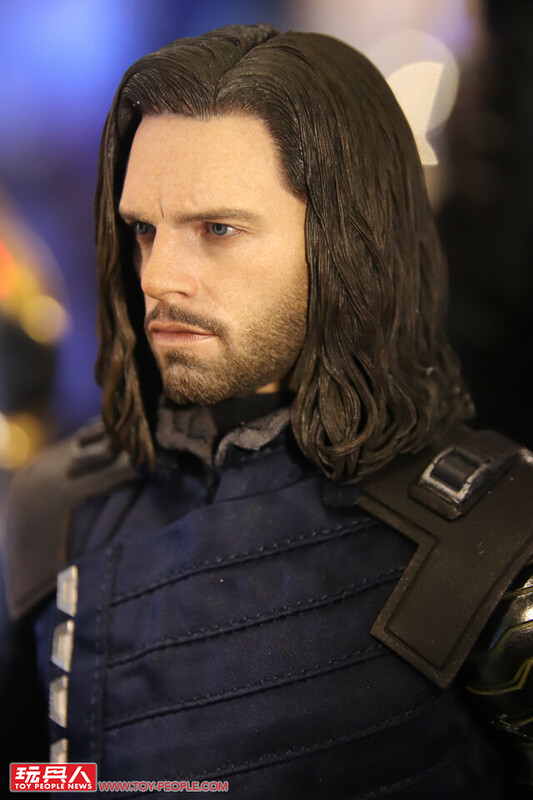 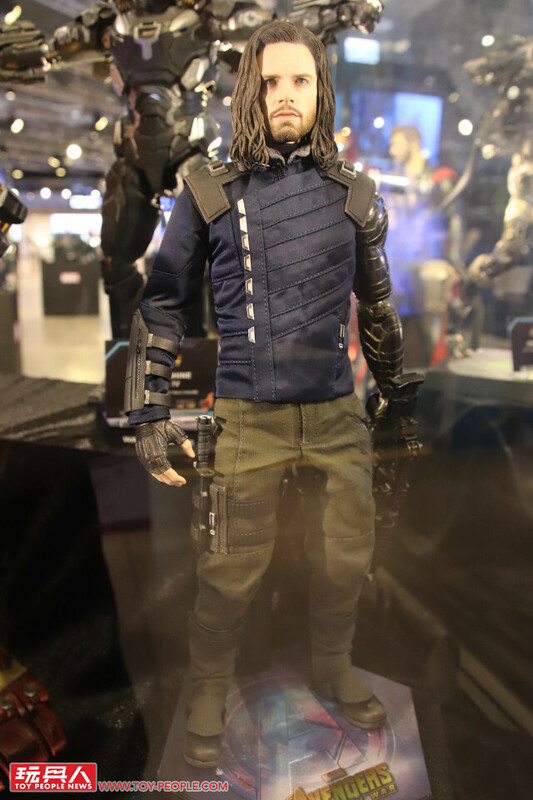 ▼Everyone is here from Avengers: Infinity War, Bucky looks awesome! 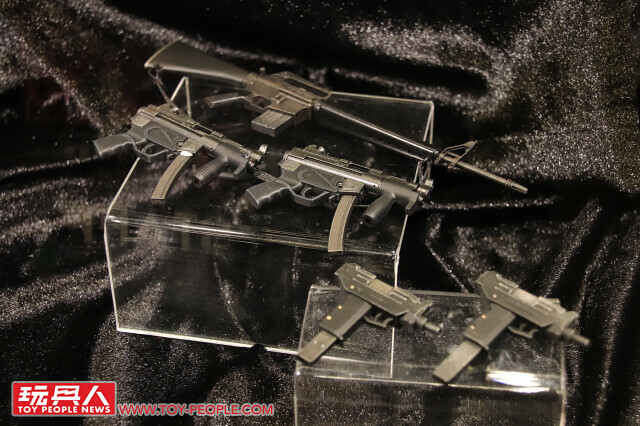 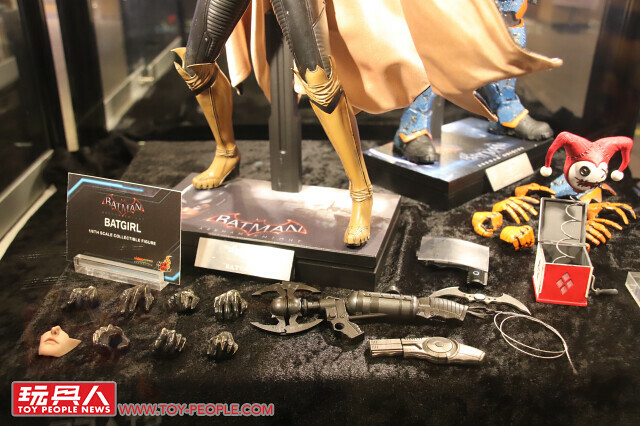 antagonist includes Outrider and Corvus Glaive. 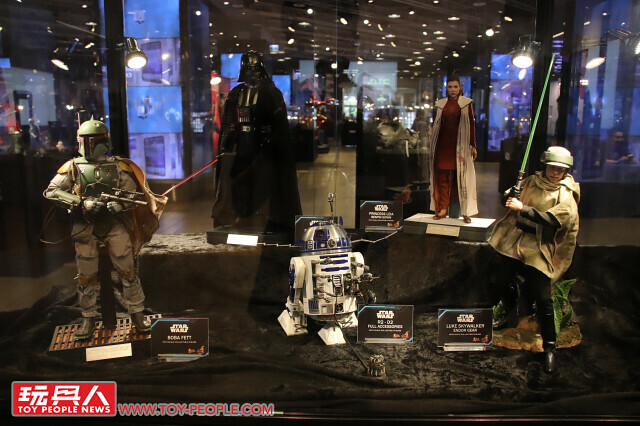 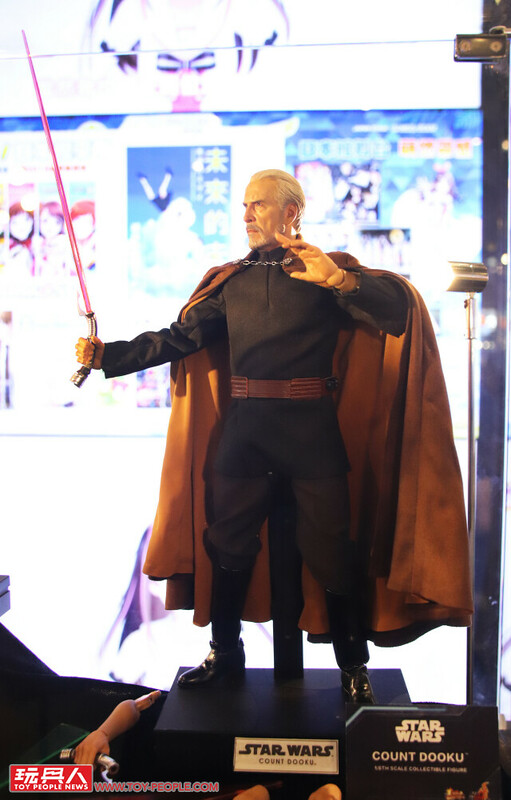 In the Star Wars section other than the glories 1/4 Vader, Darth Maul and his speeder, Sith-eyed Anikan, Yoda, and Count Dooku are all fantastic! 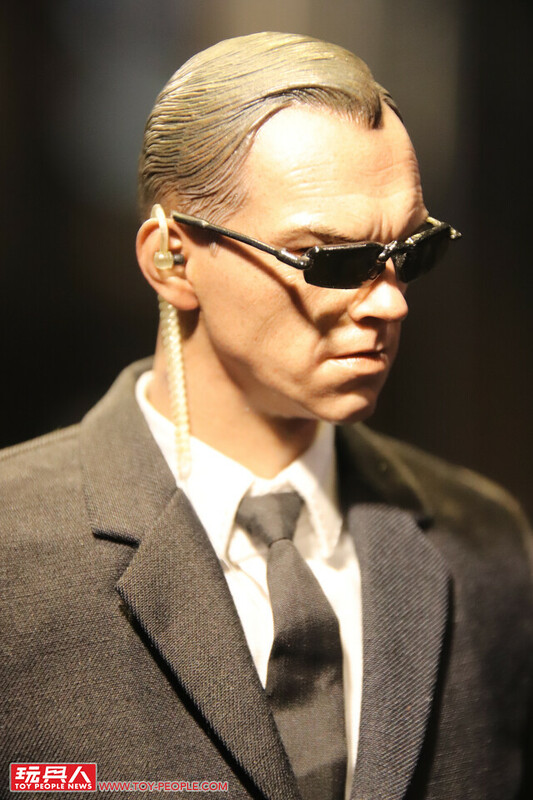 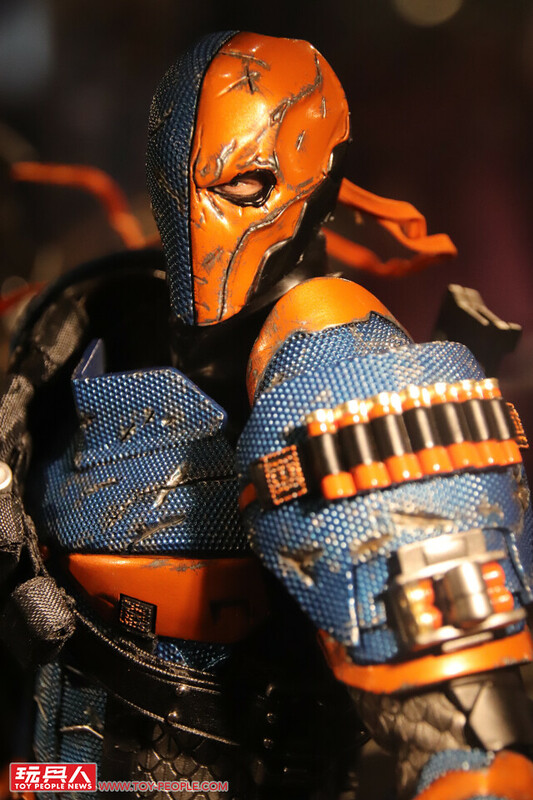 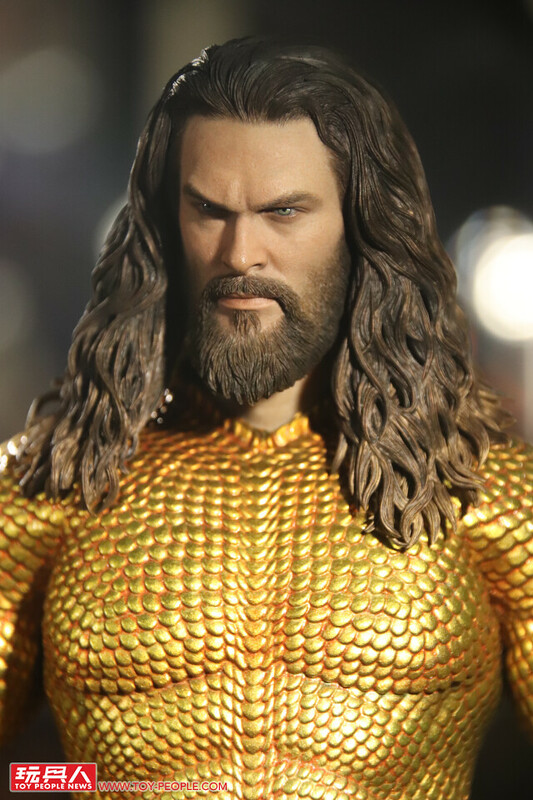 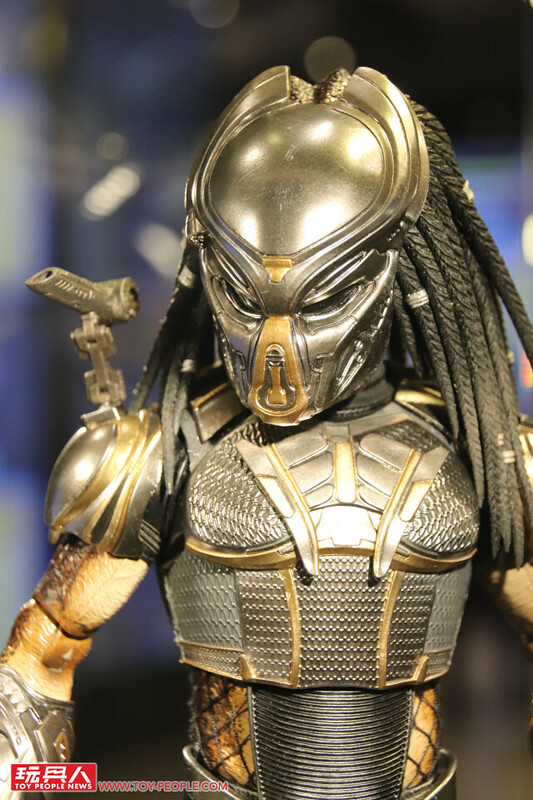 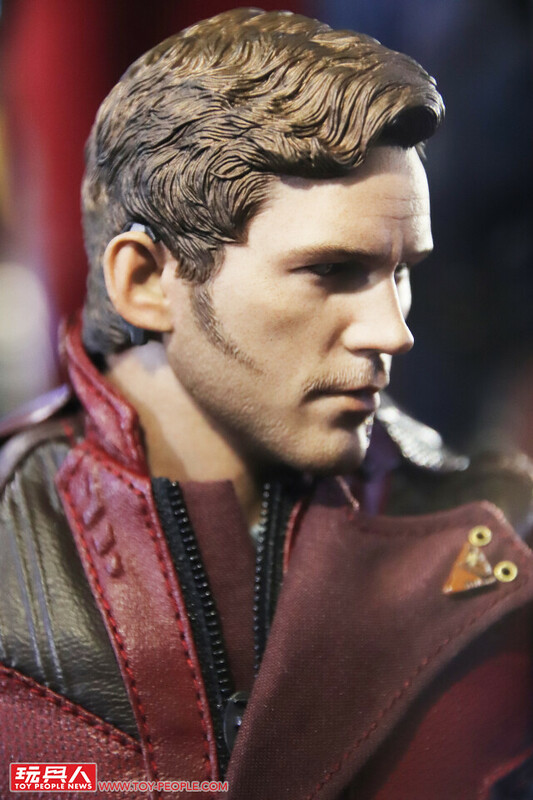 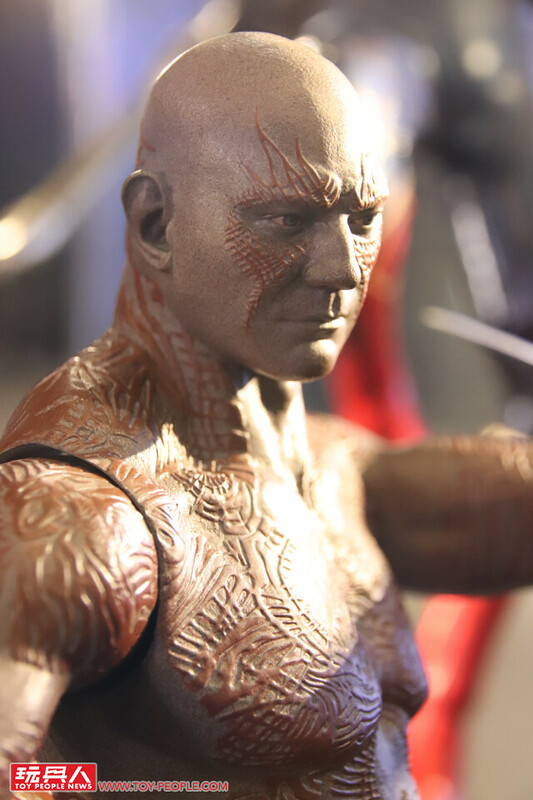 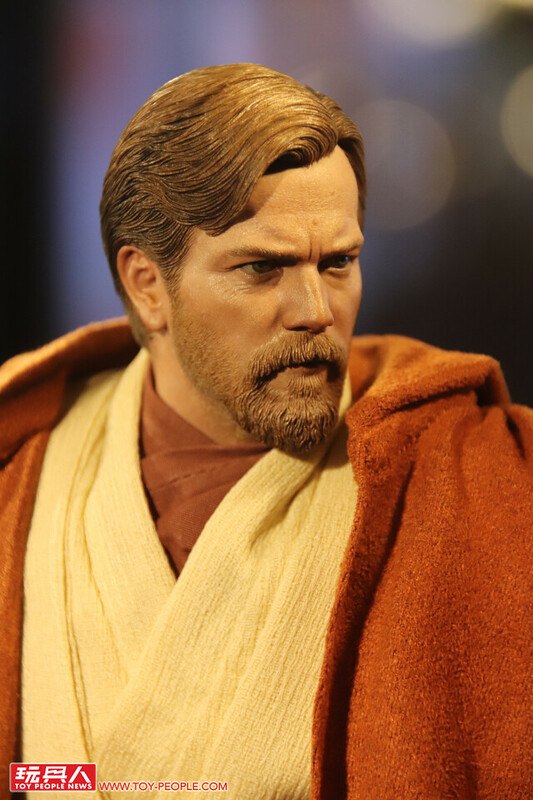 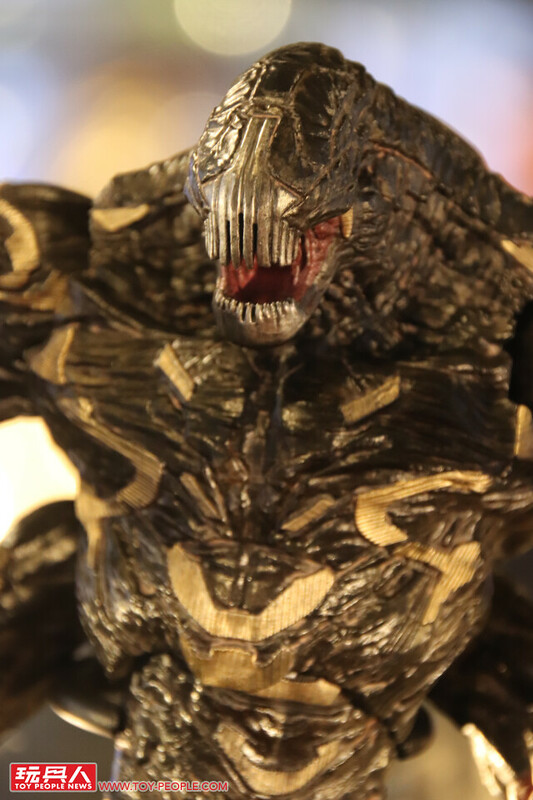 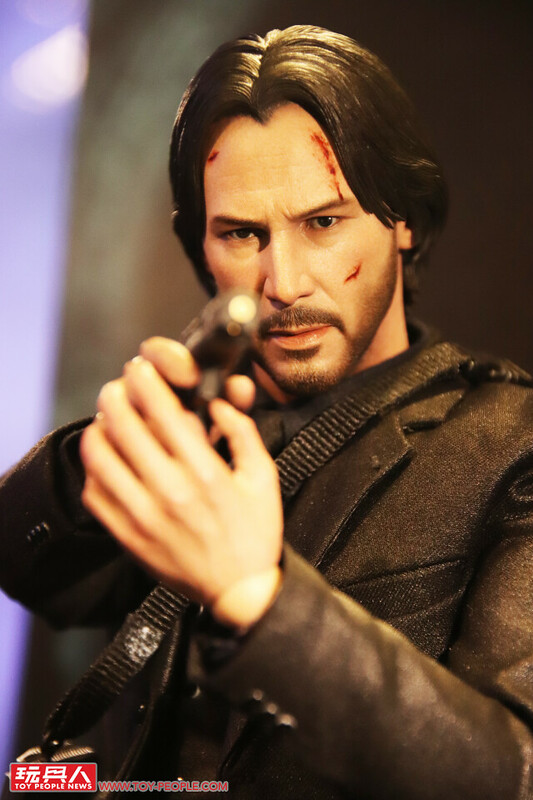 ▼The head sculpt alone is worth seeing in person. 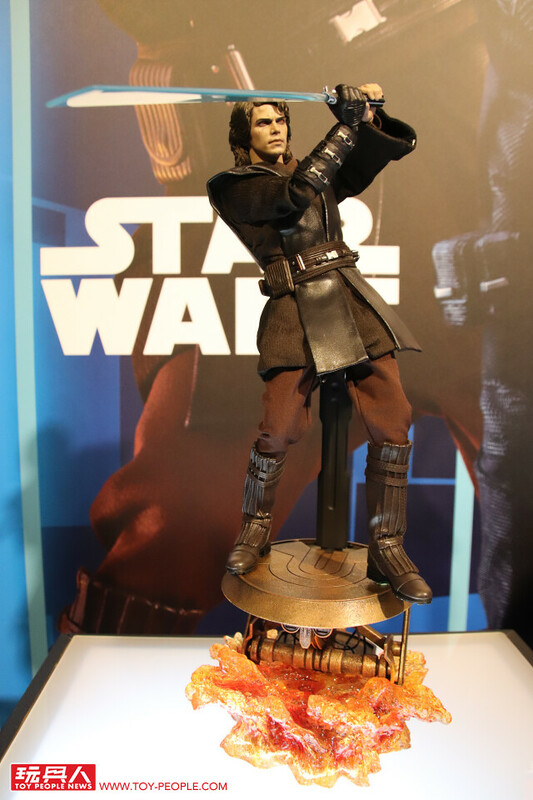 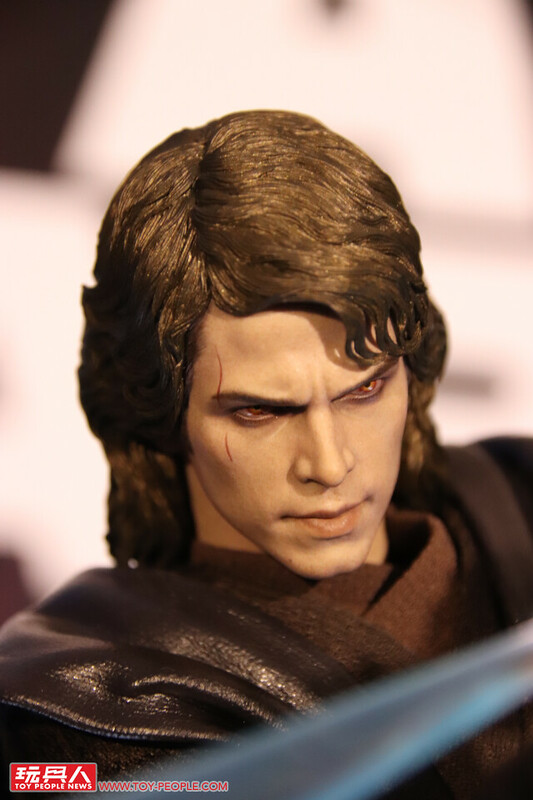 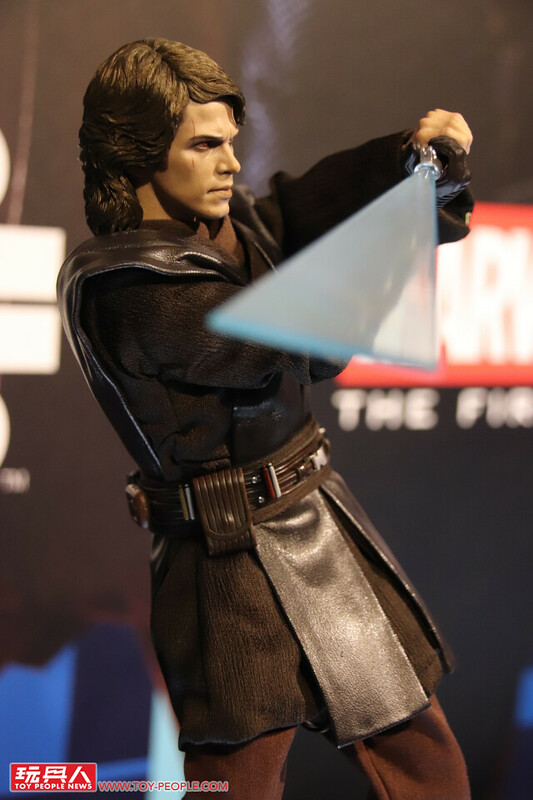 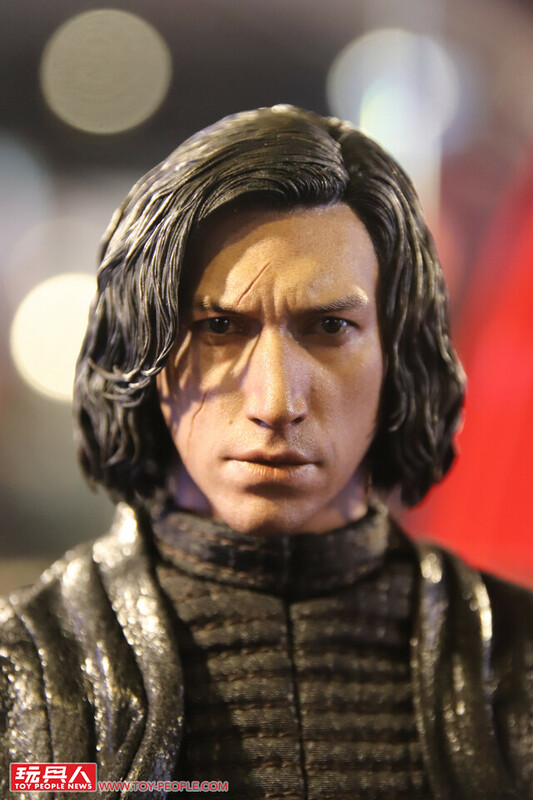 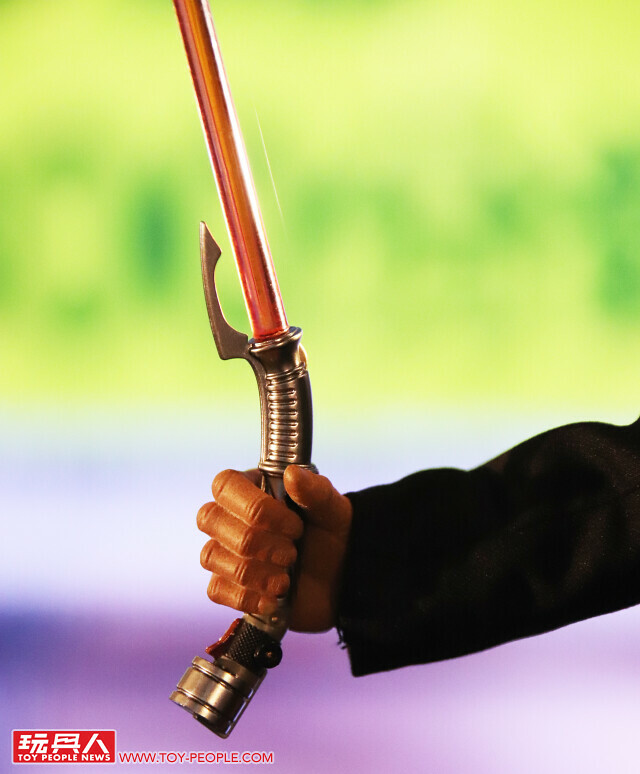 ▼Hot Toys actually recreated Adam Driver's tilted jaw, now that's attention to detail! 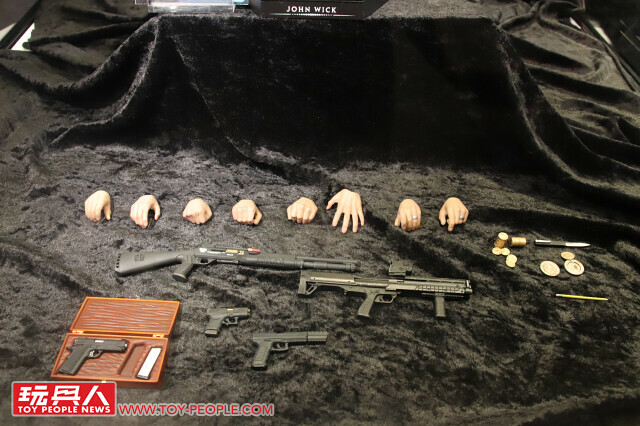 Next are Christopher Robin, Aquaman, The Predator, John Wick, The Matrix, Alita: Battle Angel, etc., prototypes. 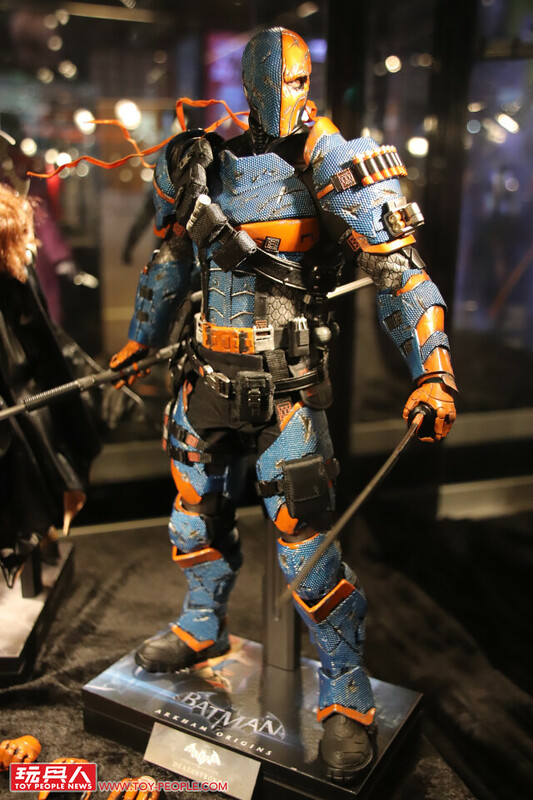 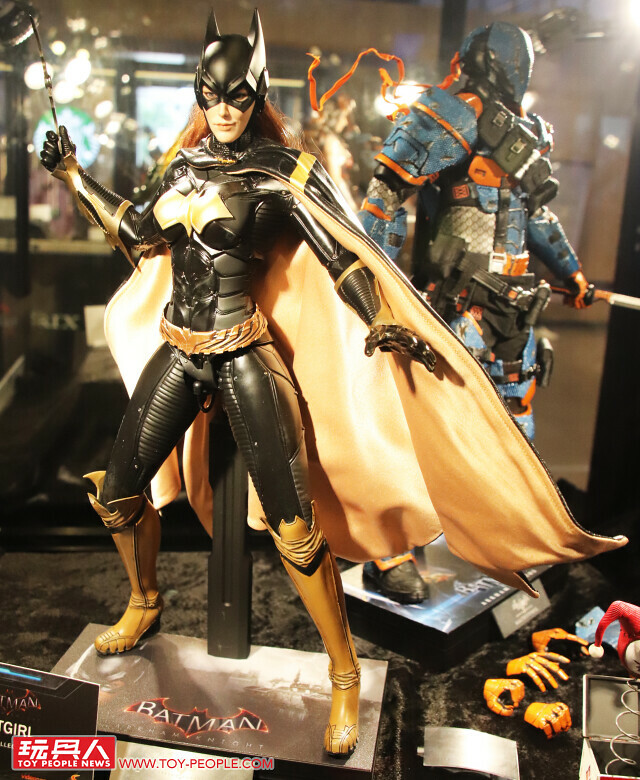 Batgirl and Death Stroke from the Arkham Series are also here! 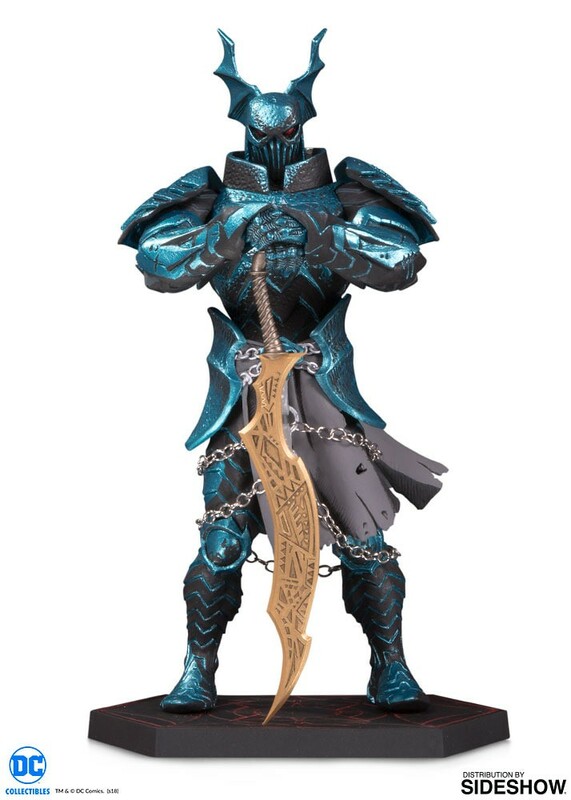 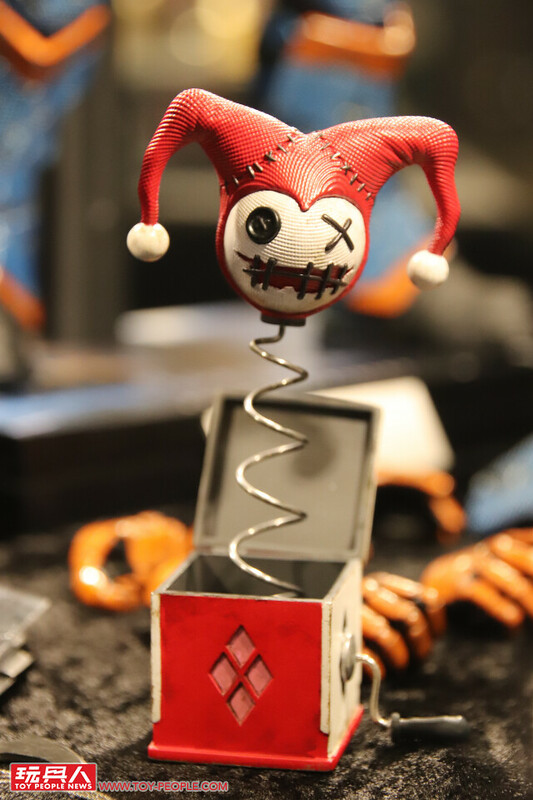 ▼Looks like a normal Stuff Toy but it's actually is an action figure with a built-in skeleton! 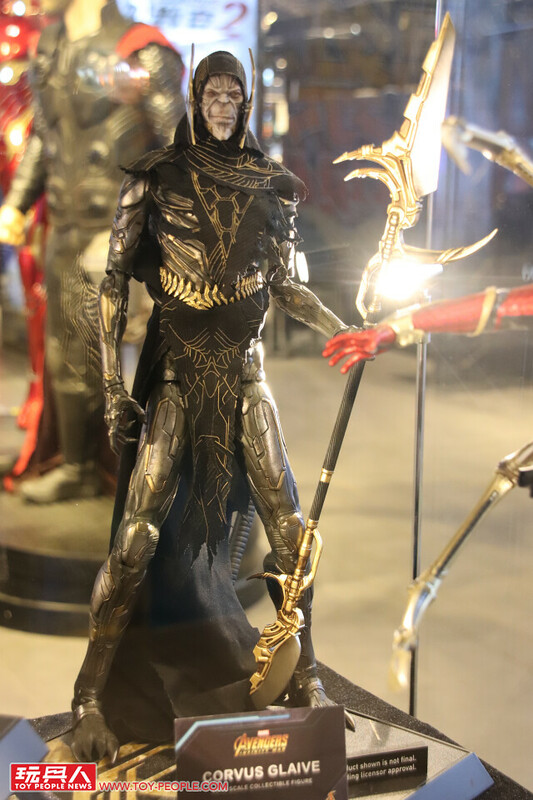 ▼The Reaper is here(Pen included)! 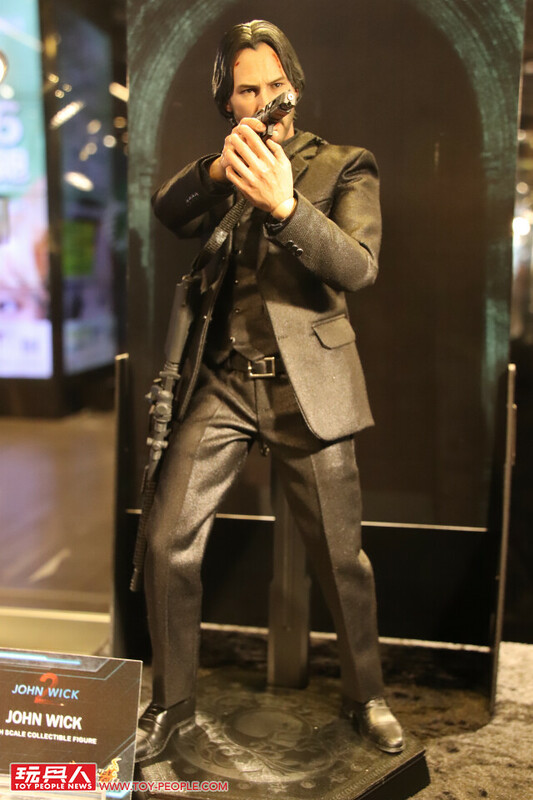 in a glossy suit. 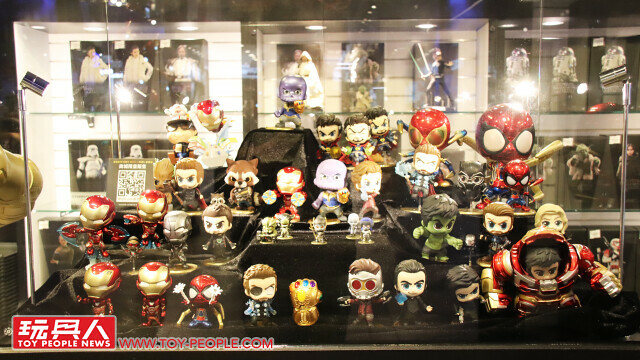 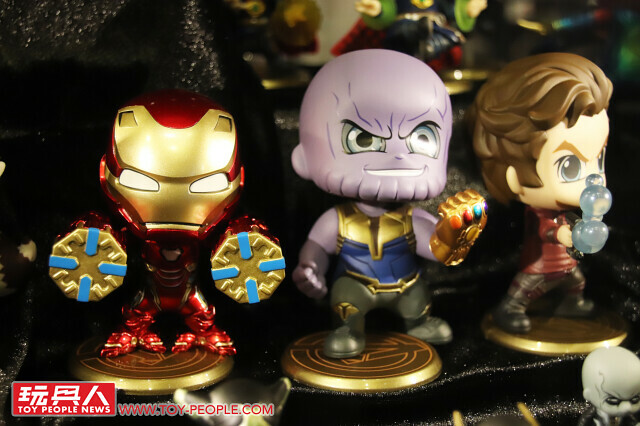 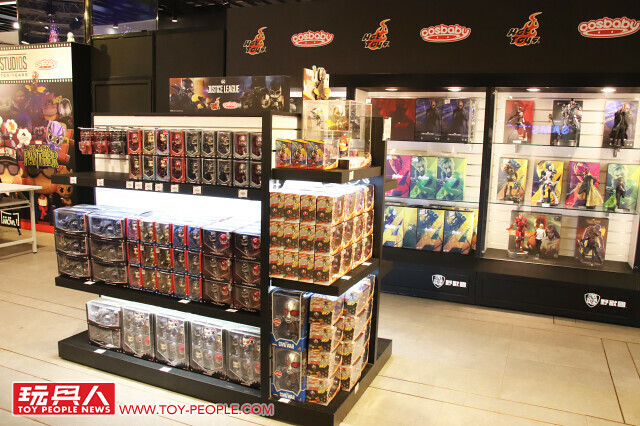 Other than the figures, the shop also sales Cosbaby of Infinity War, Deadpool, Guardians of the Galaxy, Justice League, etc.